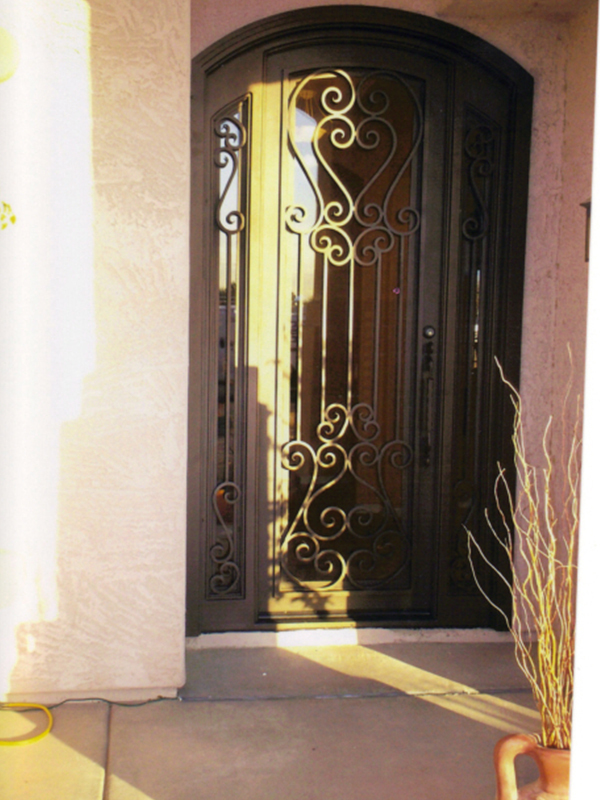 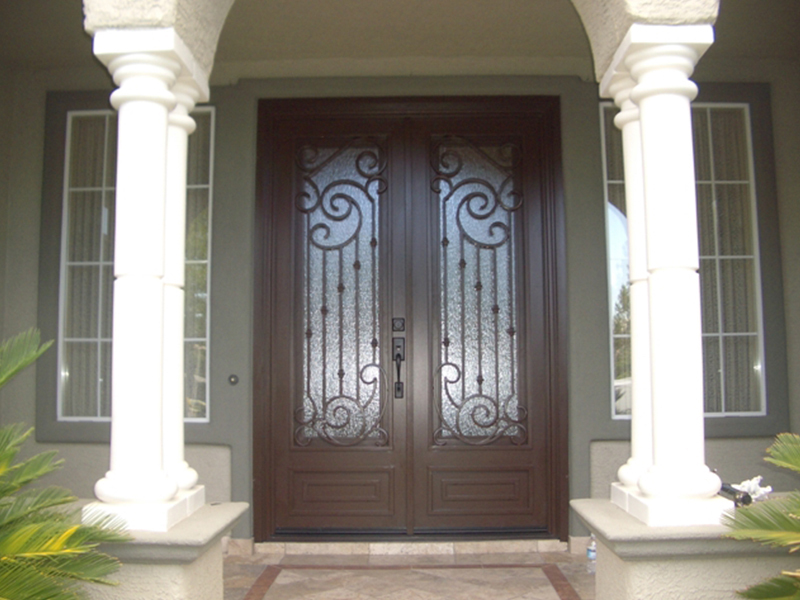 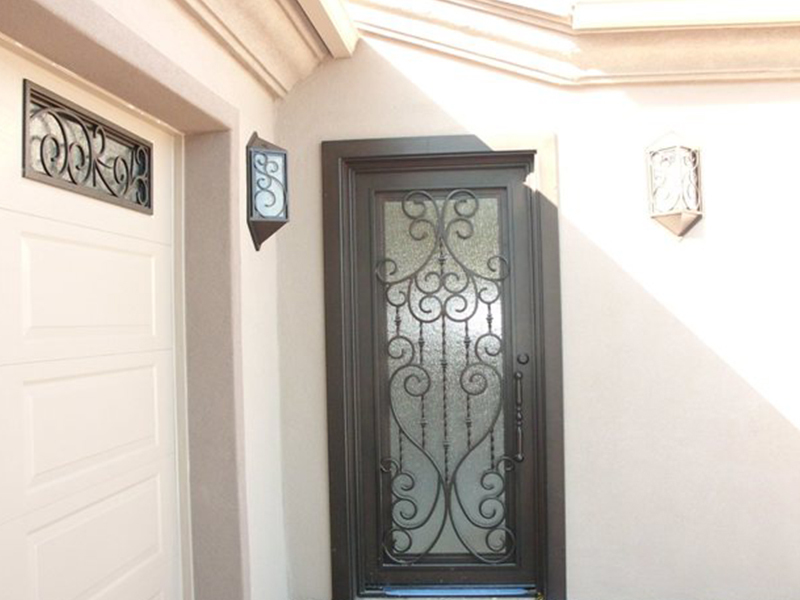 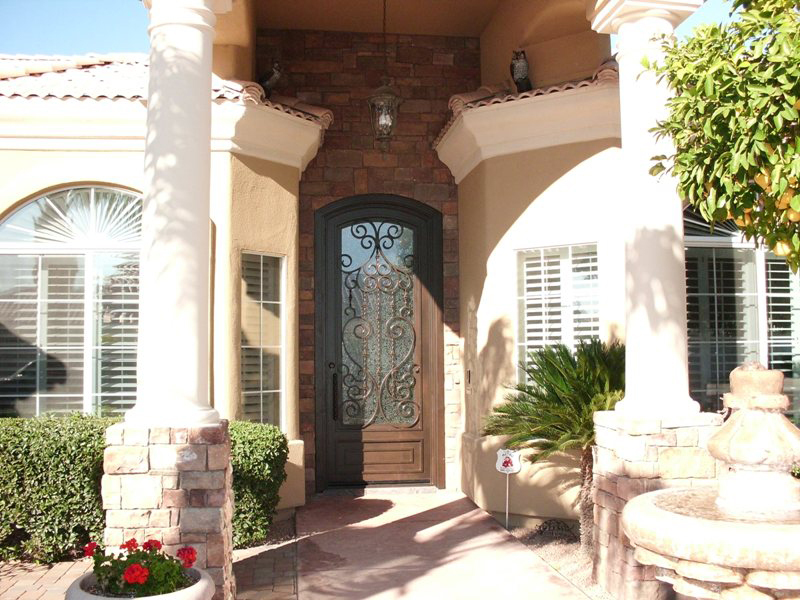 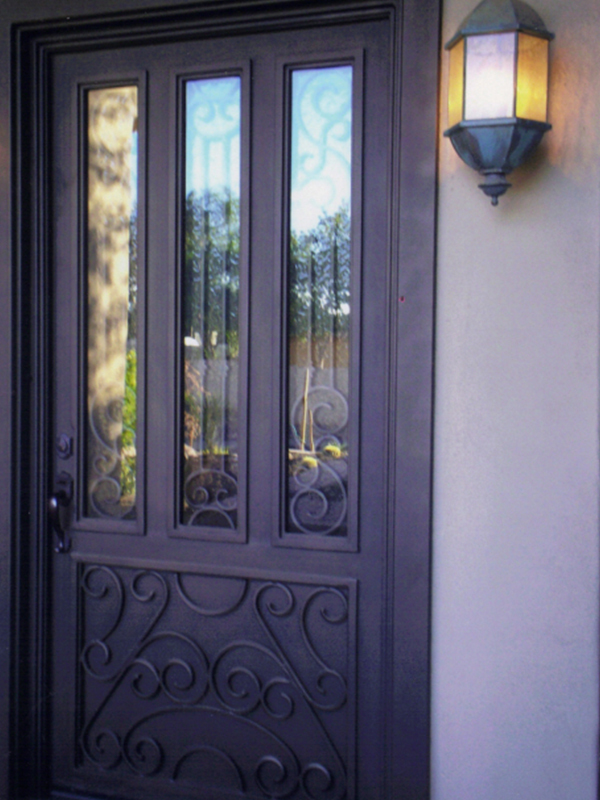 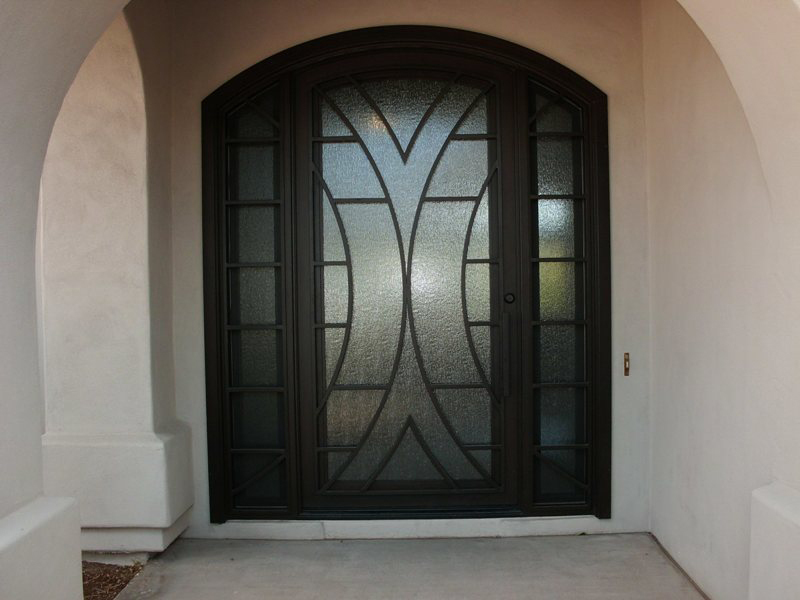 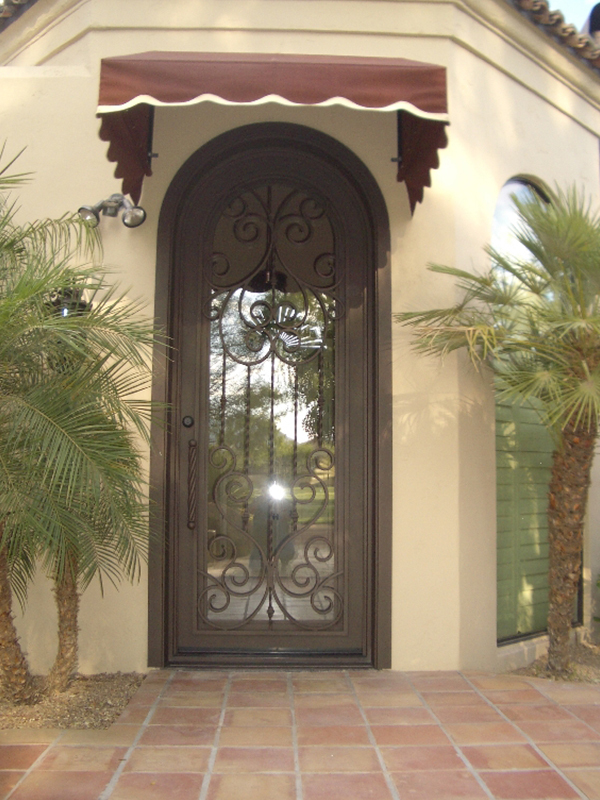 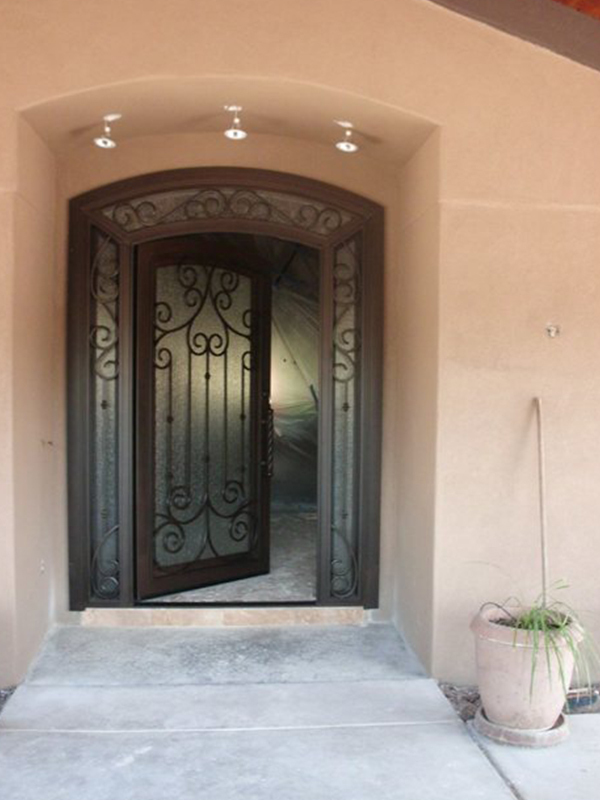 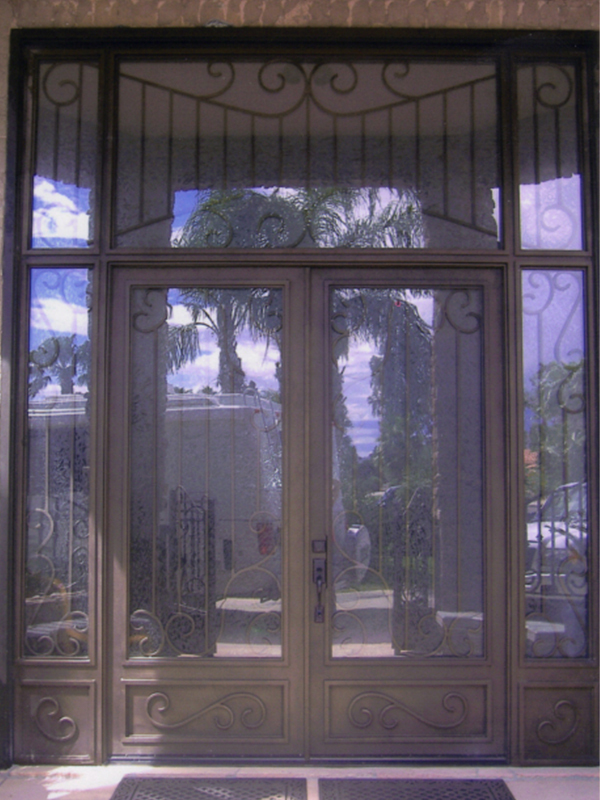 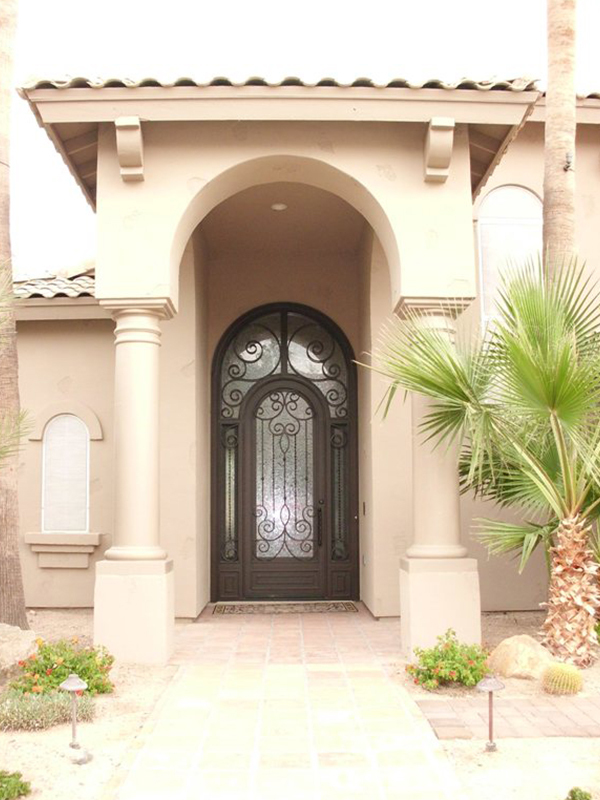 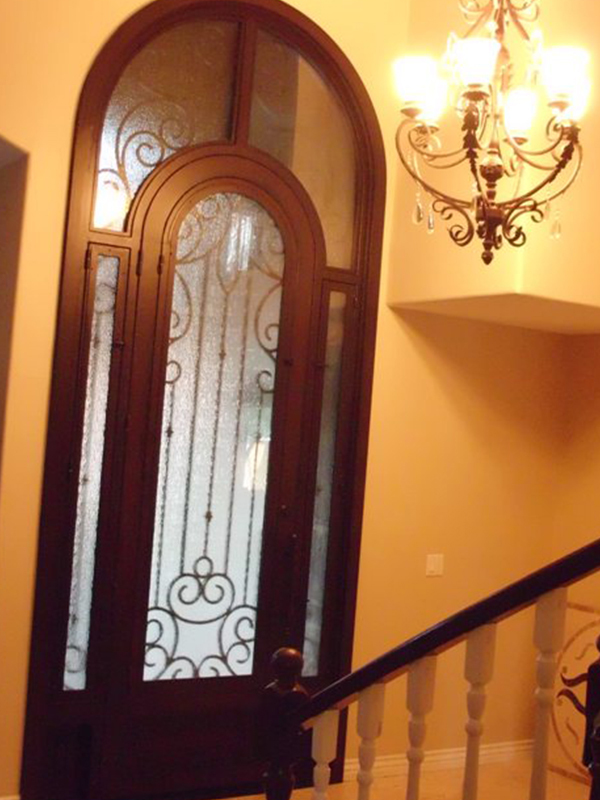 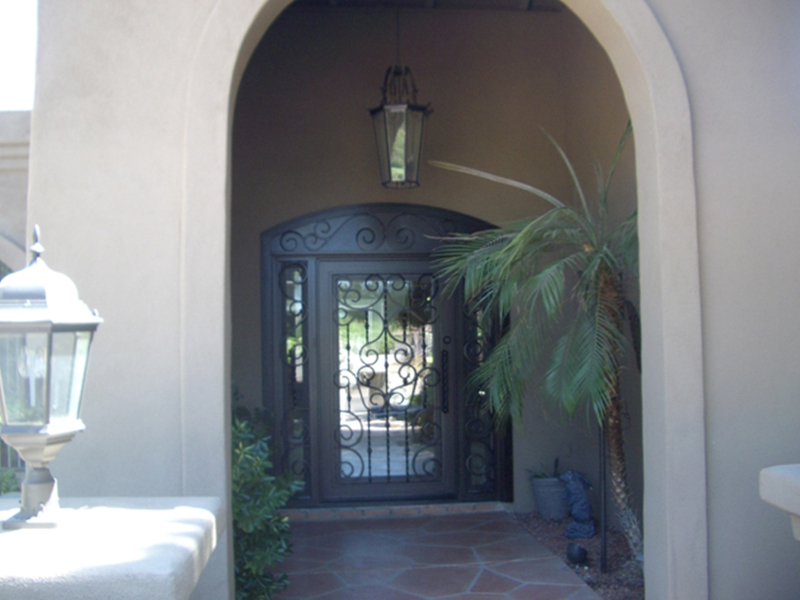 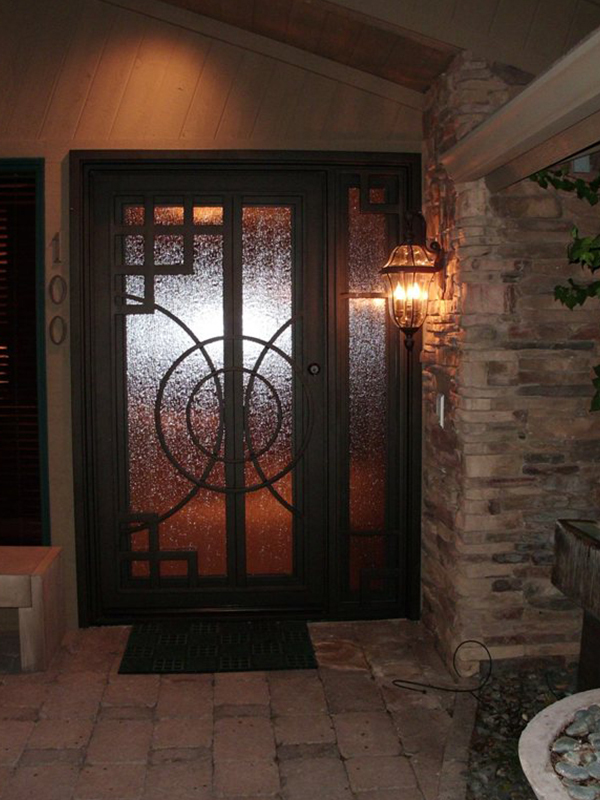 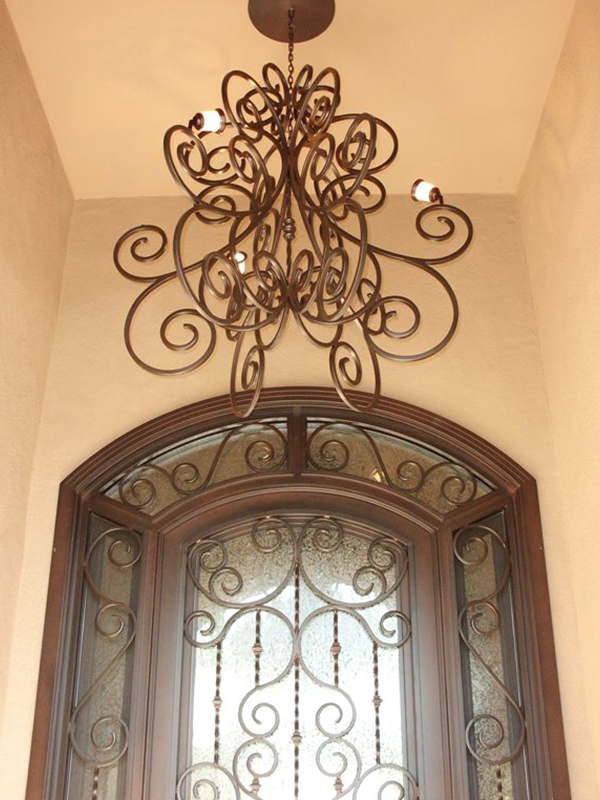 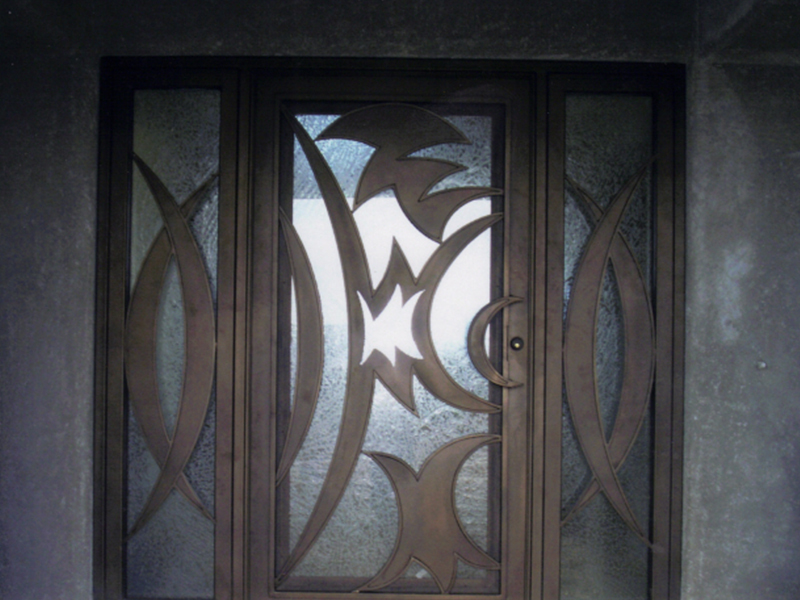 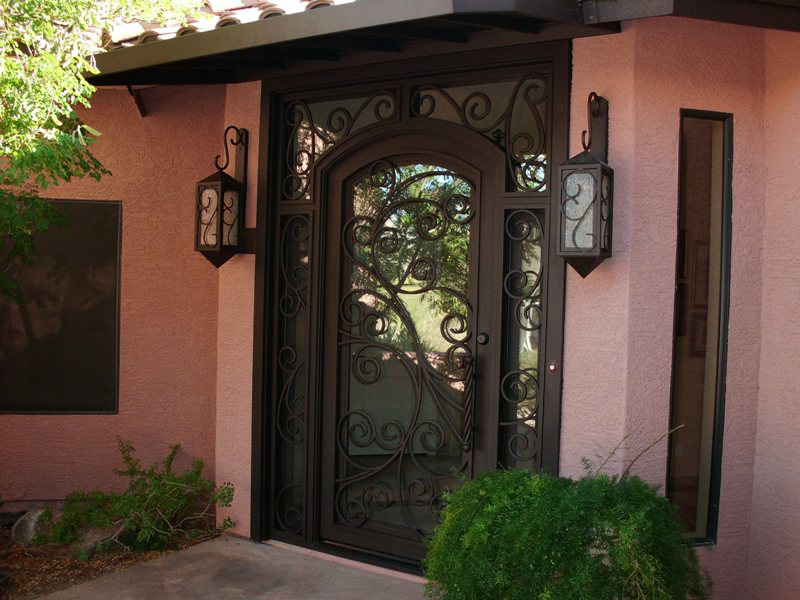 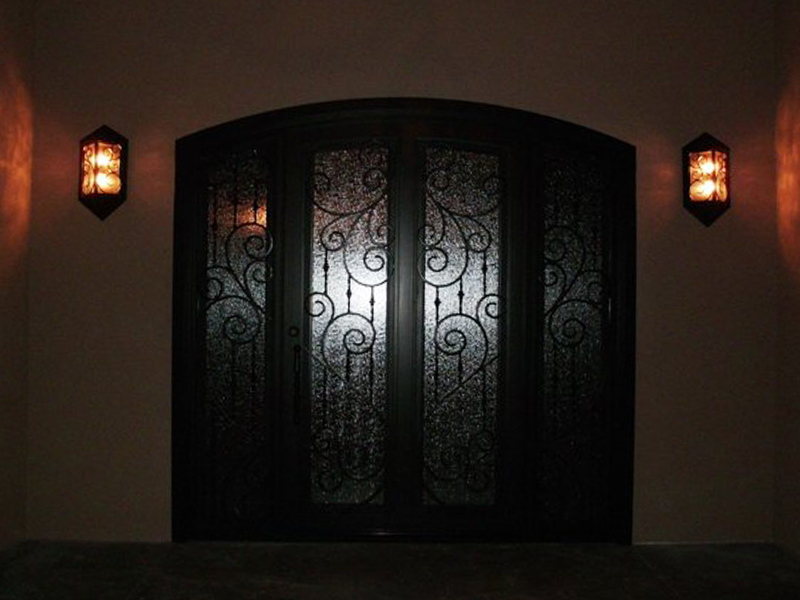 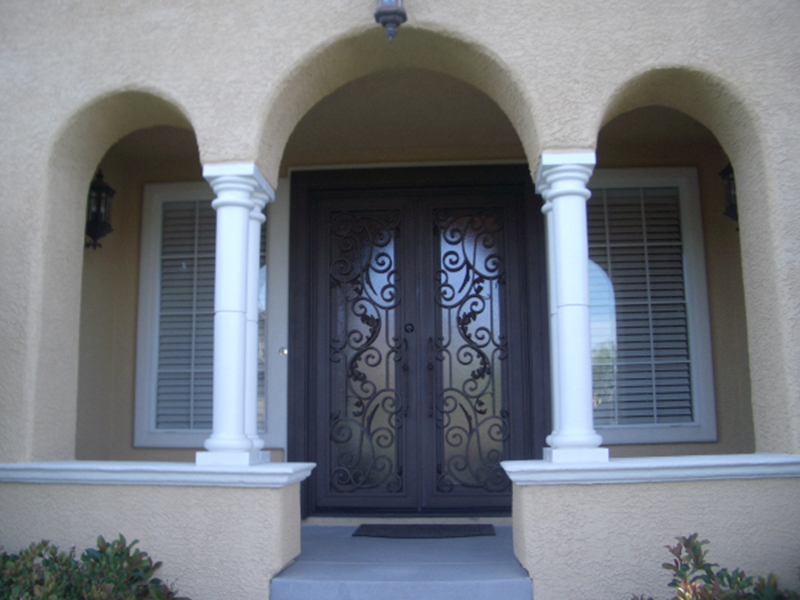 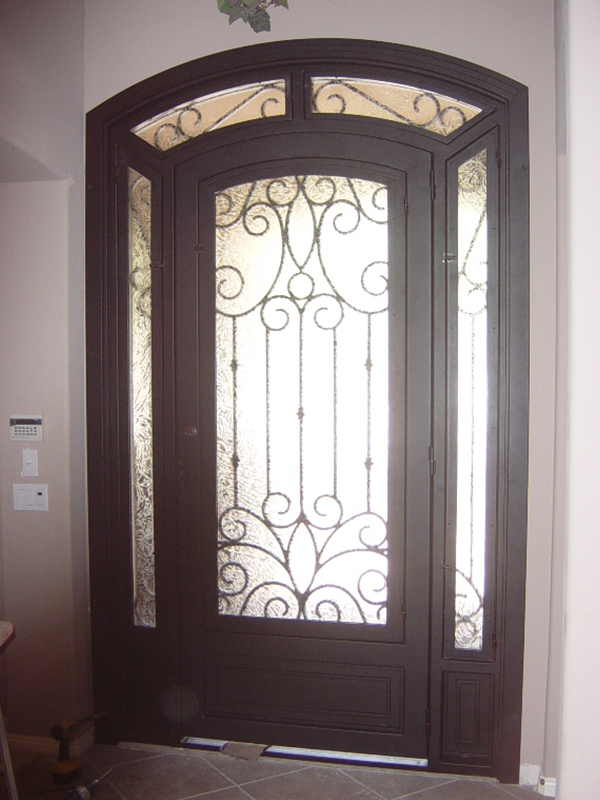 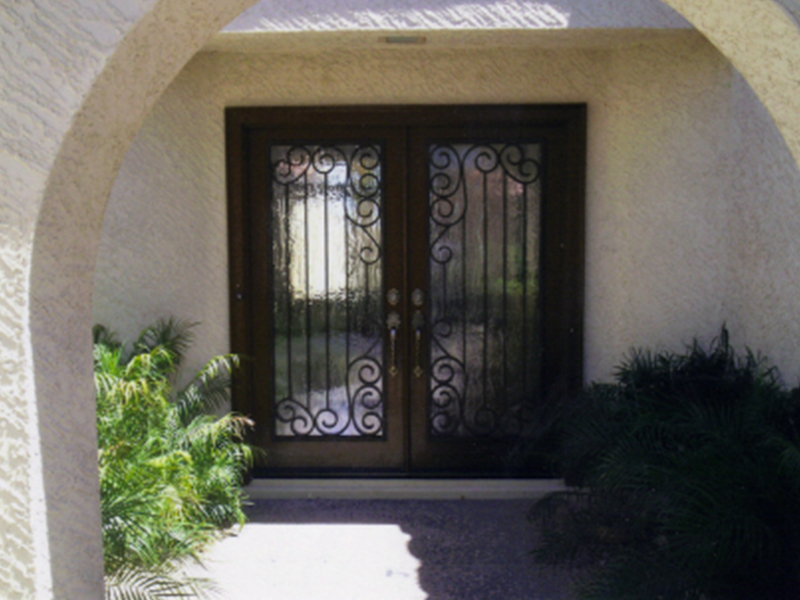 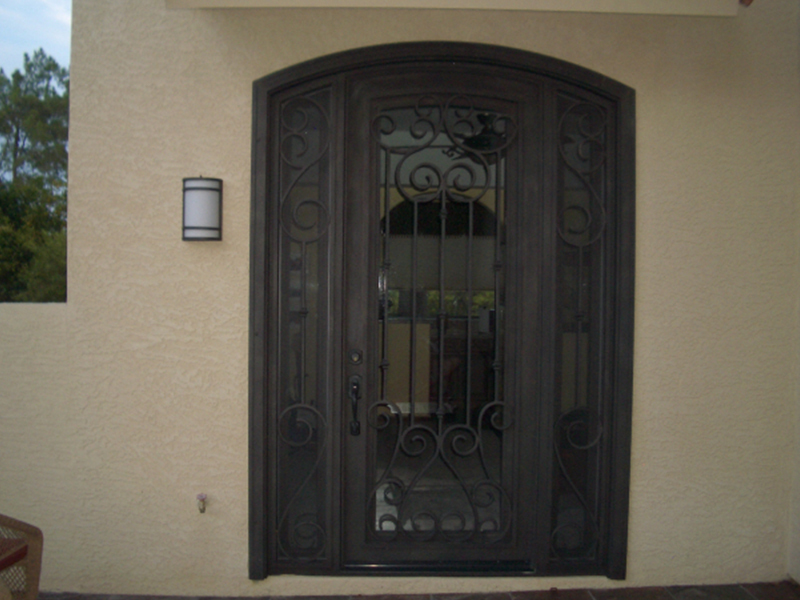 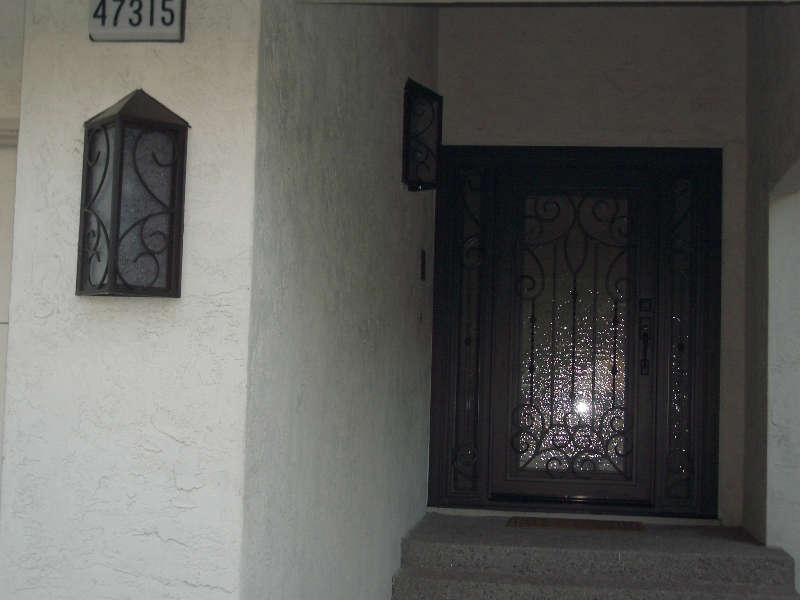 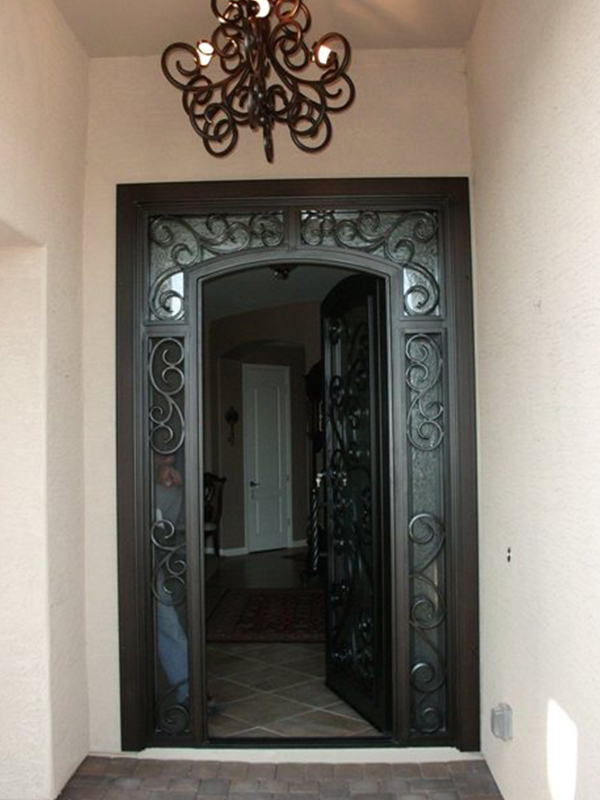 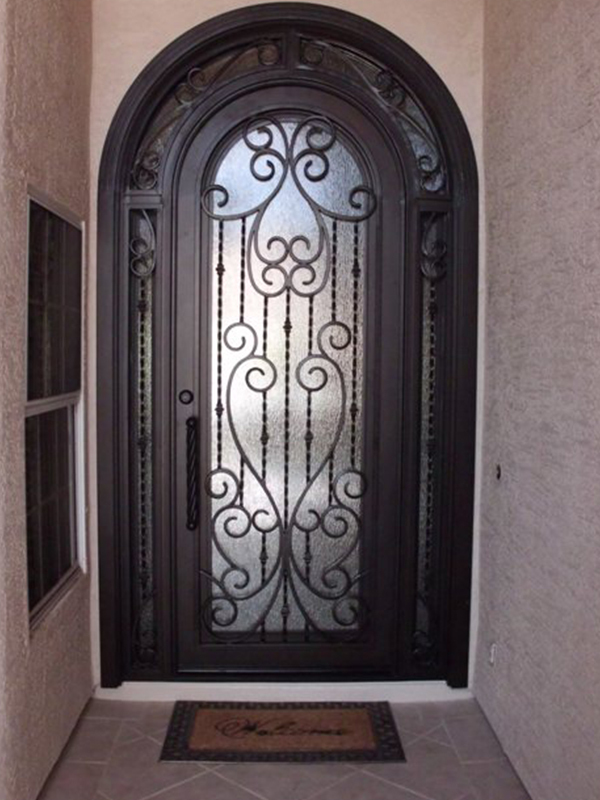 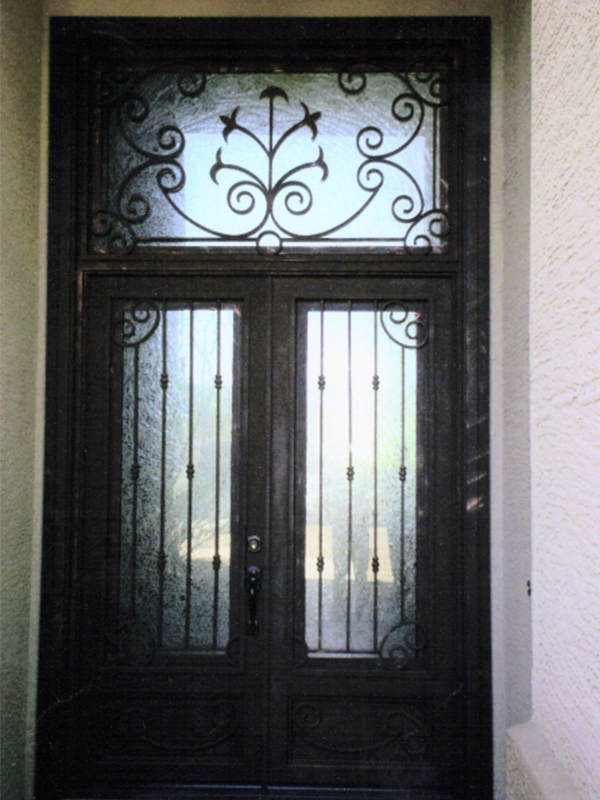 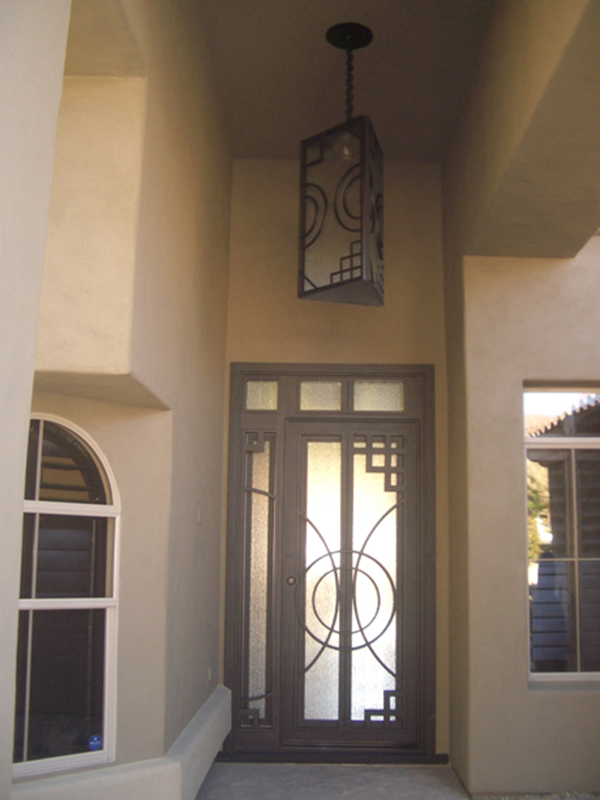 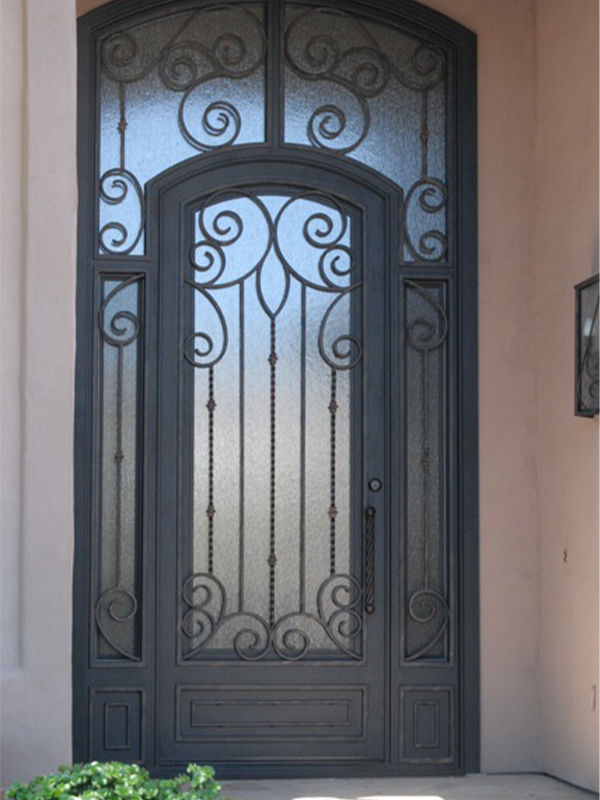 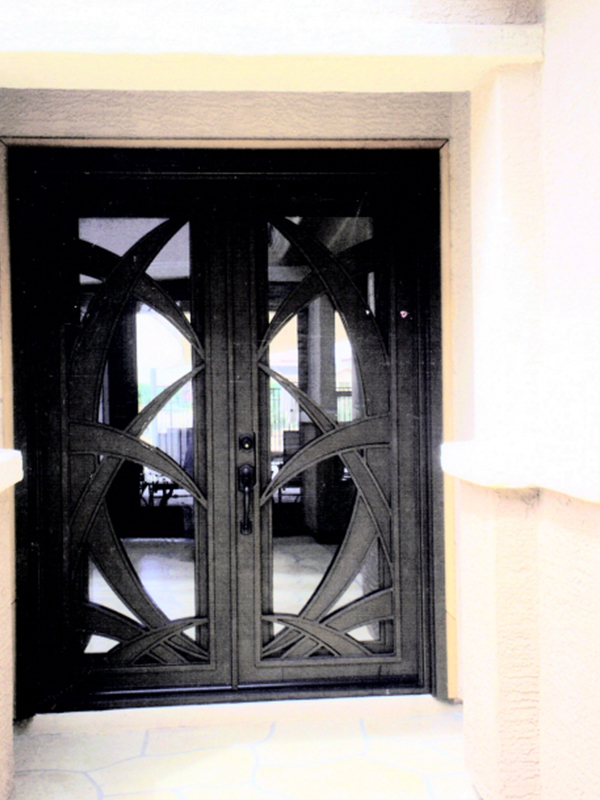 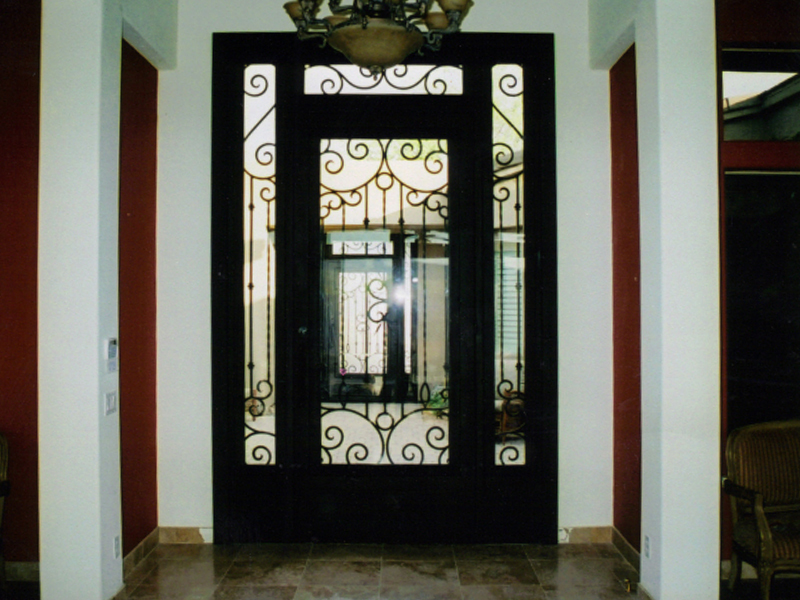 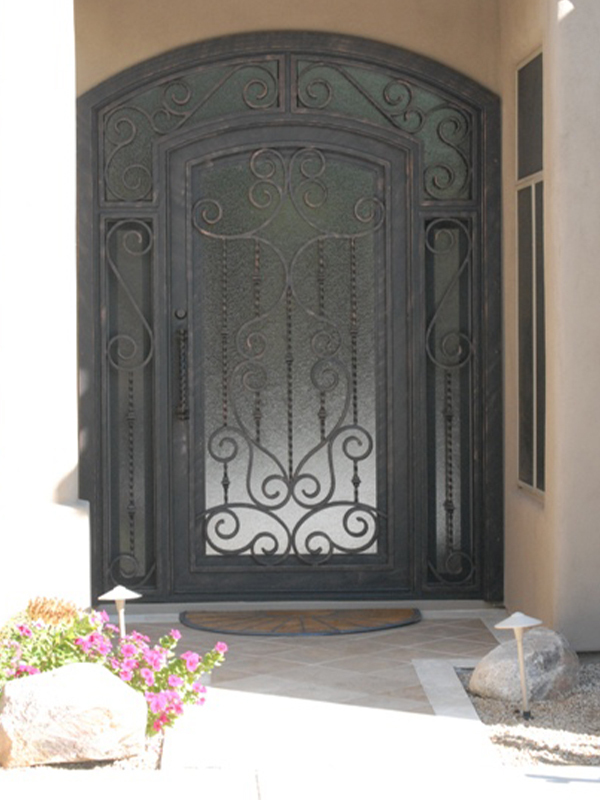 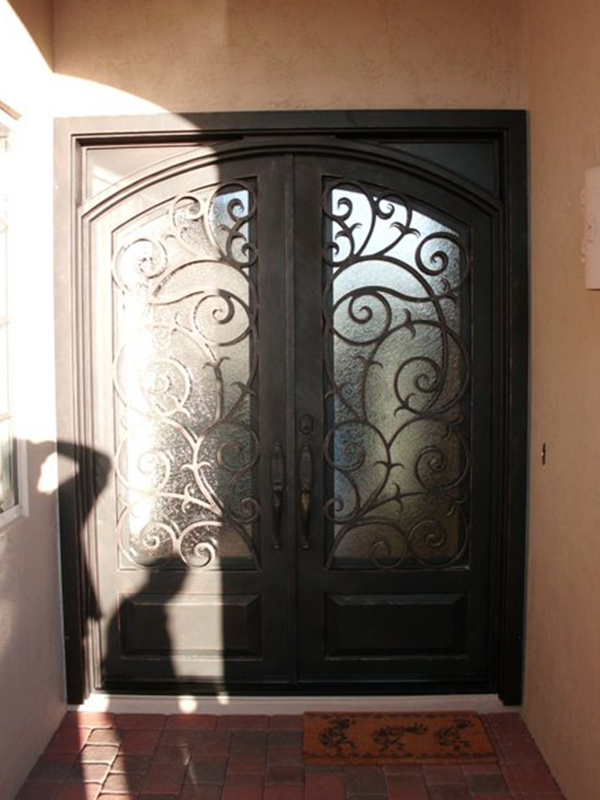 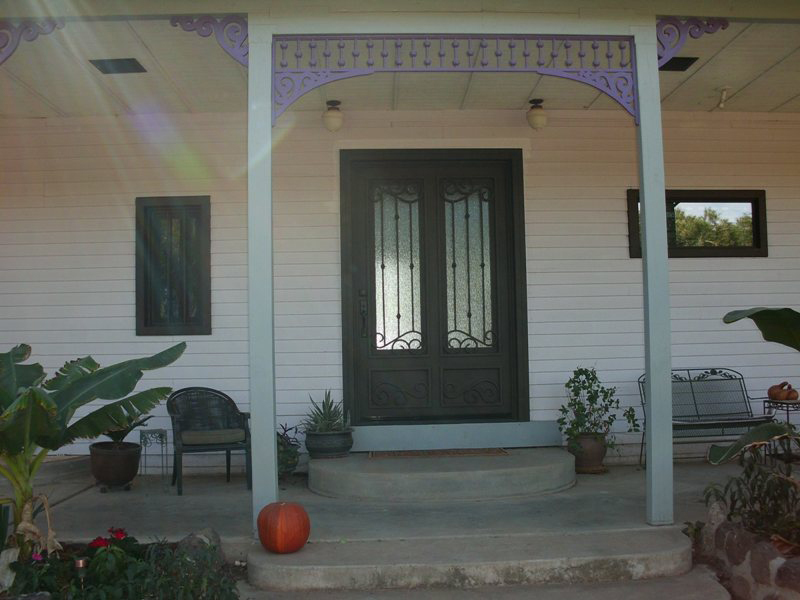 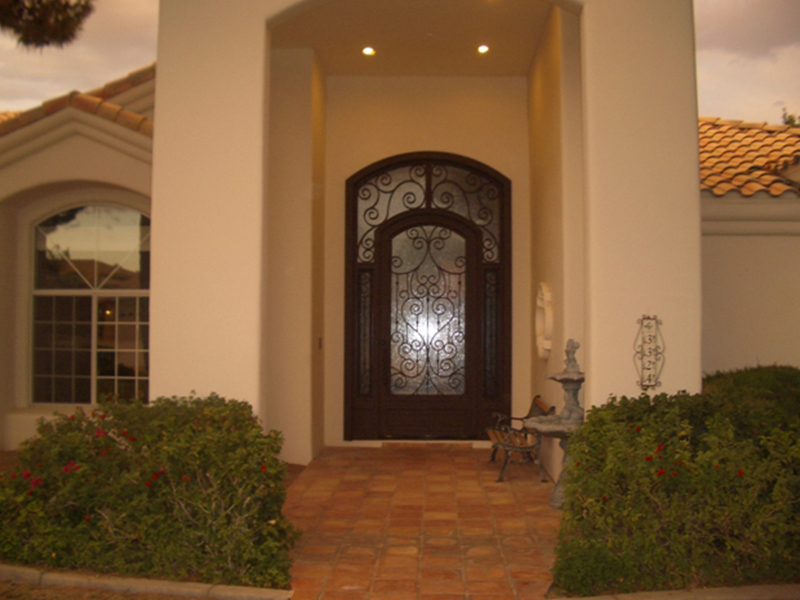 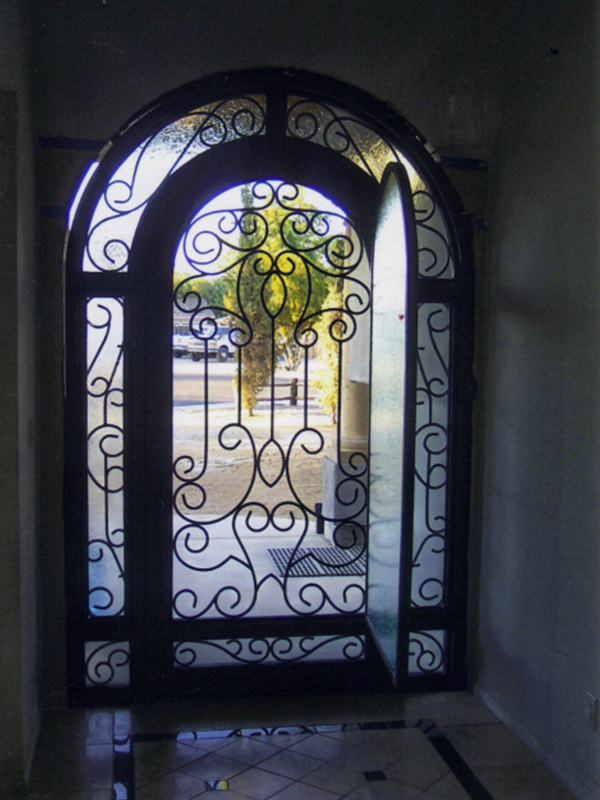 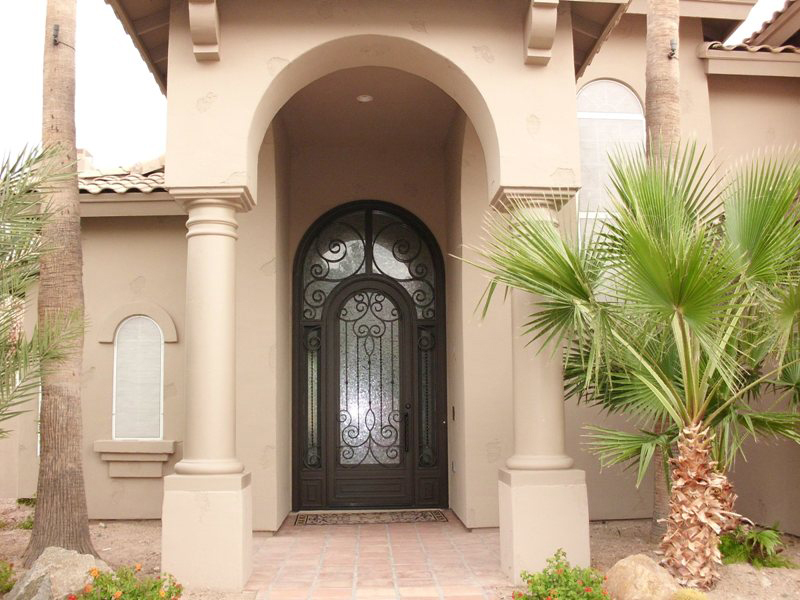 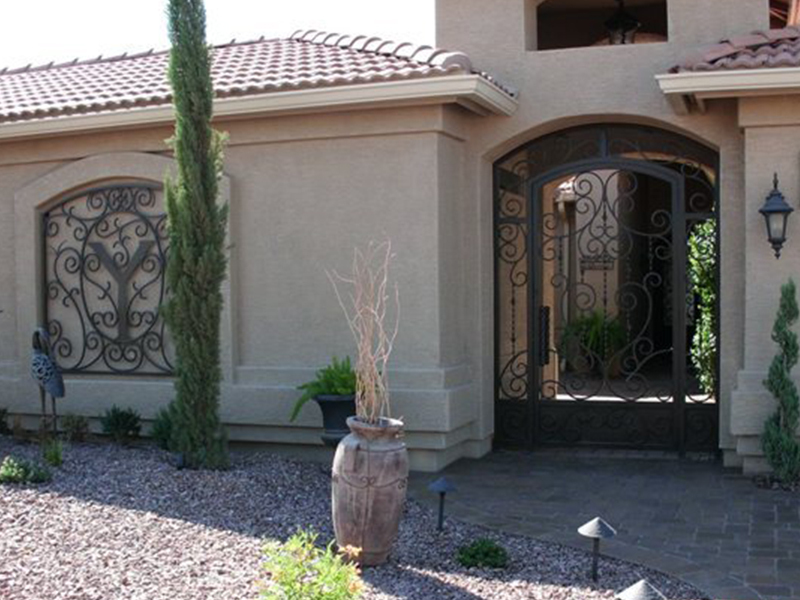 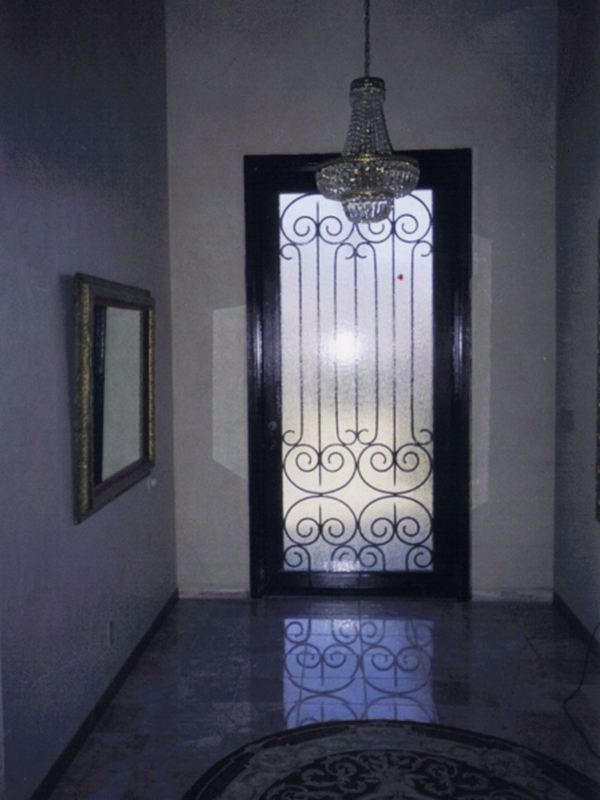 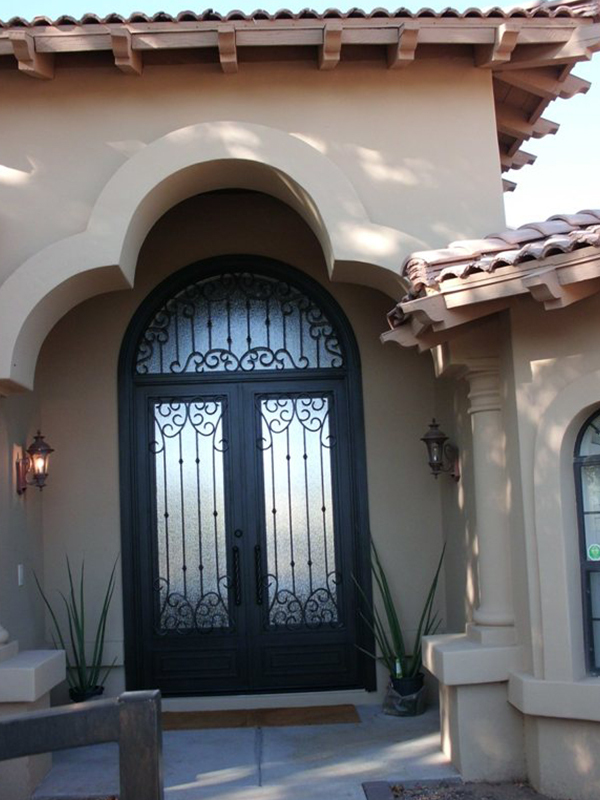 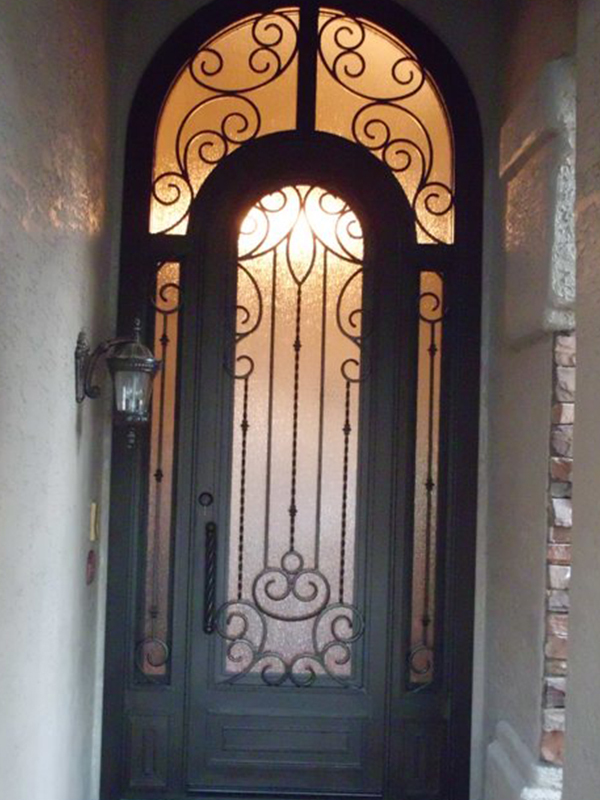 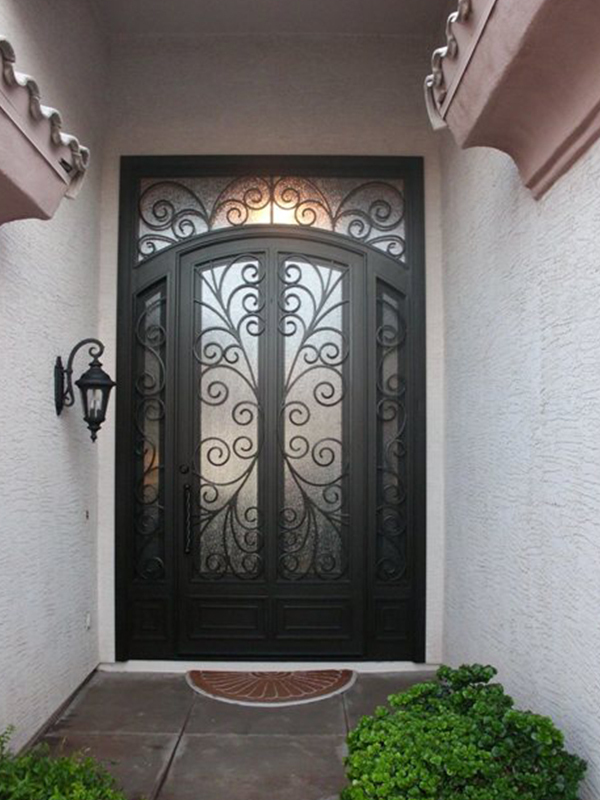 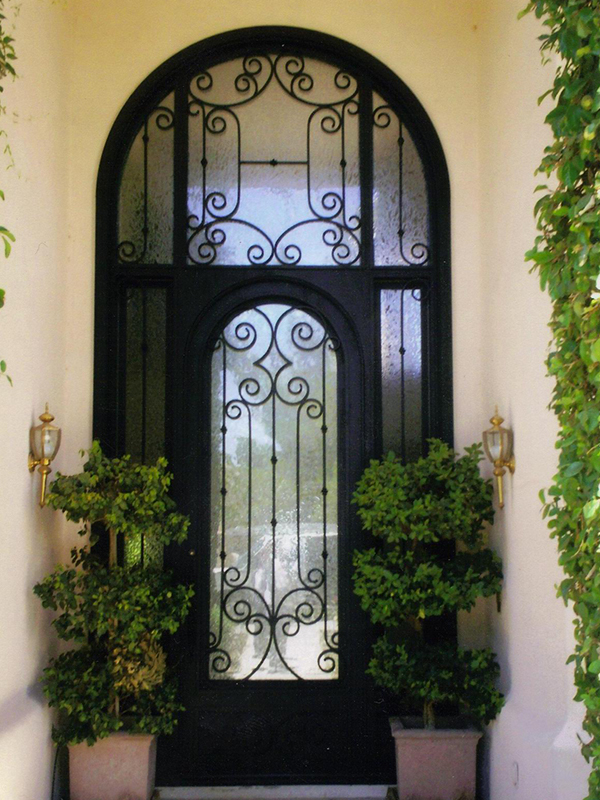 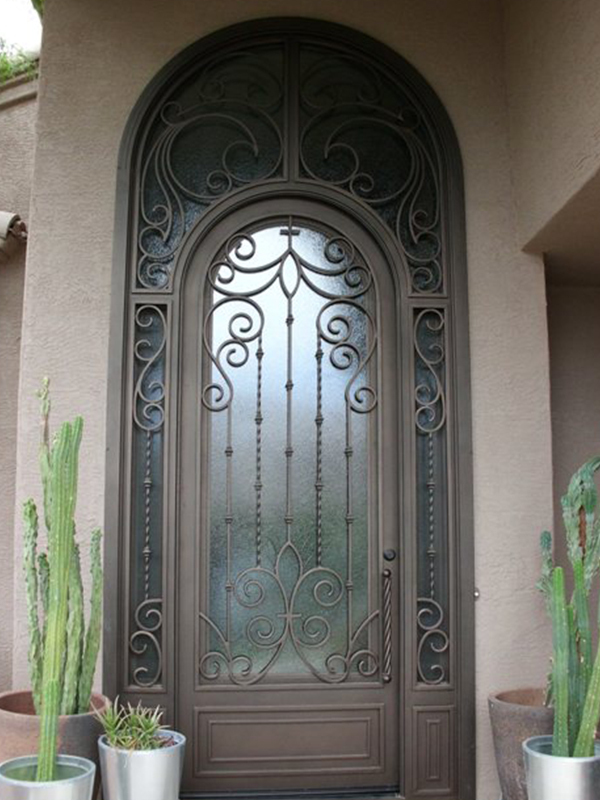 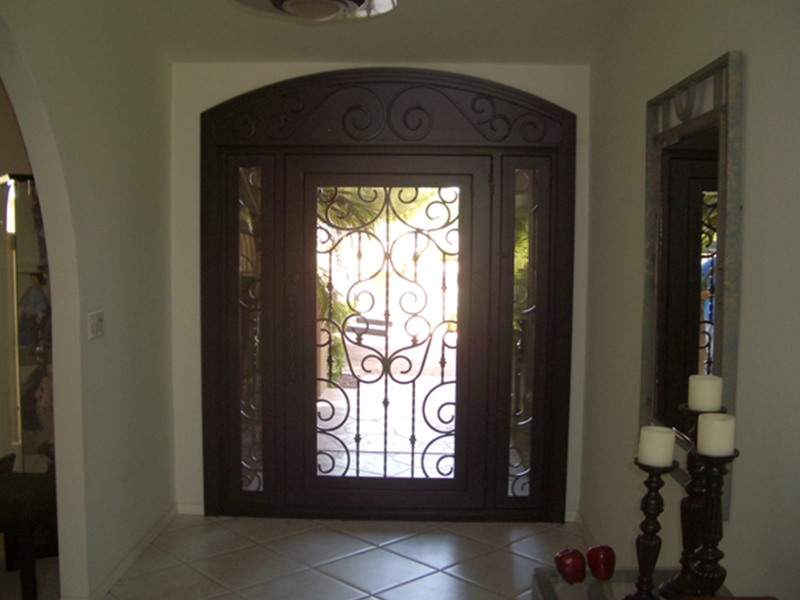 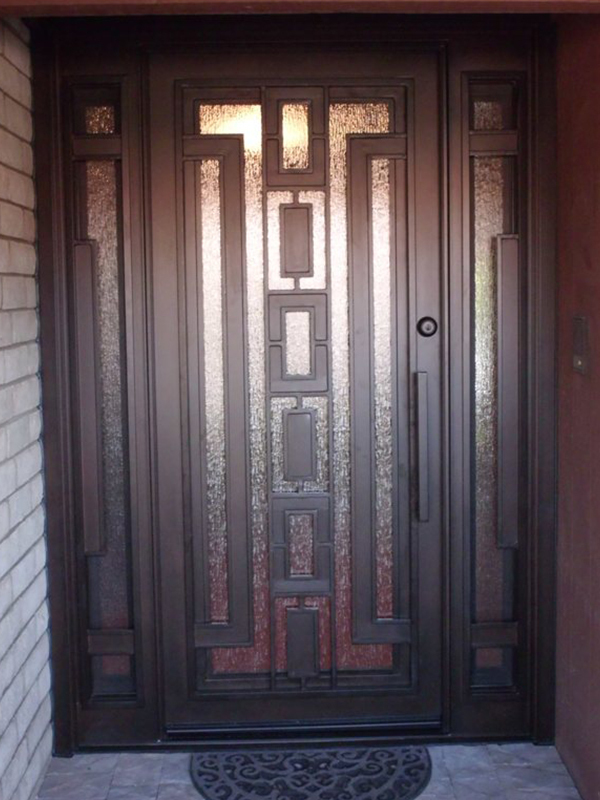 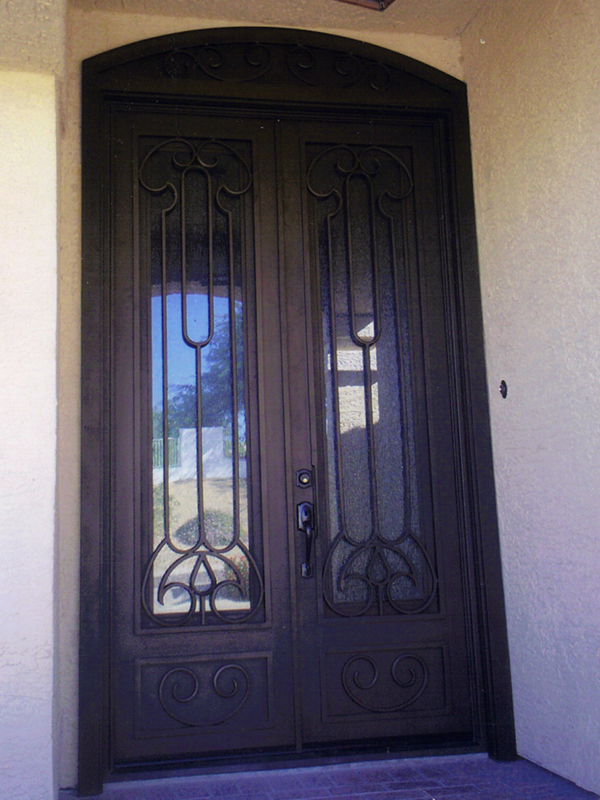 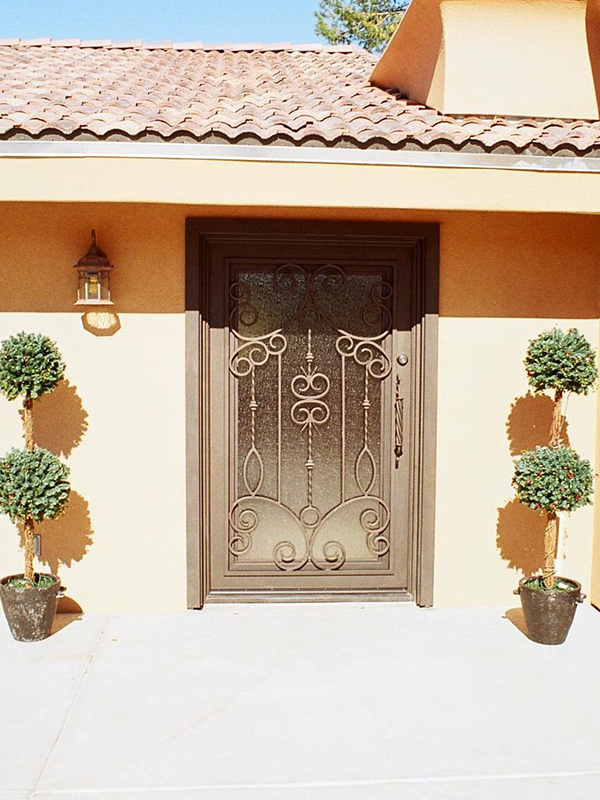 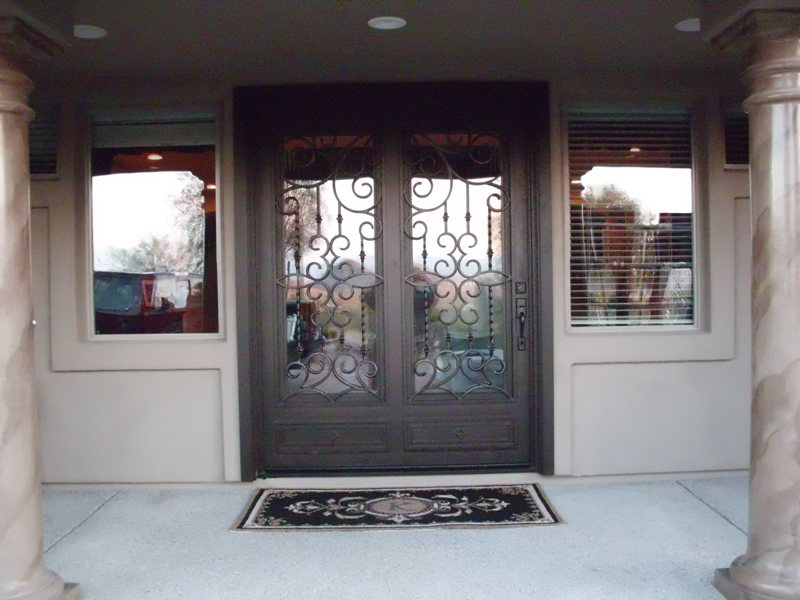 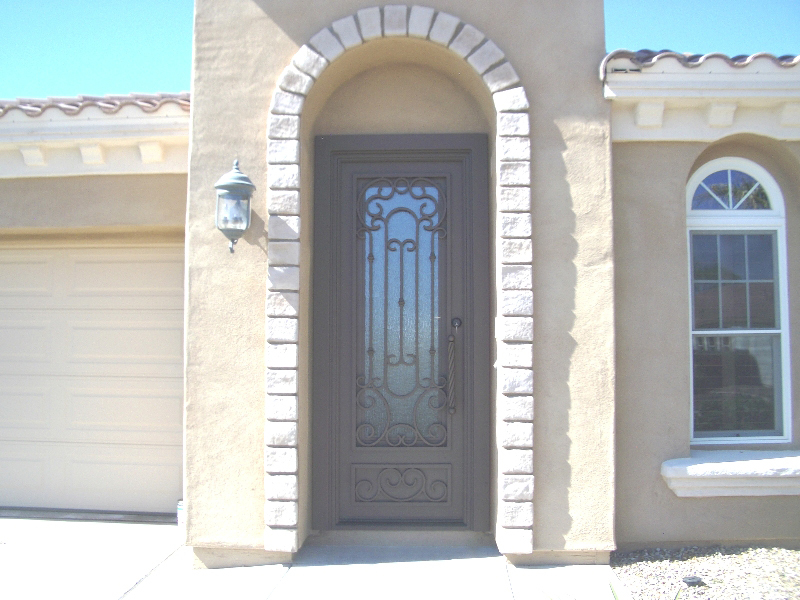 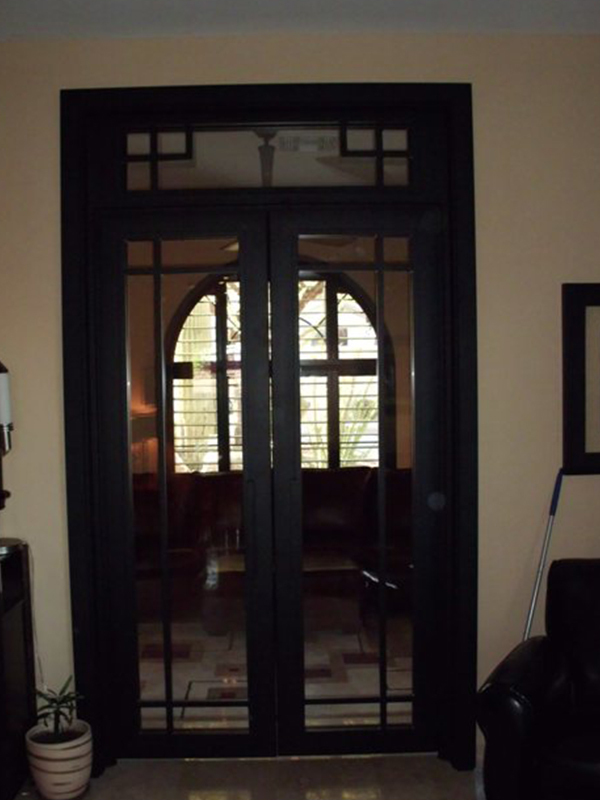 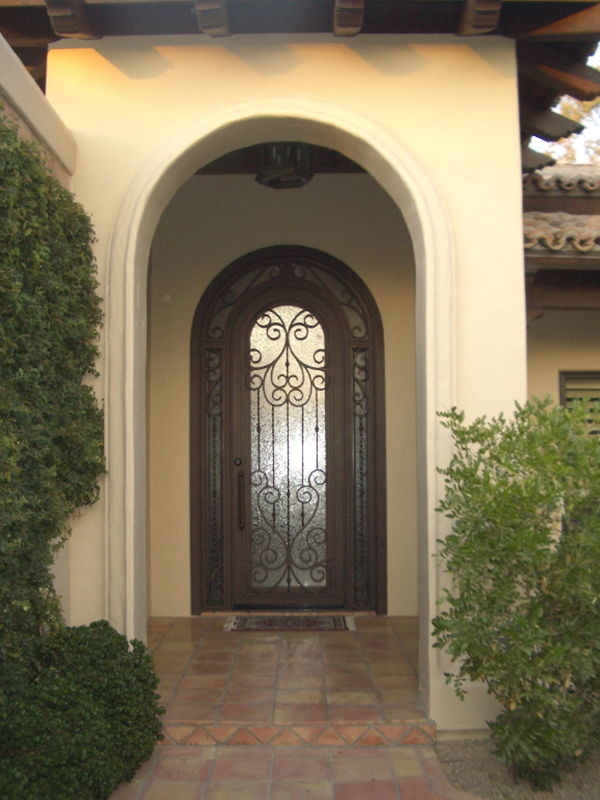 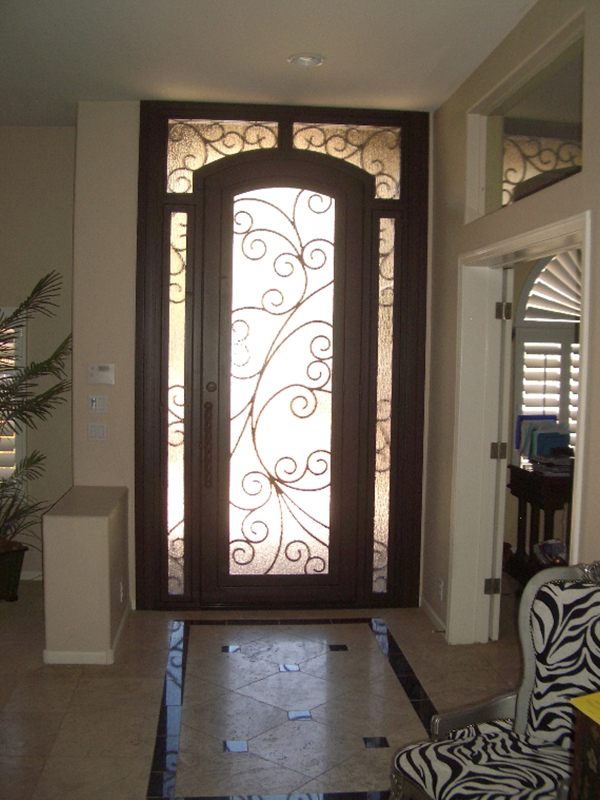 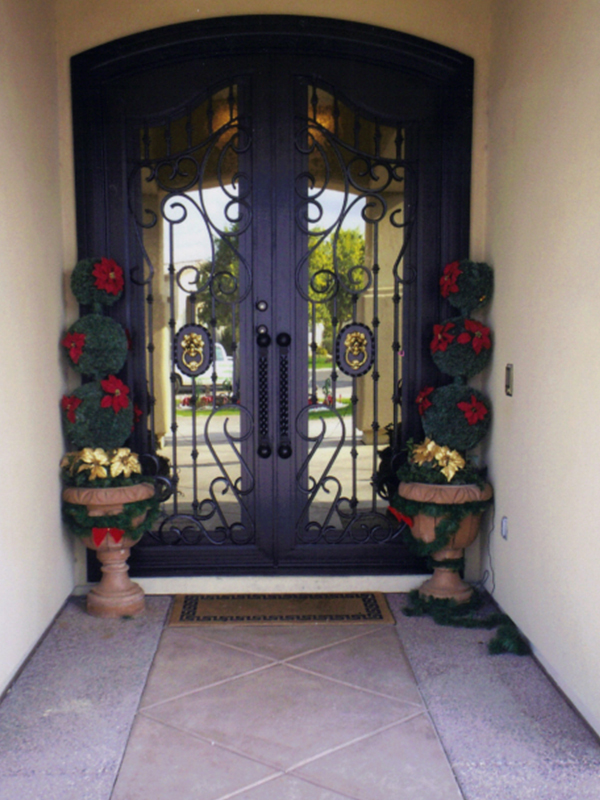 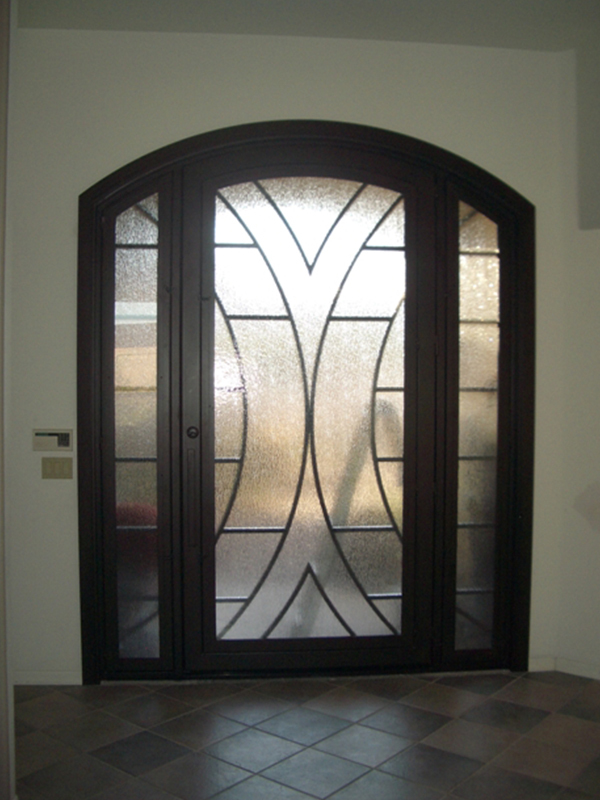 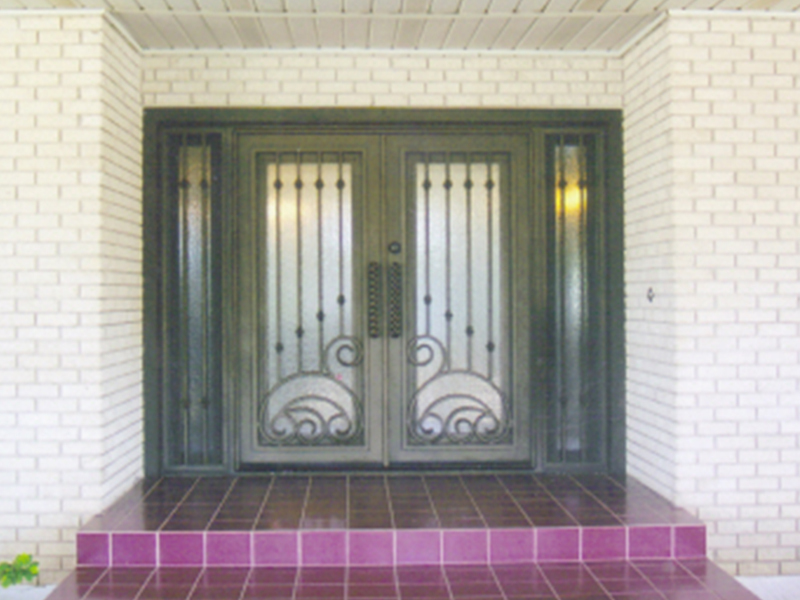 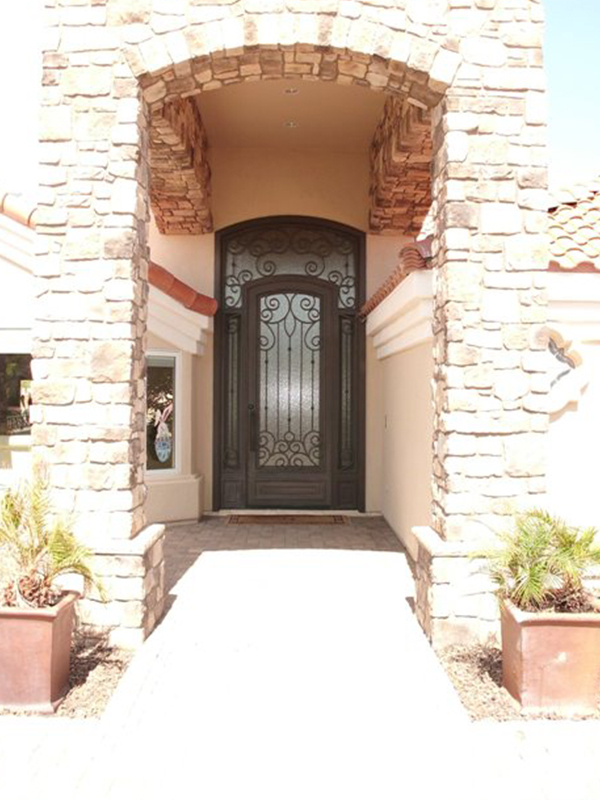 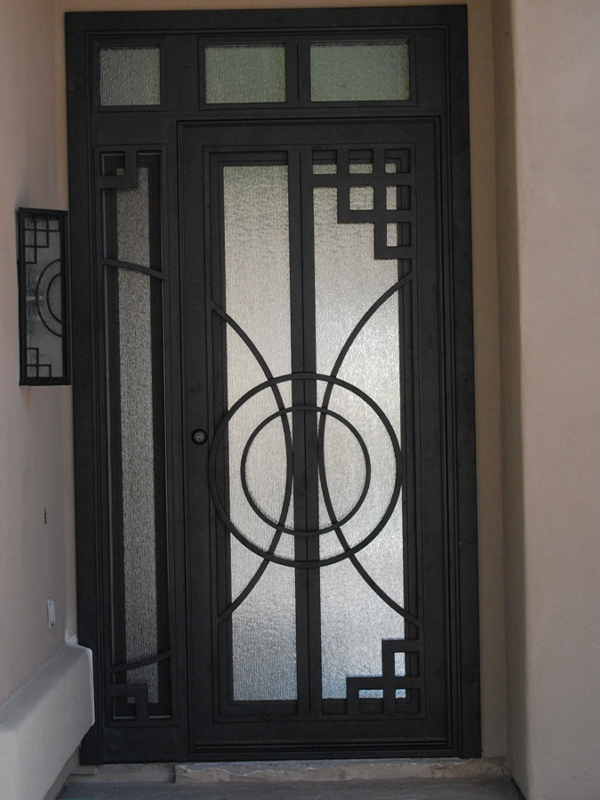 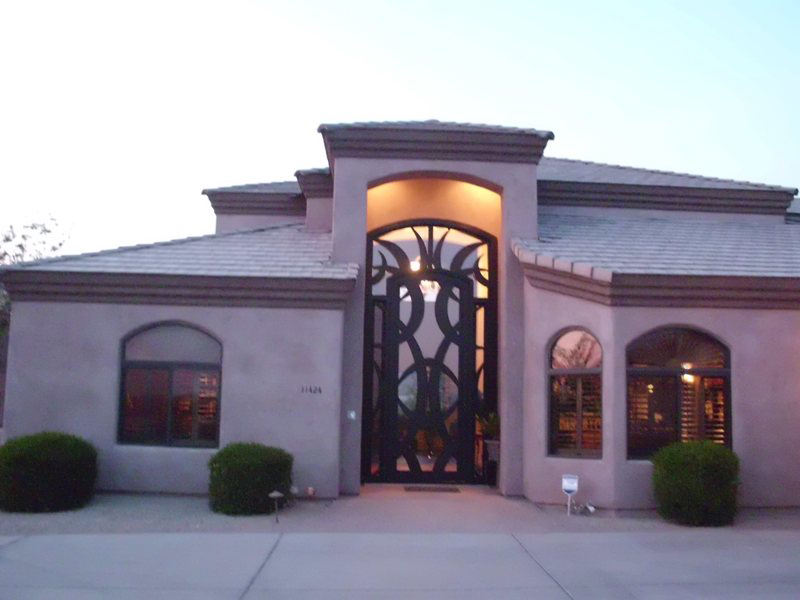 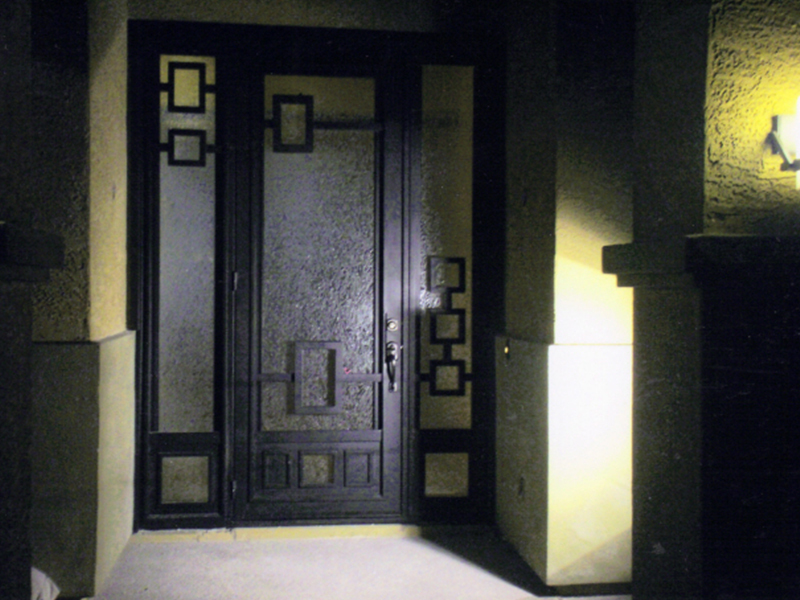 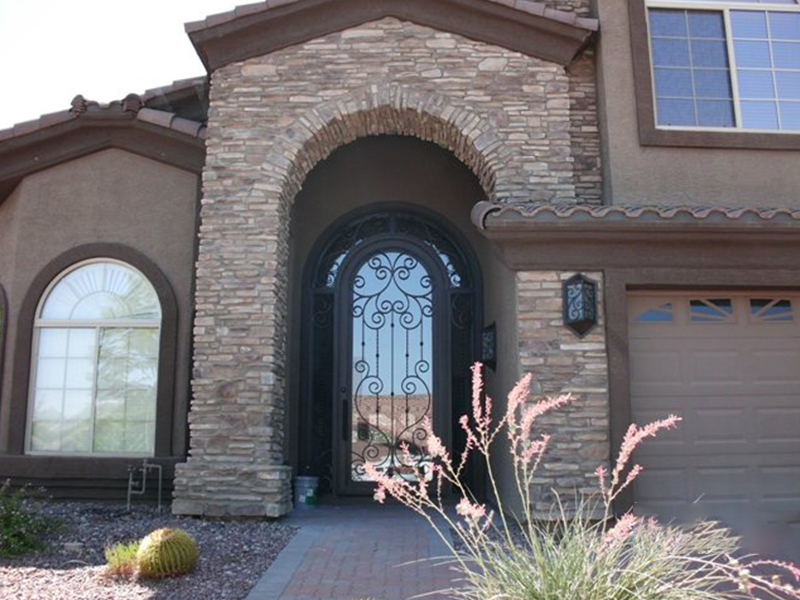 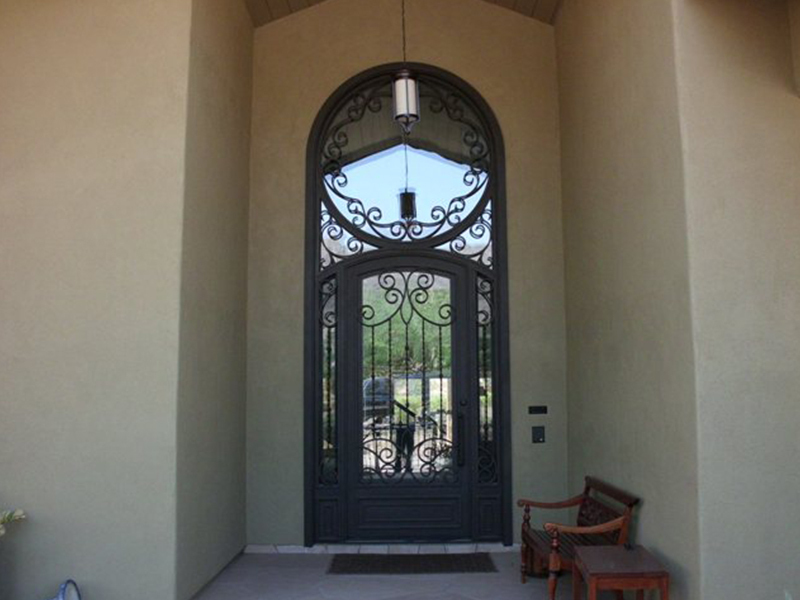 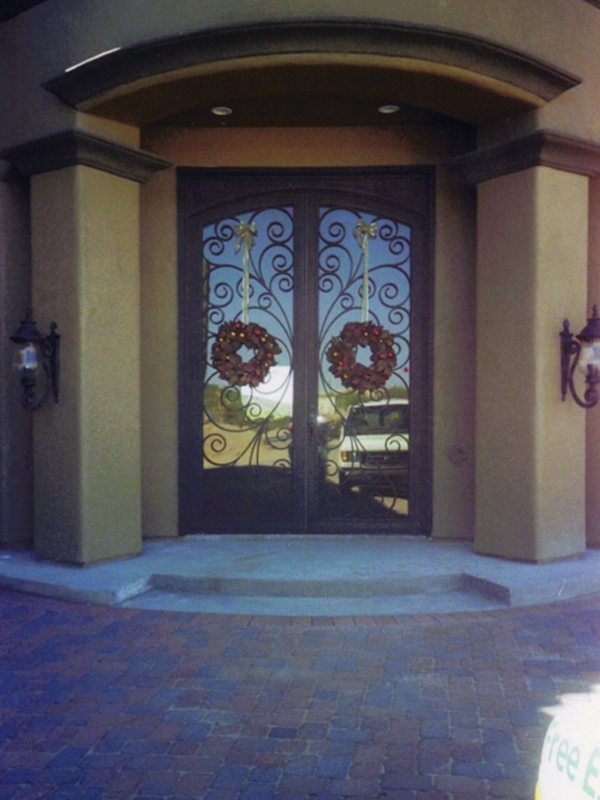 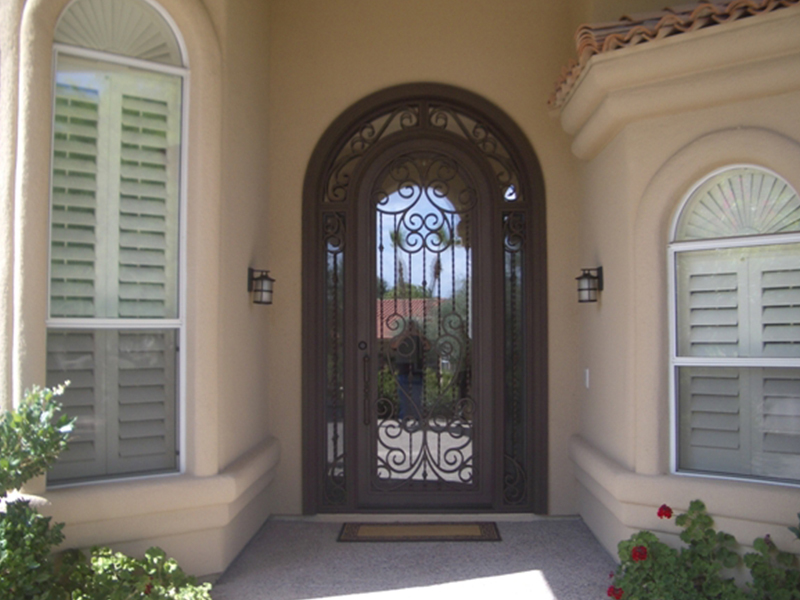 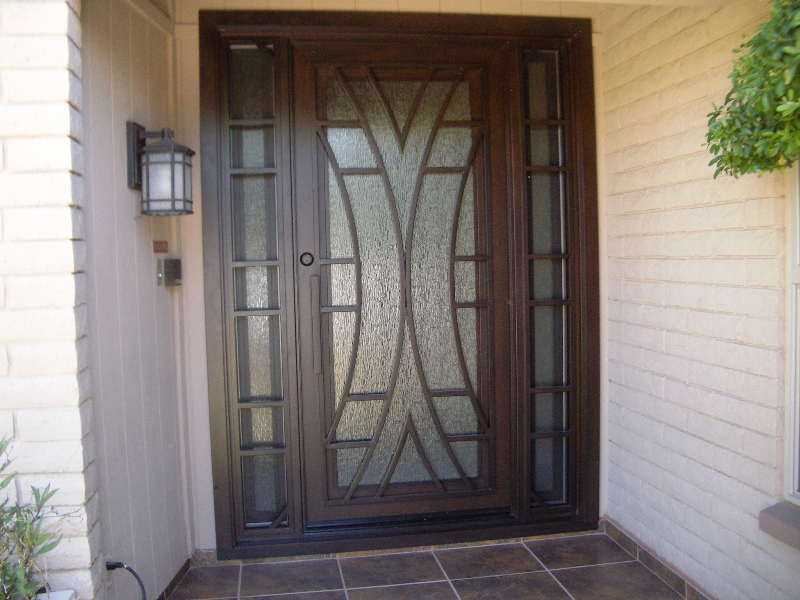 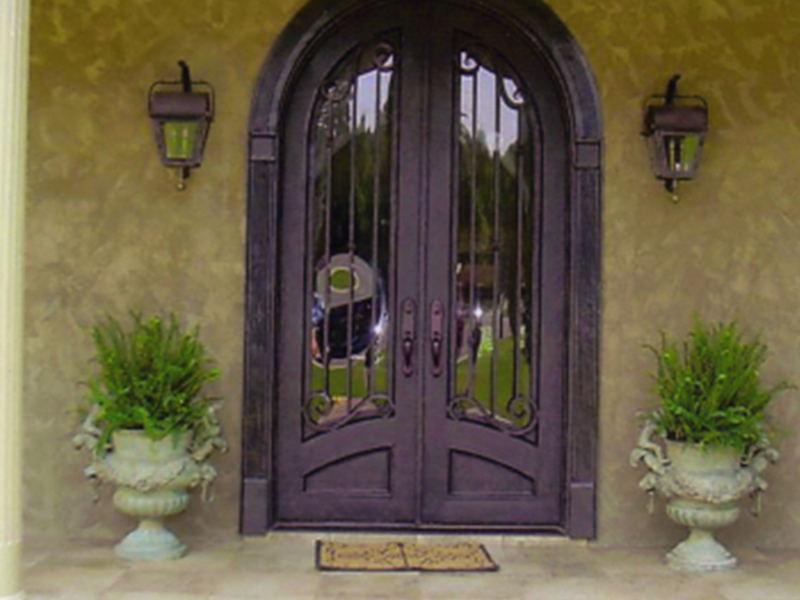 Iron entry doors in Phoenix set the tone for your home and can make your home a memorable one. 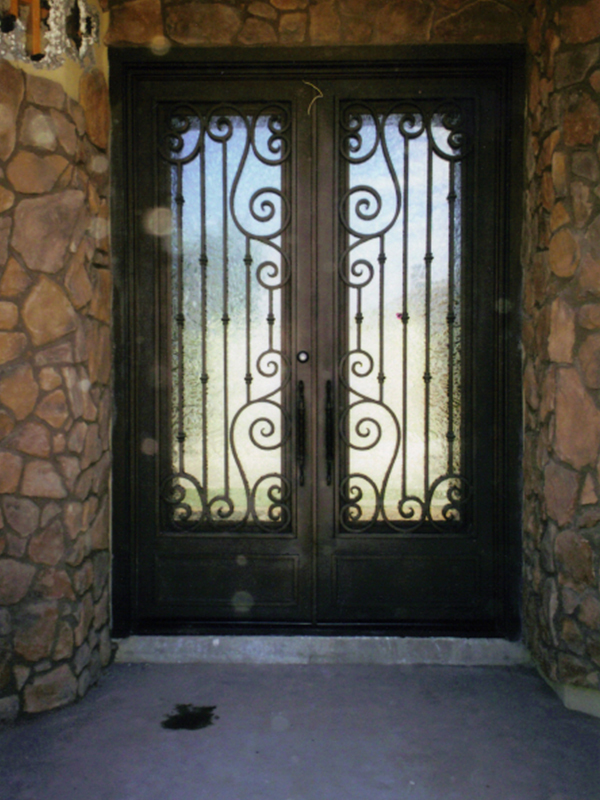 Our line of iron entry doors offers that beautiful first impression but also provide security and quality for years to come. 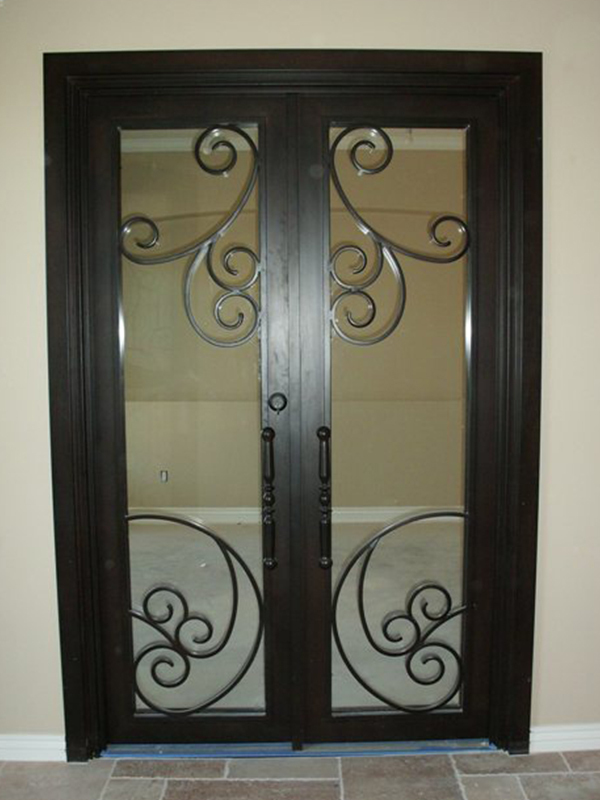 Since we are the manufacturer, we offer standard sizes and any custom size. 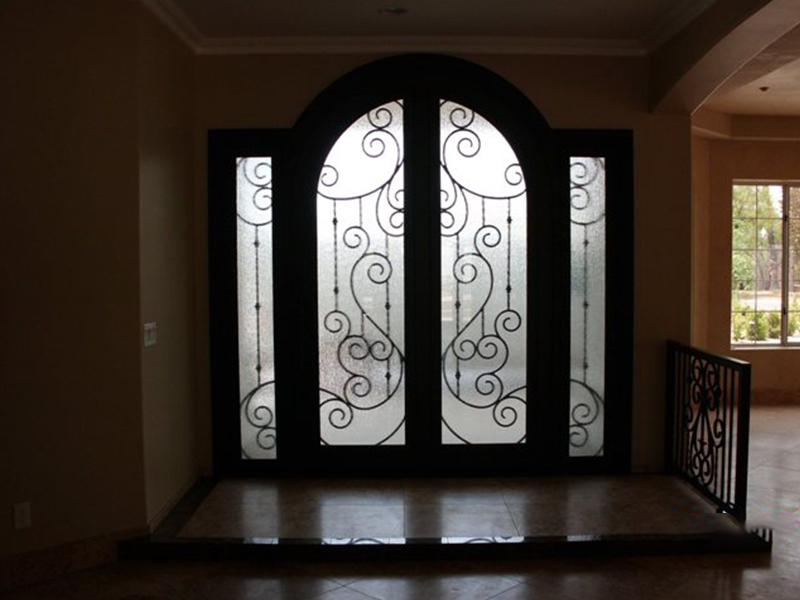 Also choose from our standard designs or let us help you custom create your own. 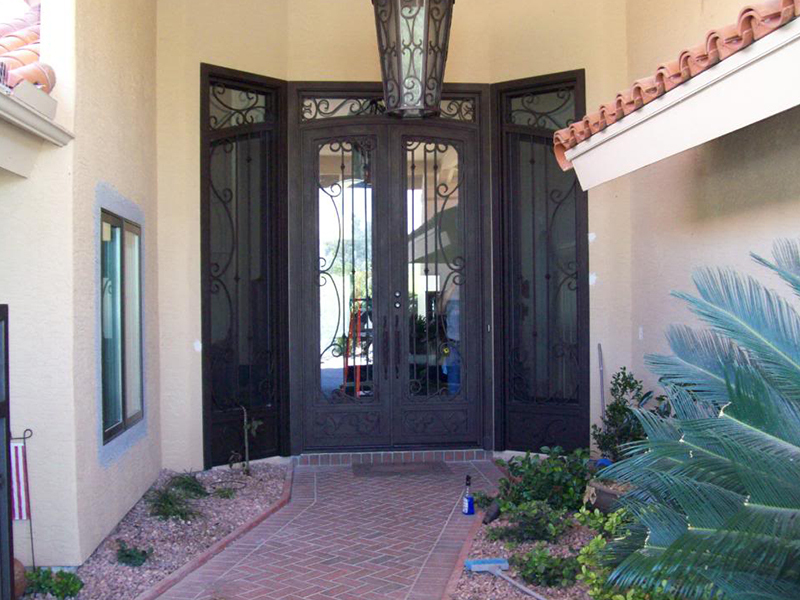 Though Iron entry doors are usually installed during newly constructed homes, remodels are no problem with our exclusive stepframe ™ option. 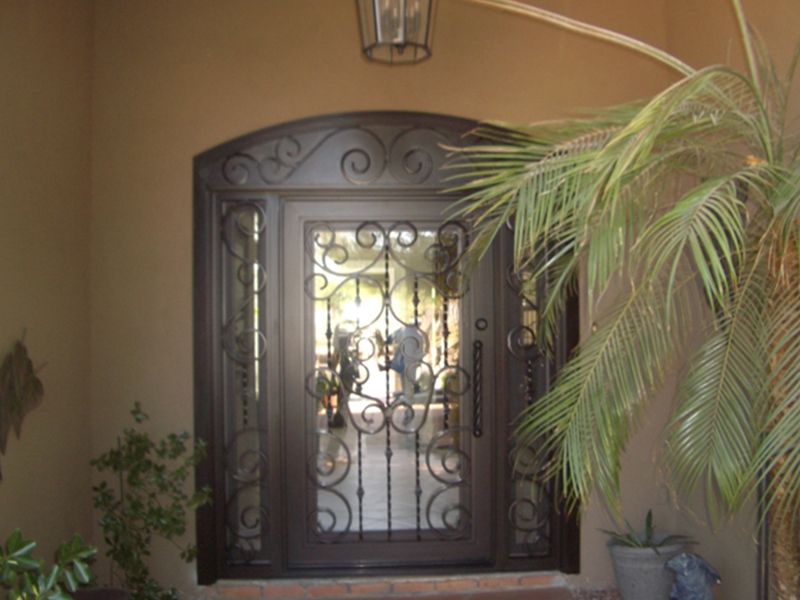 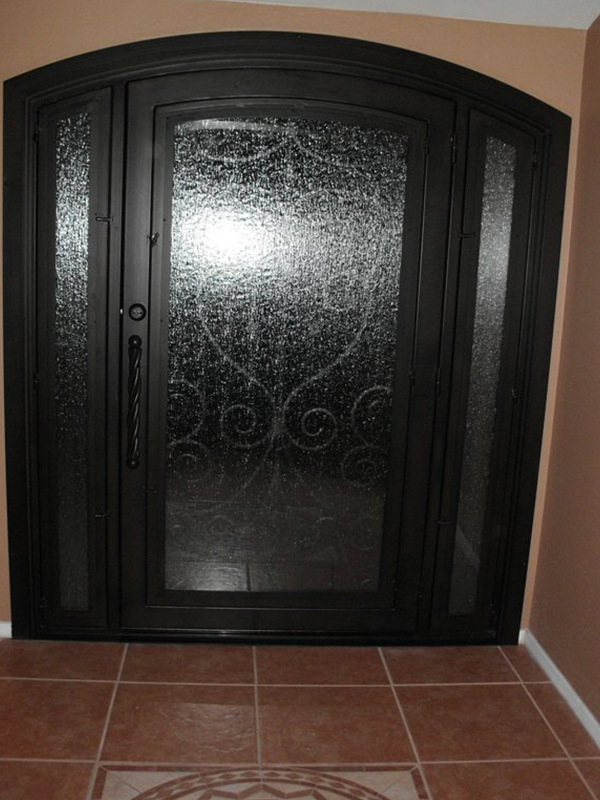 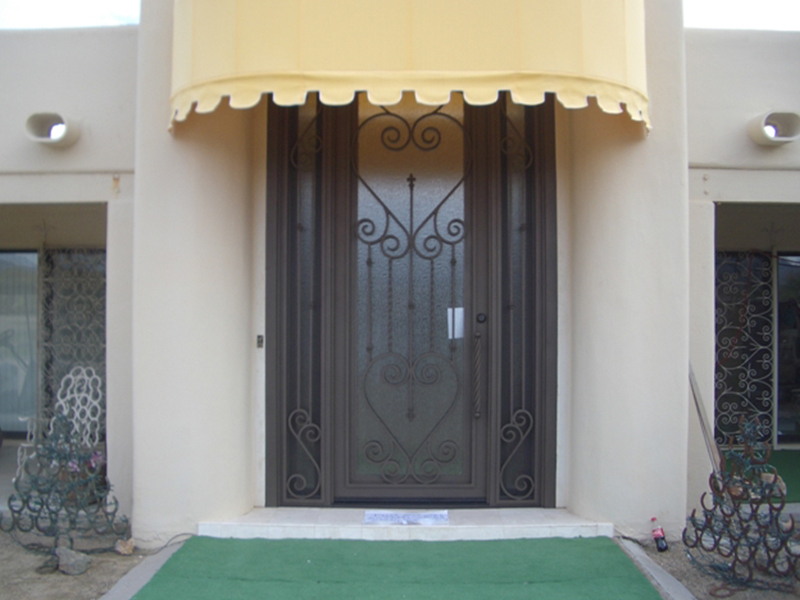 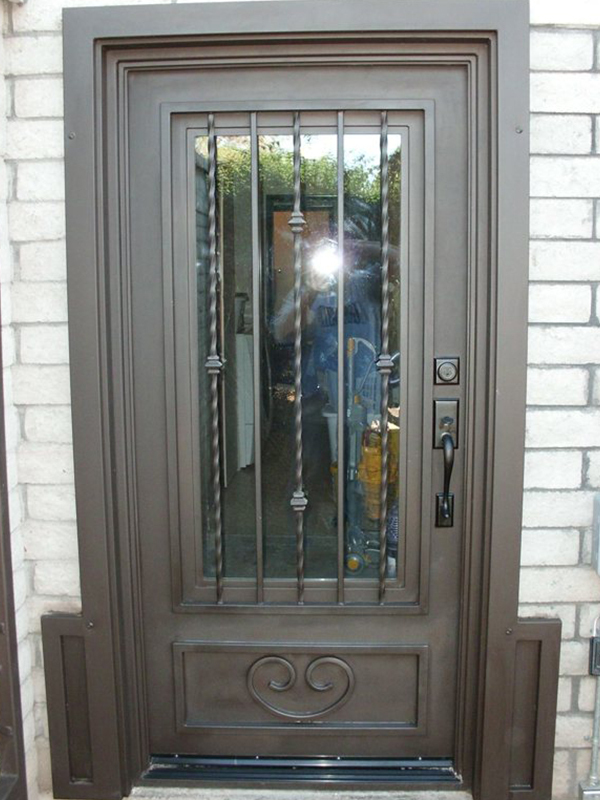 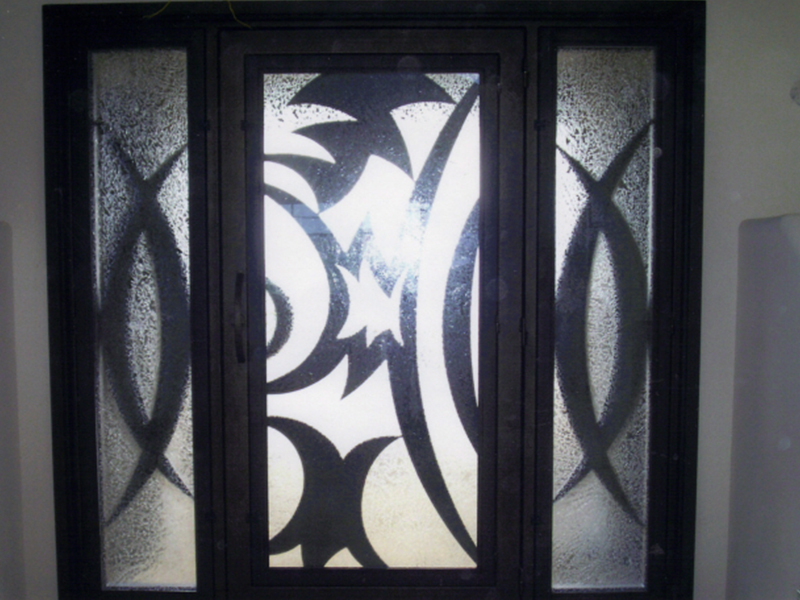 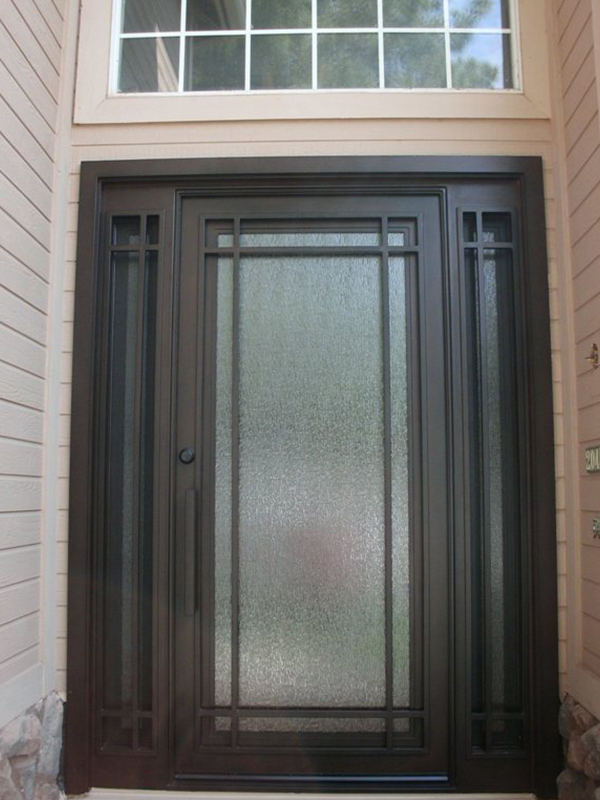 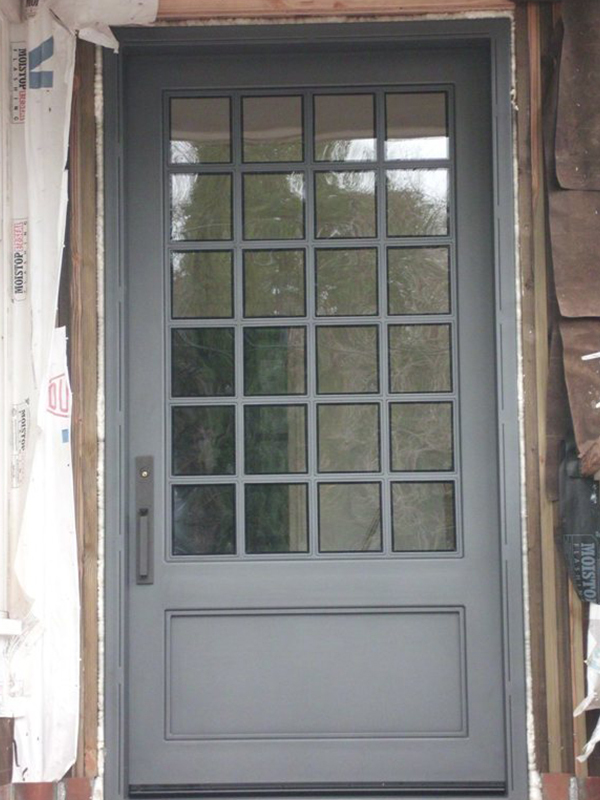 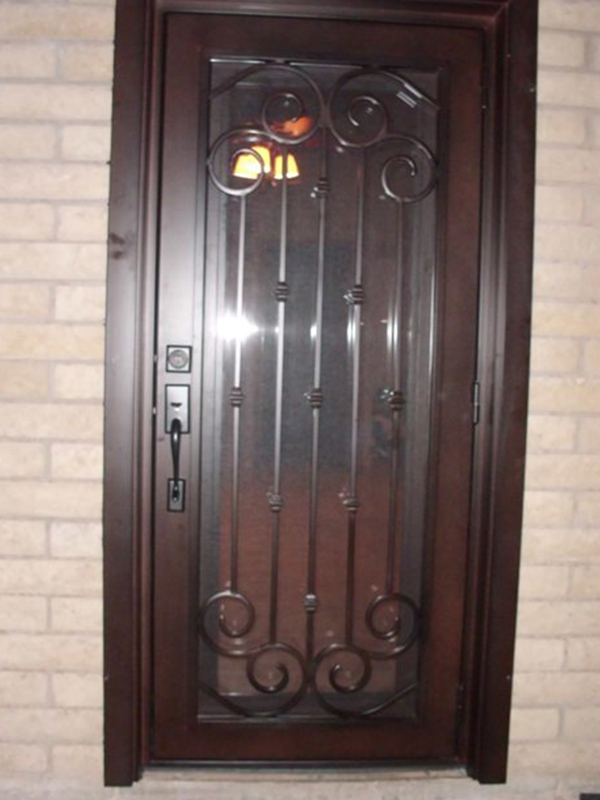 Our iron entry doors include all hardware and are simple to install. 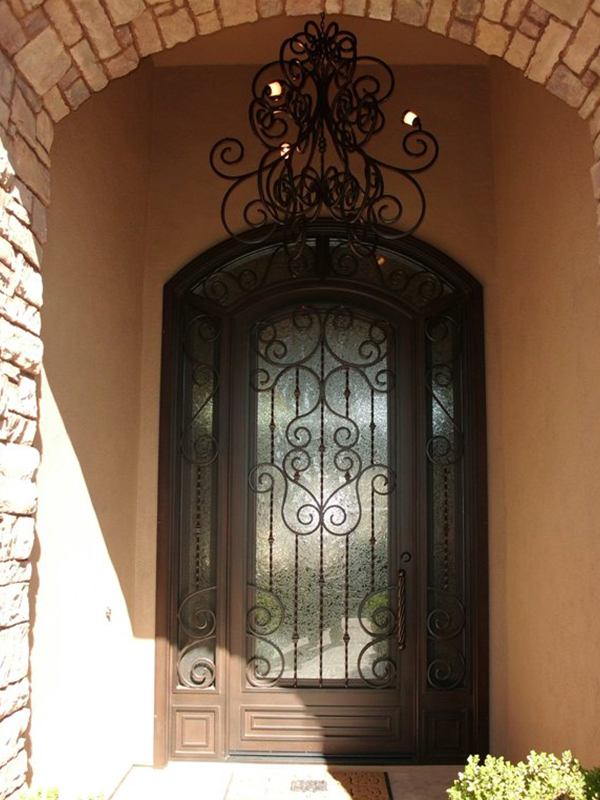 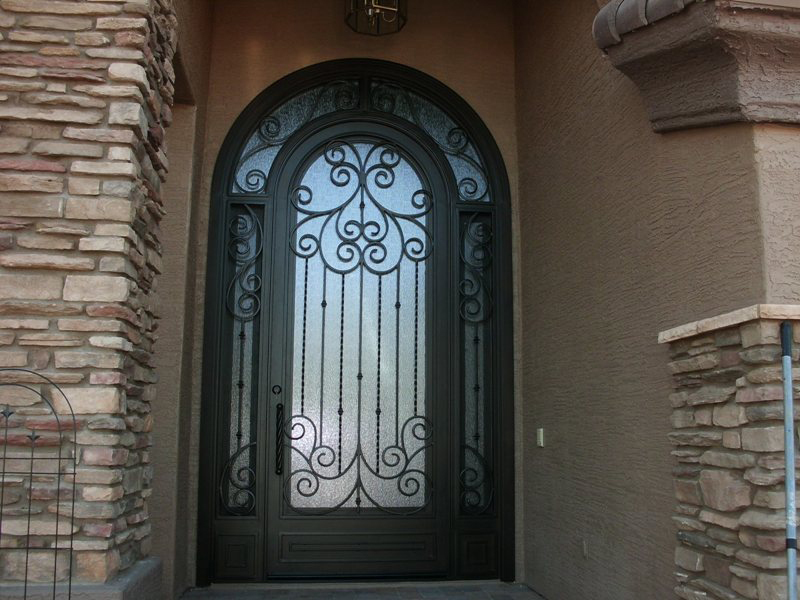 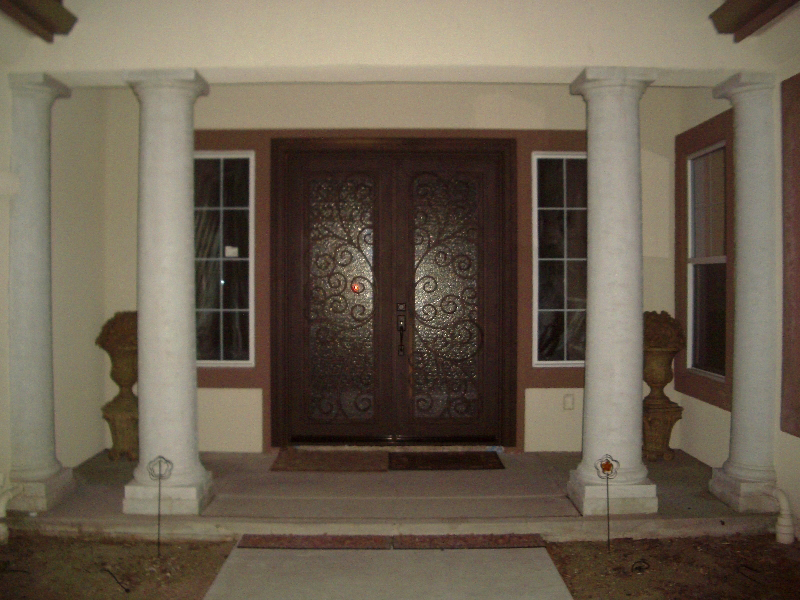 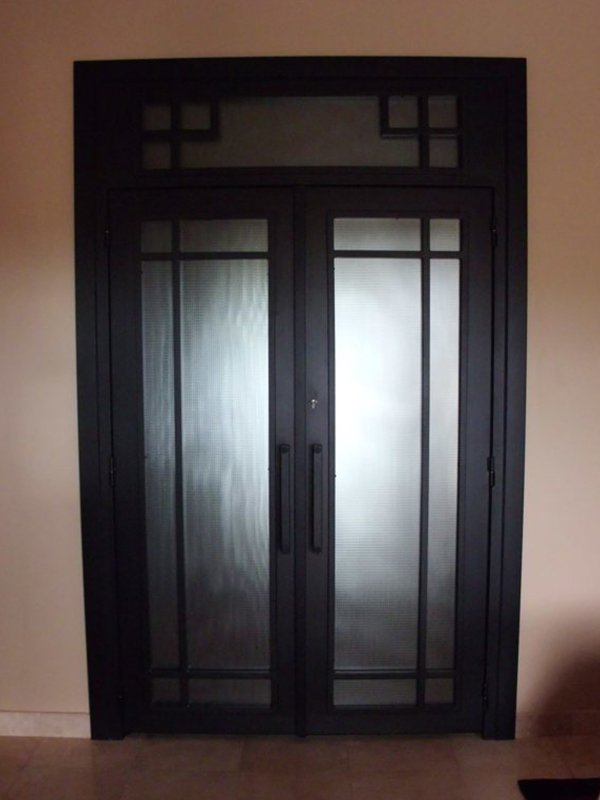 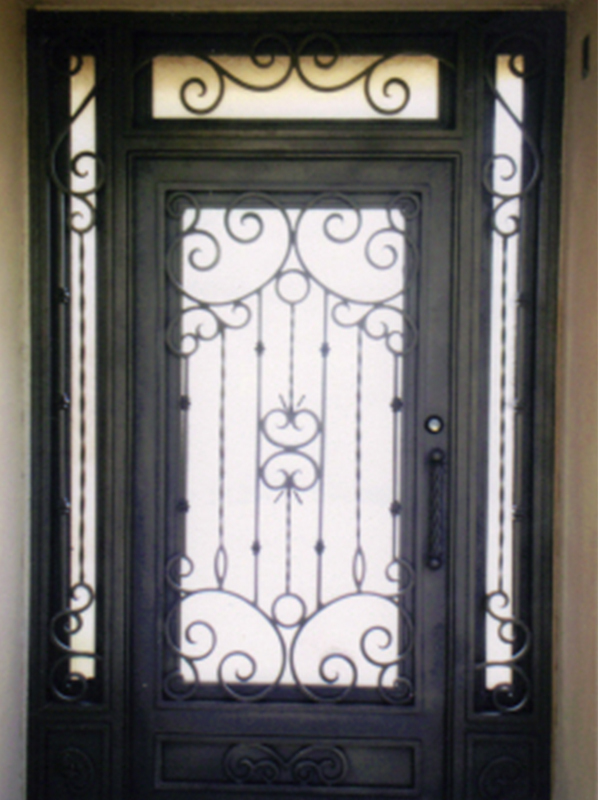 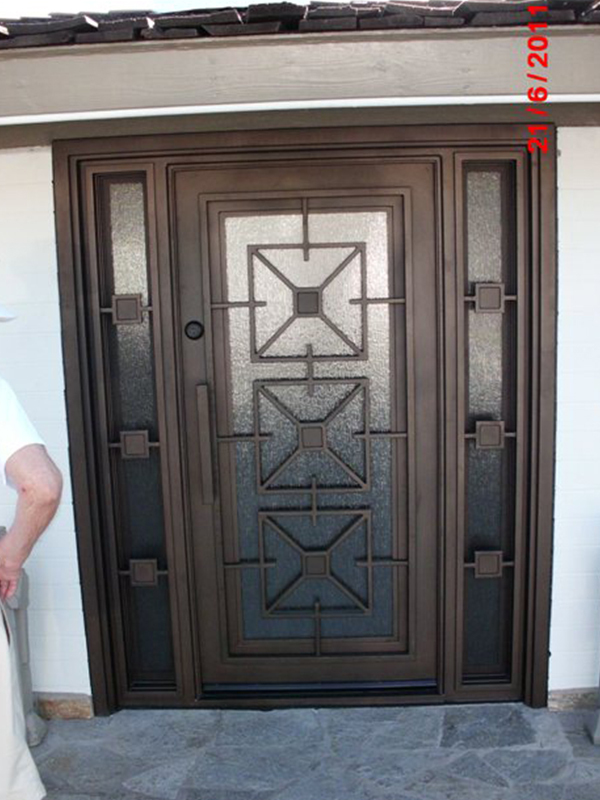 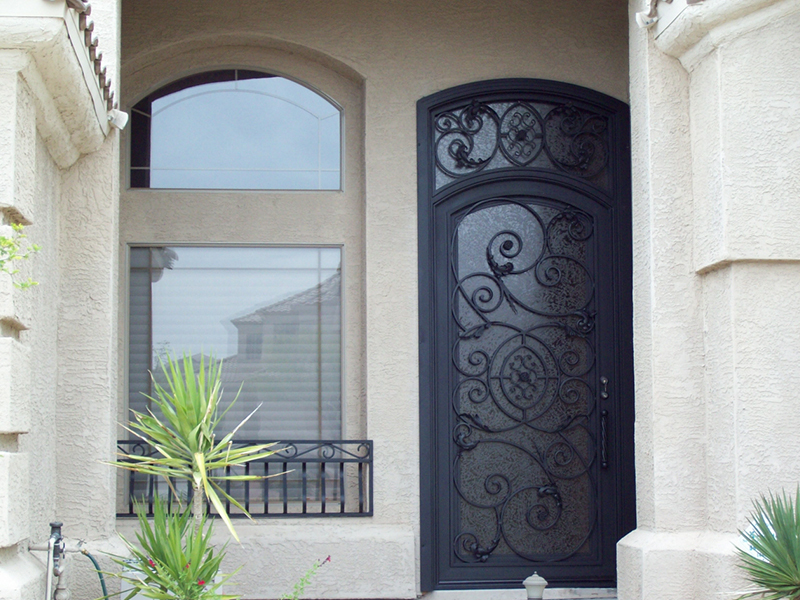 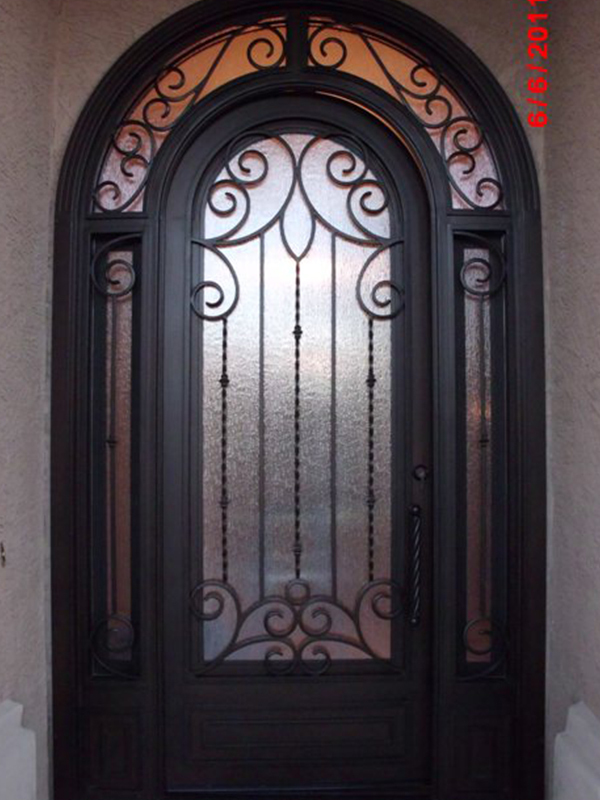 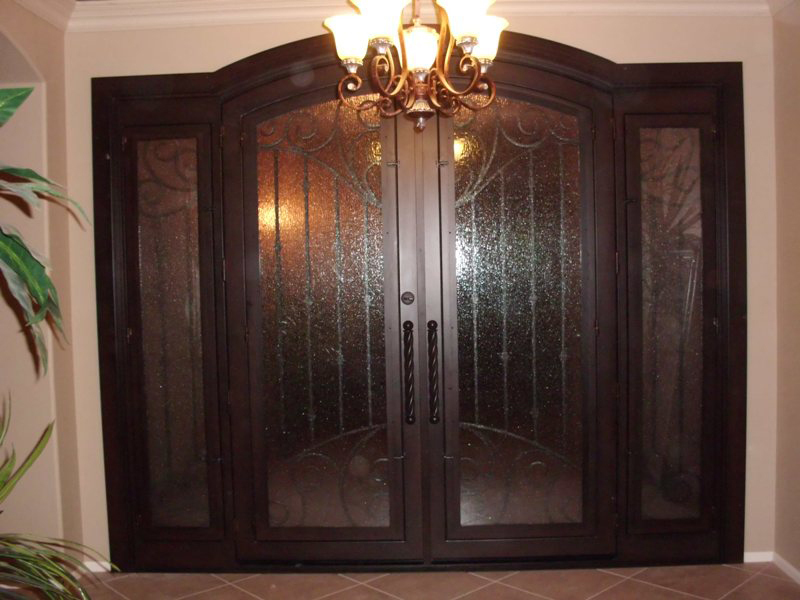 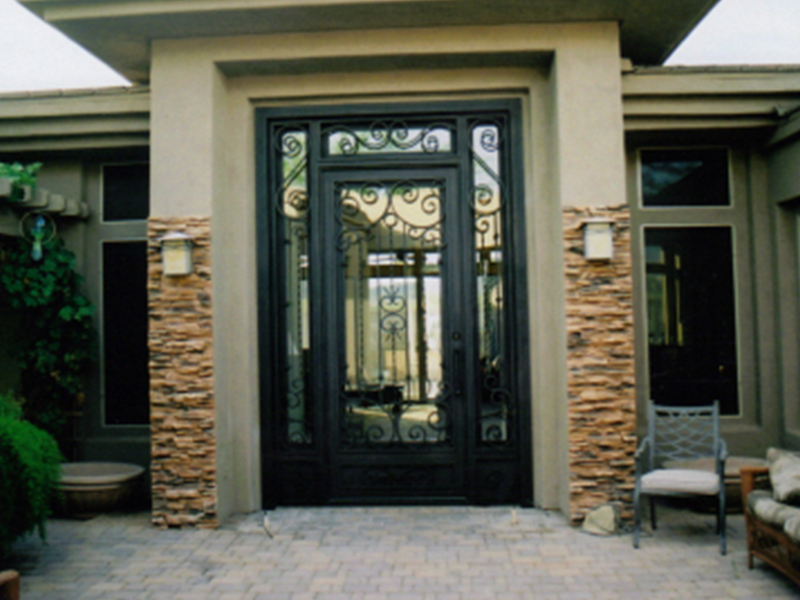 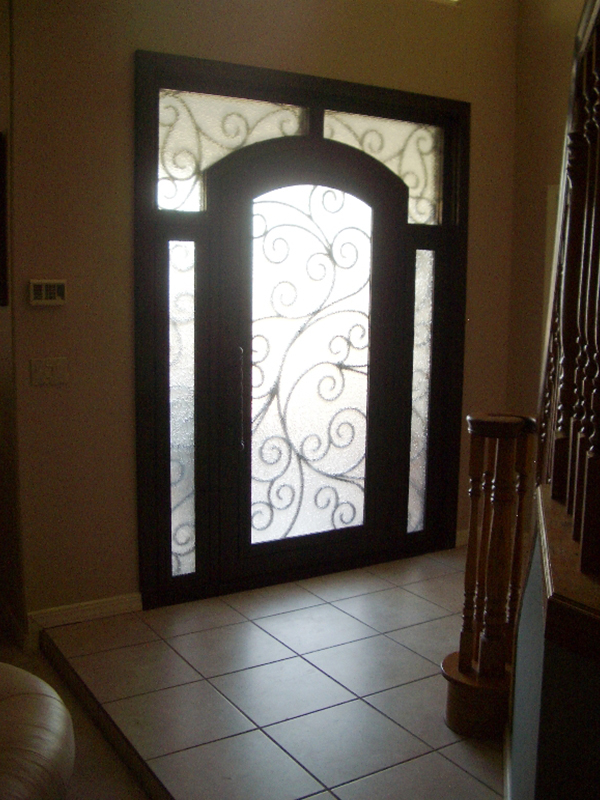 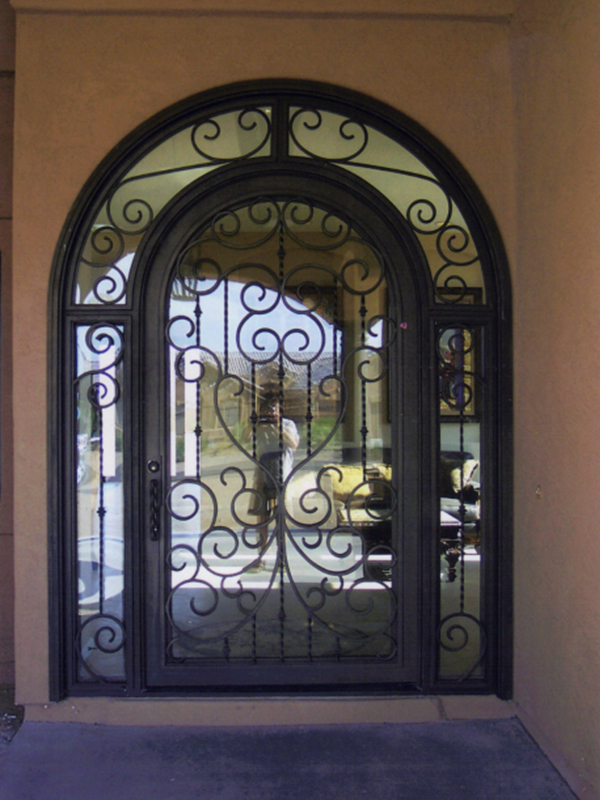 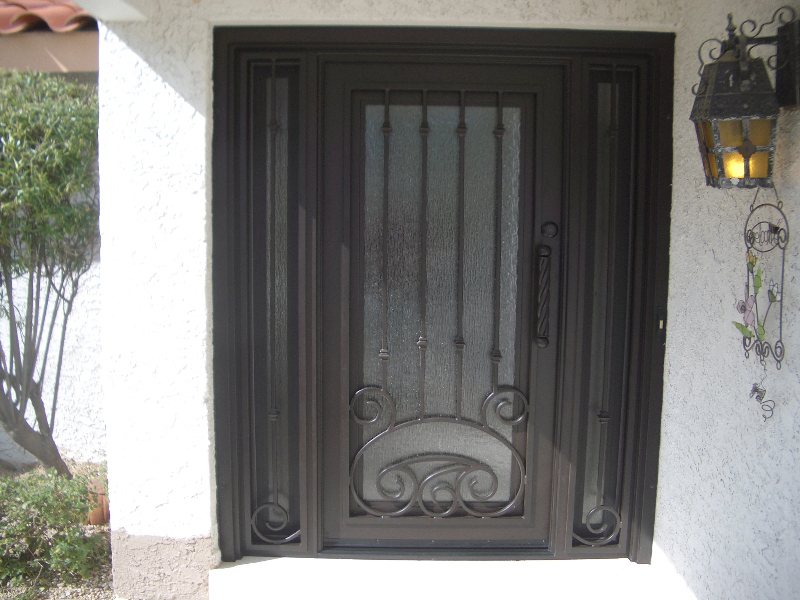 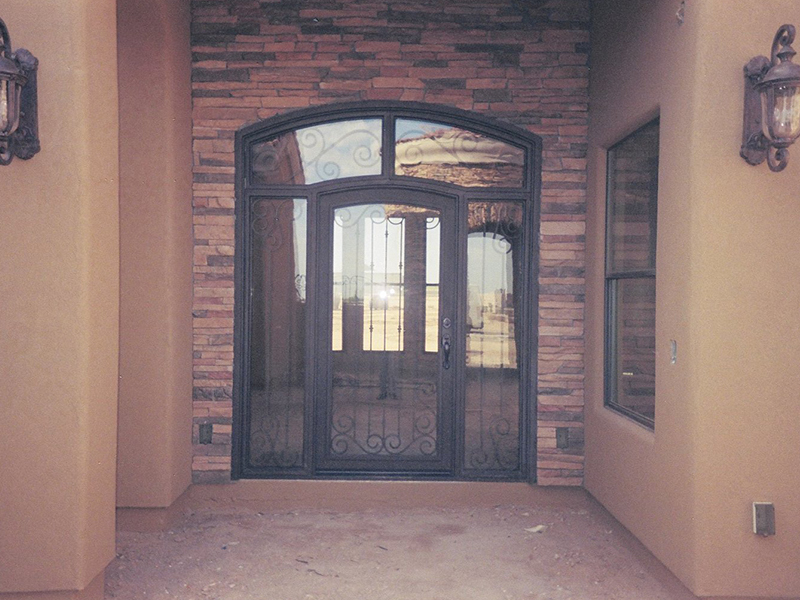 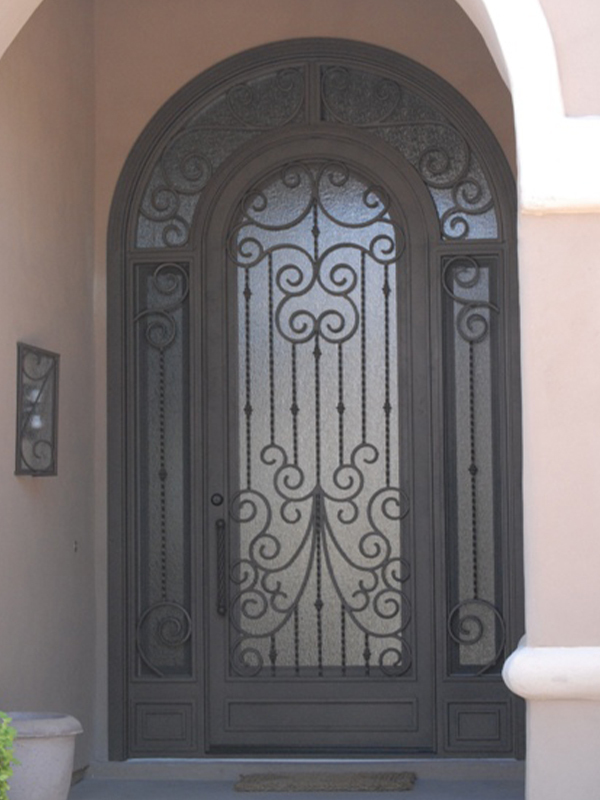 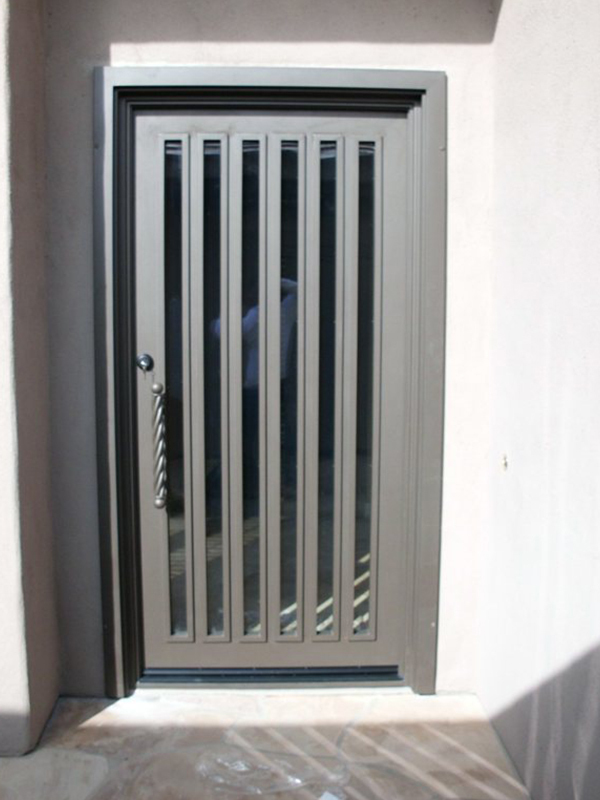 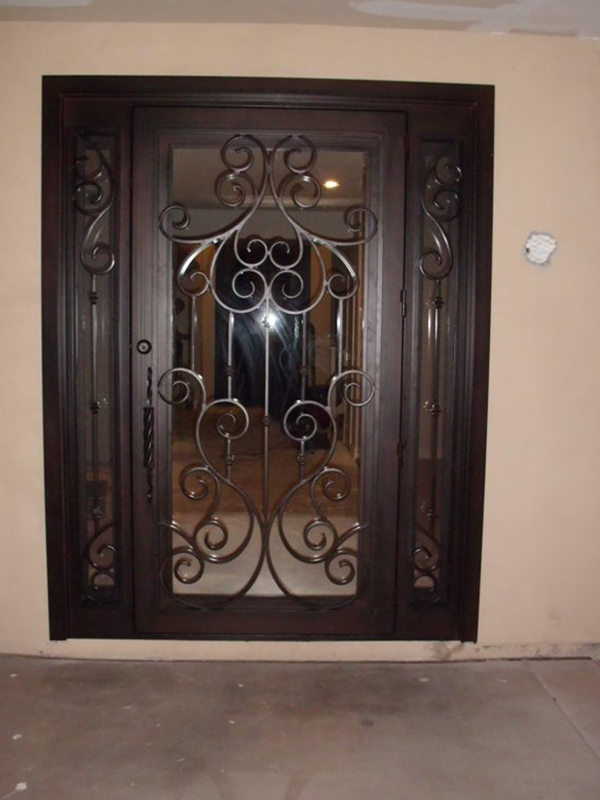 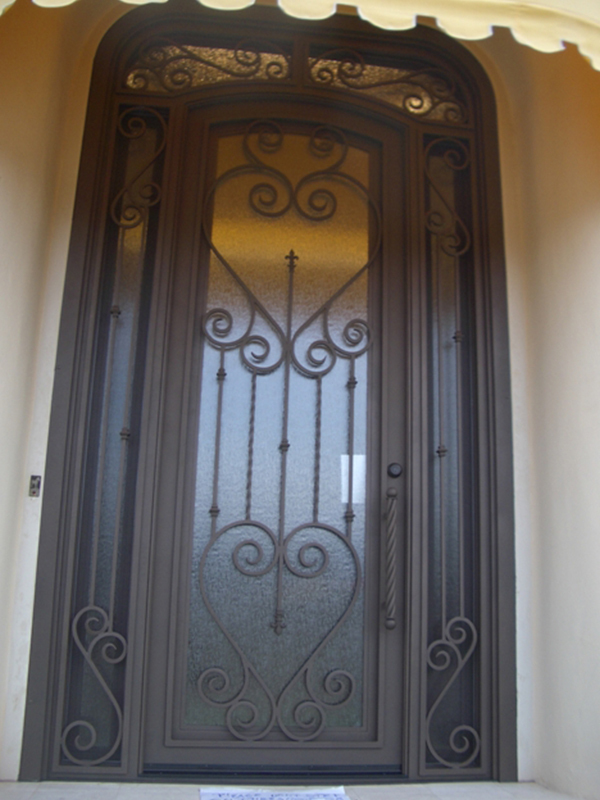 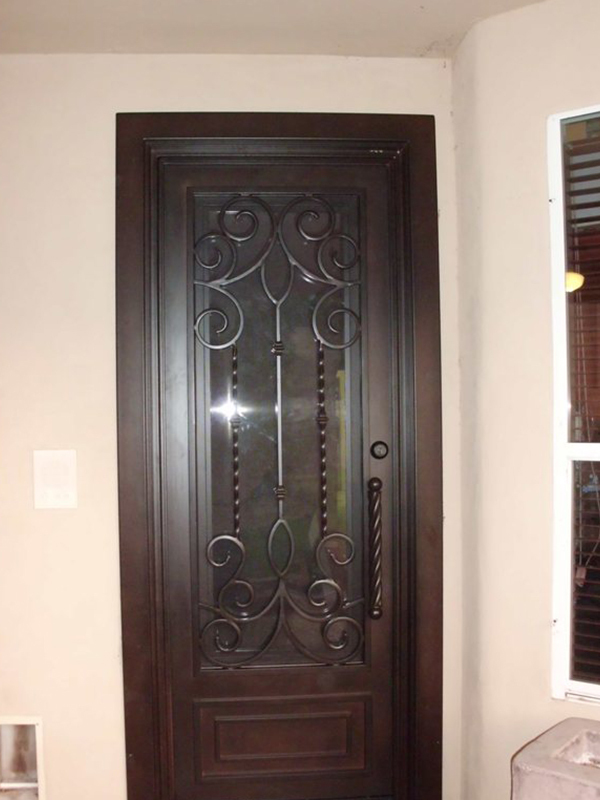 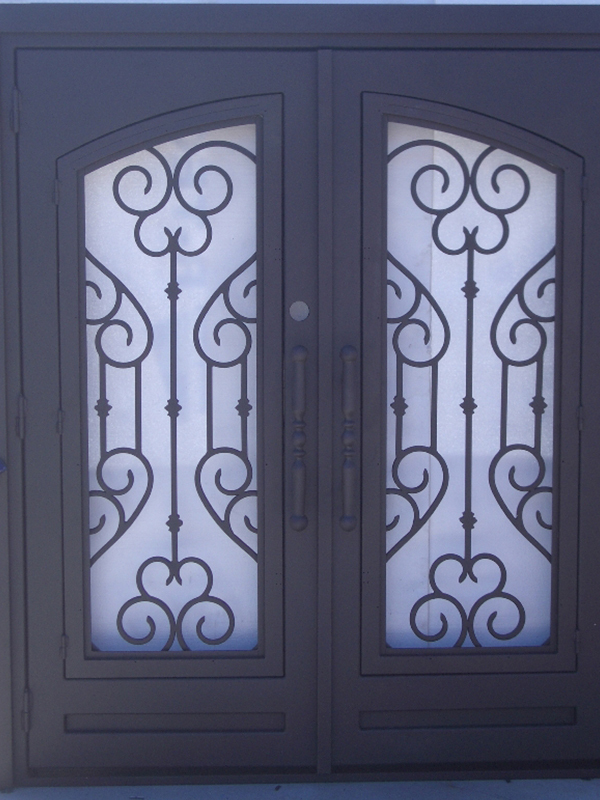 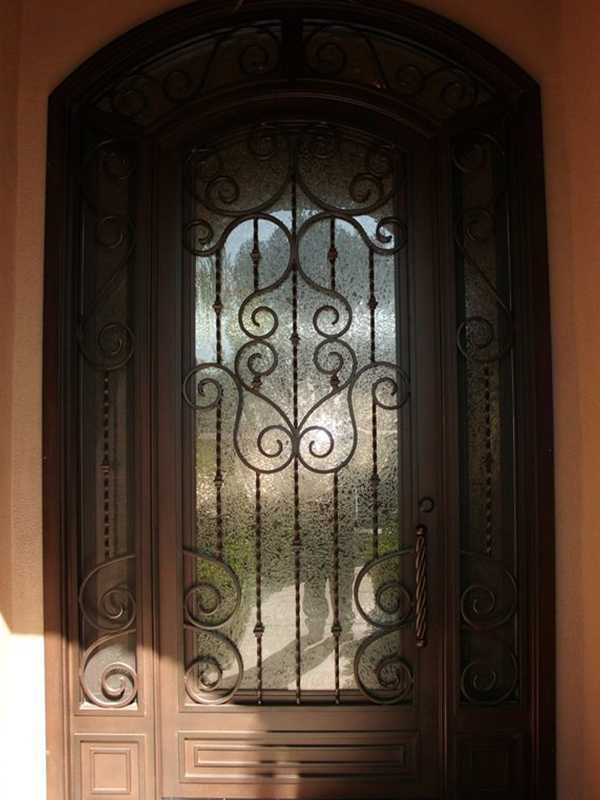 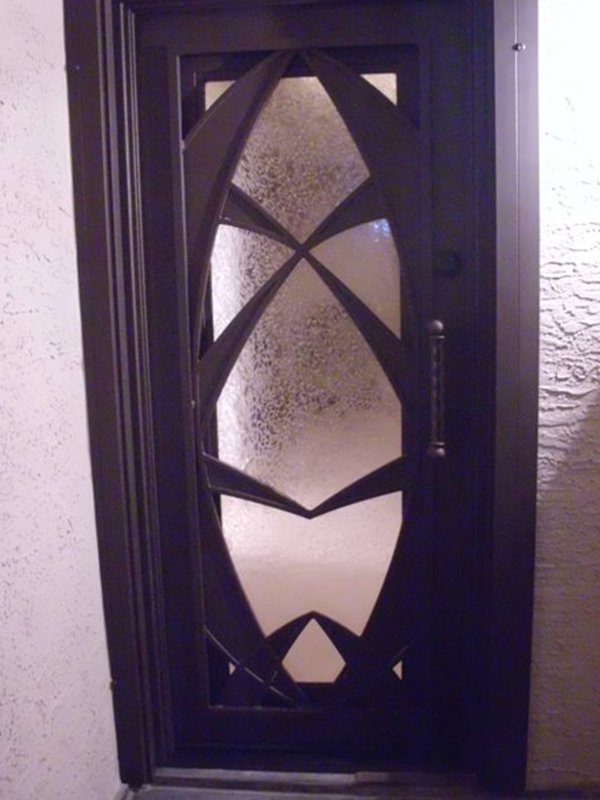 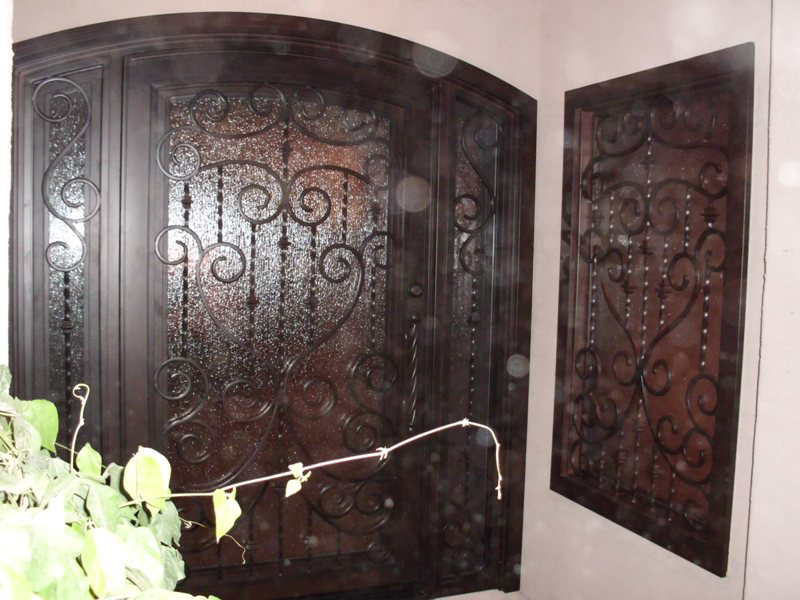 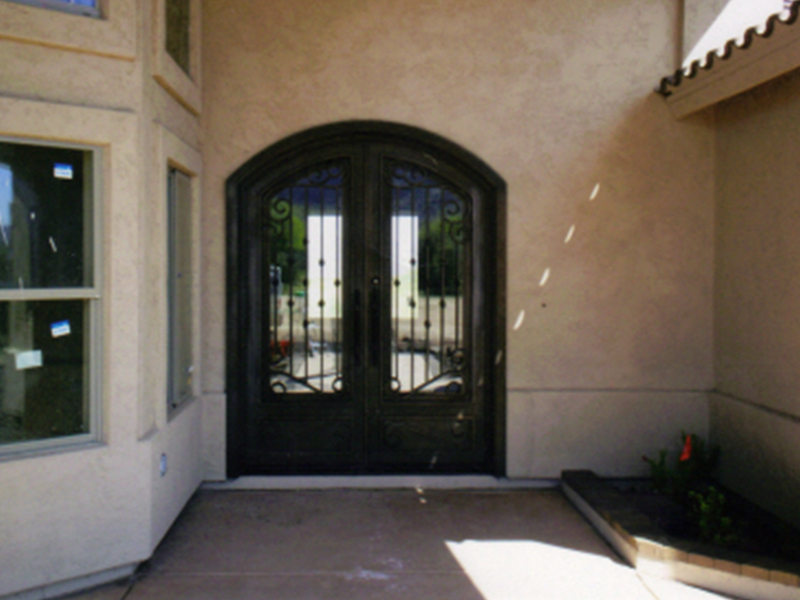 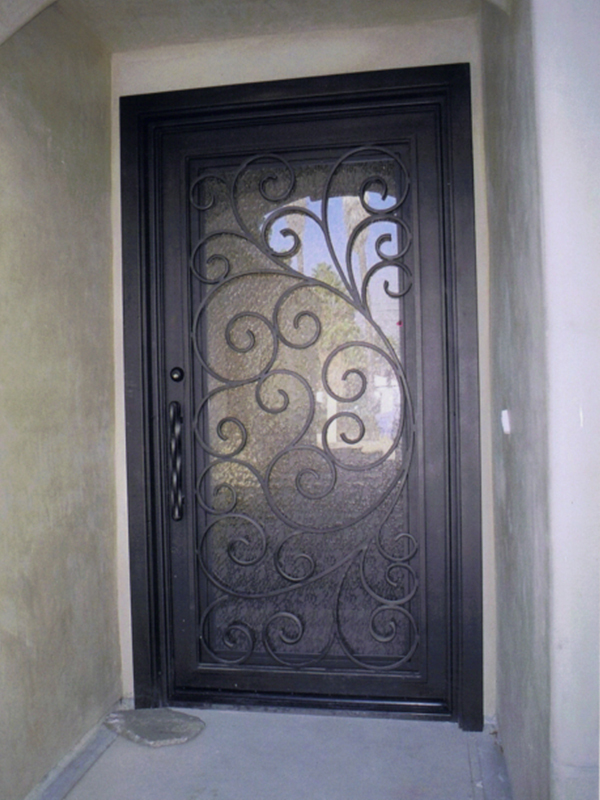 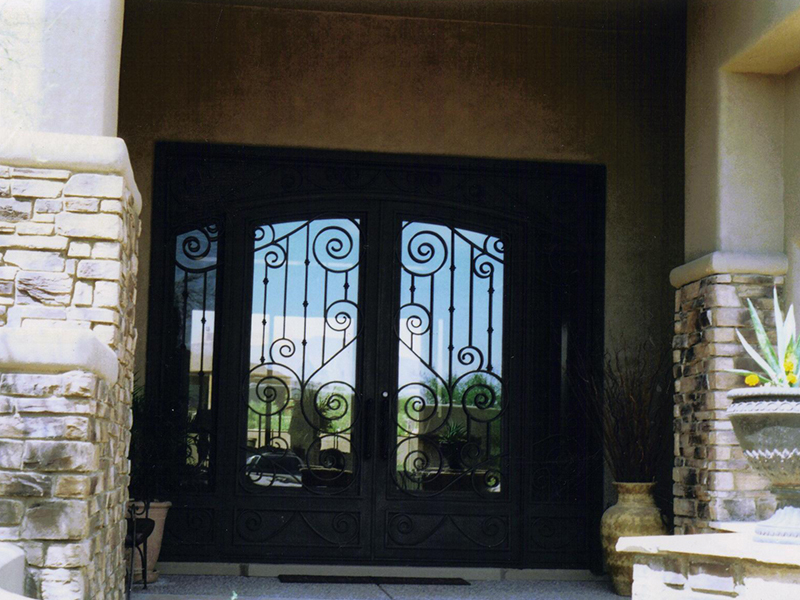 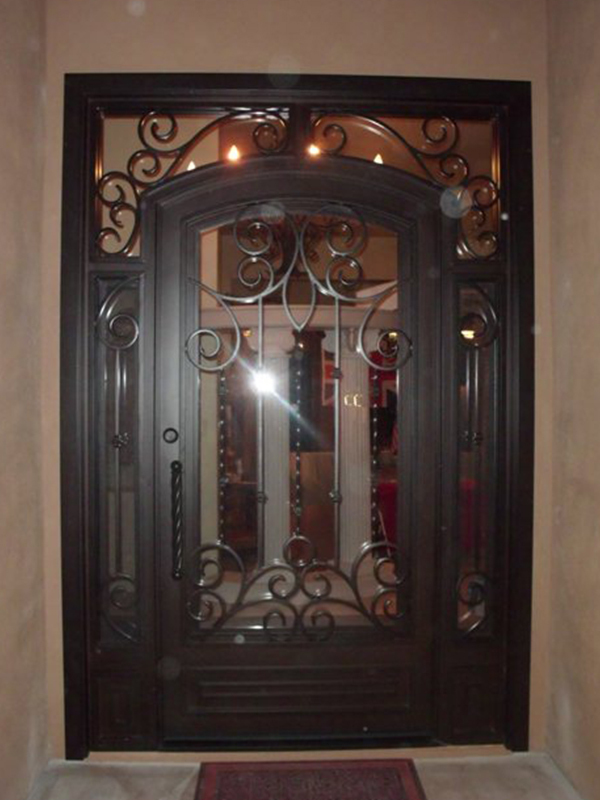 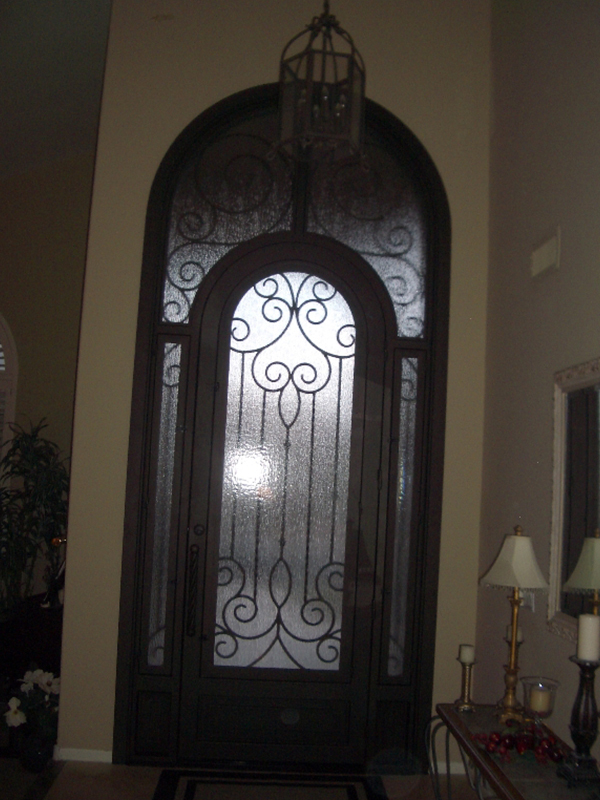 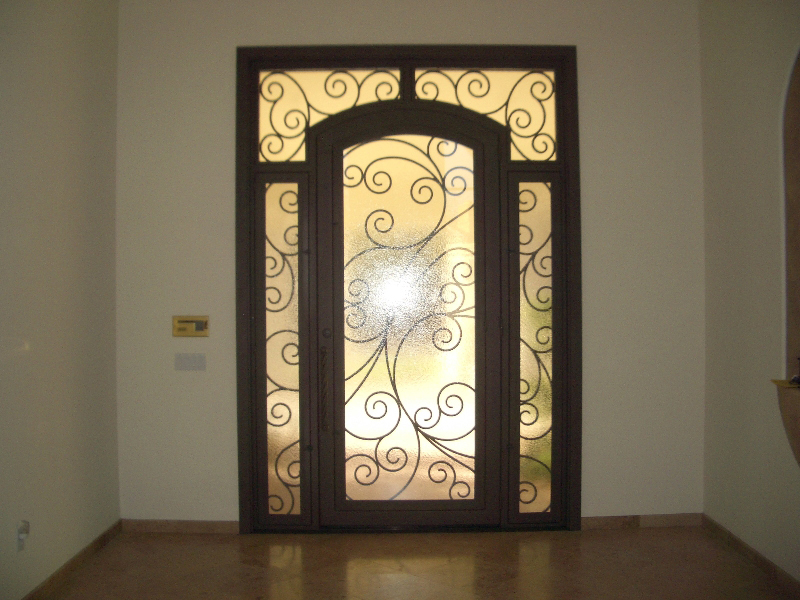 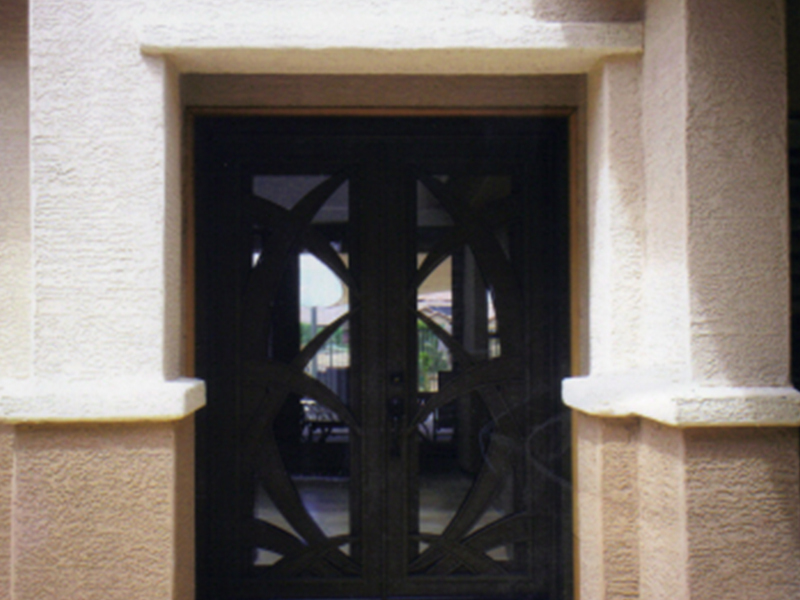 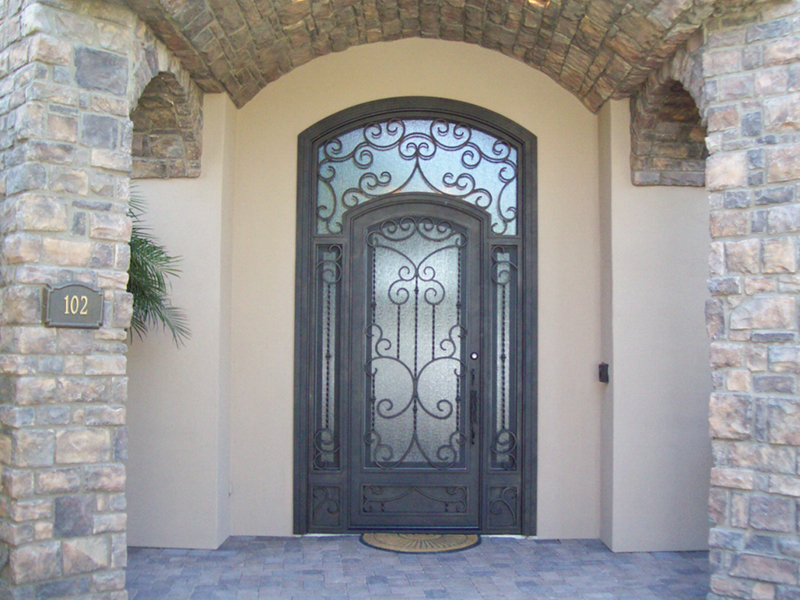 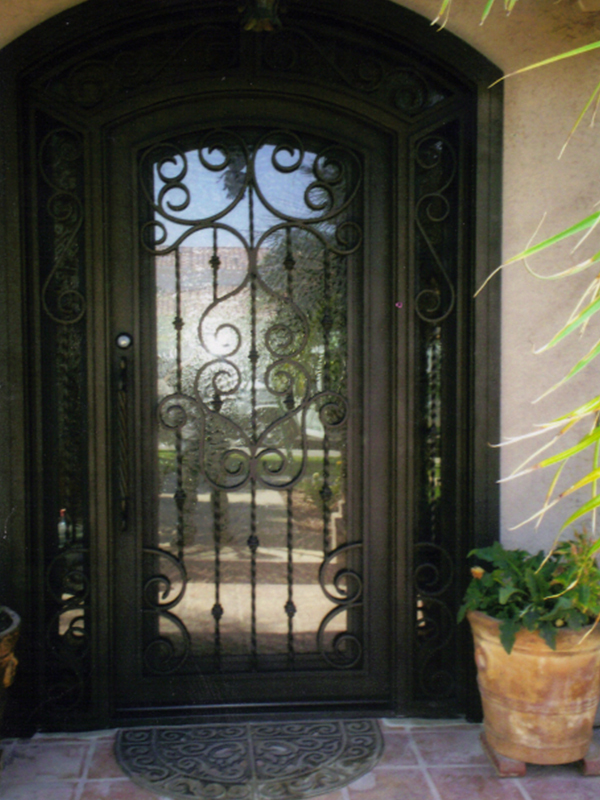 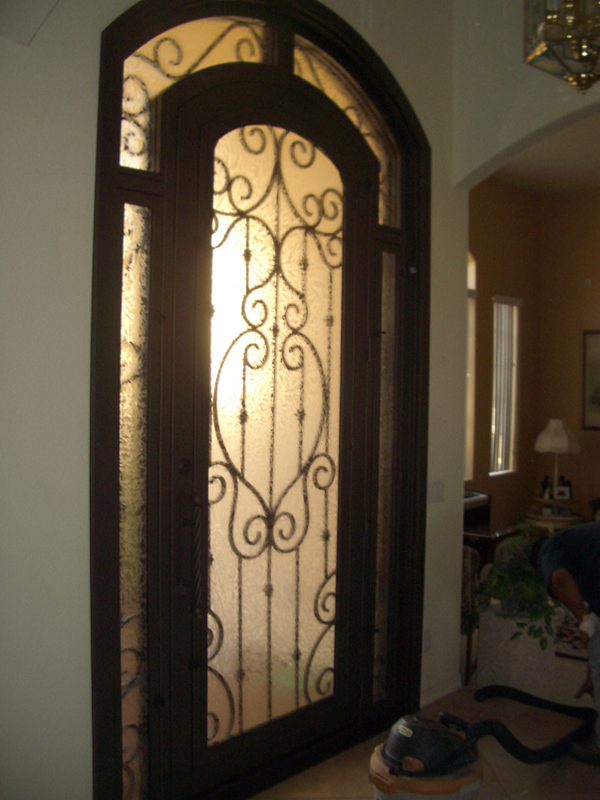 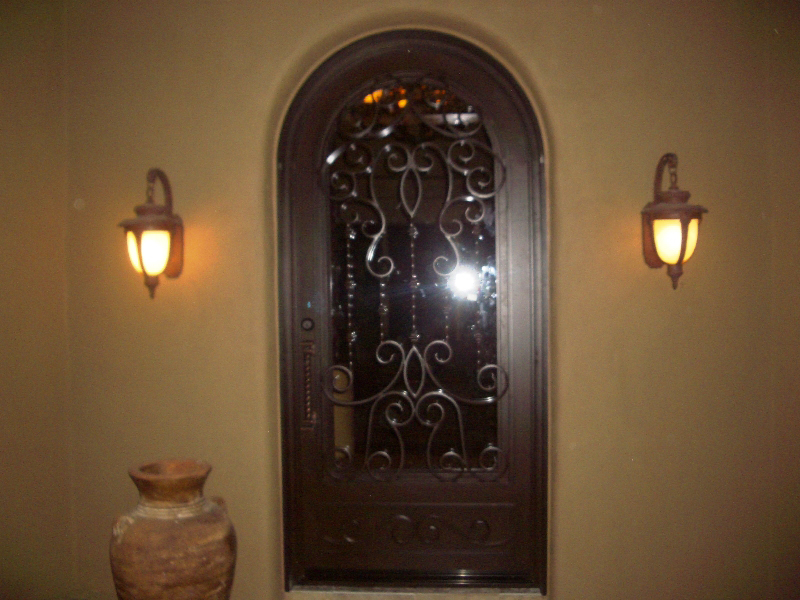 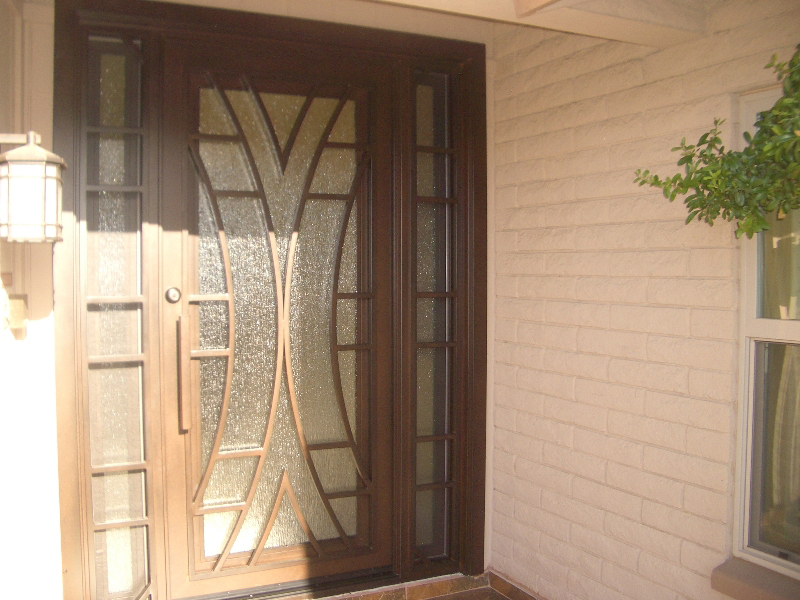 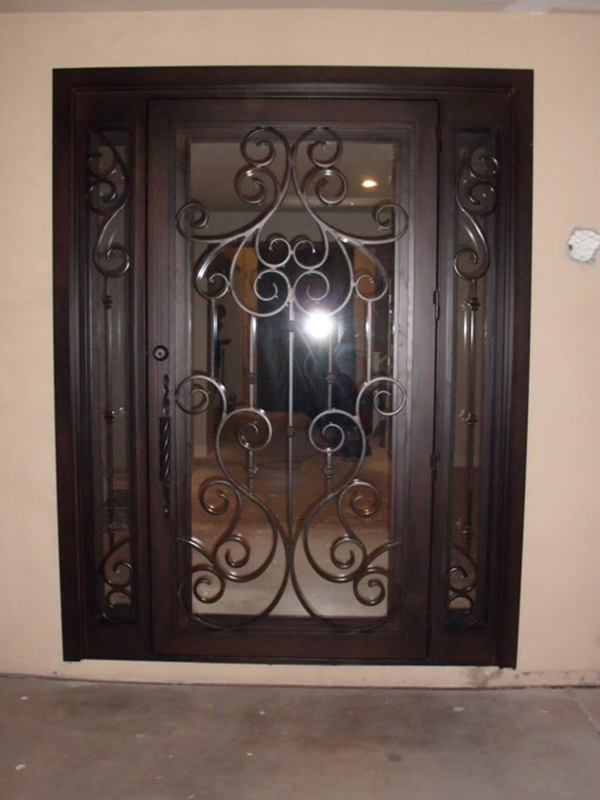 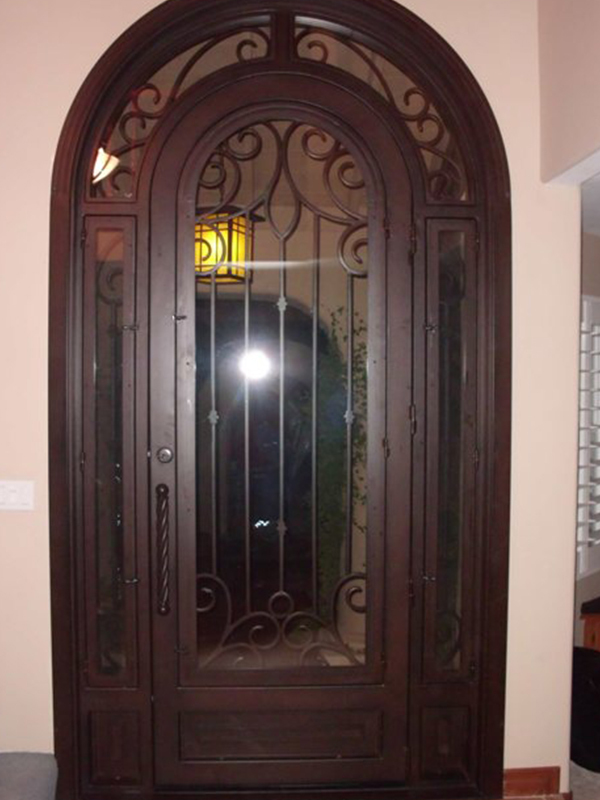 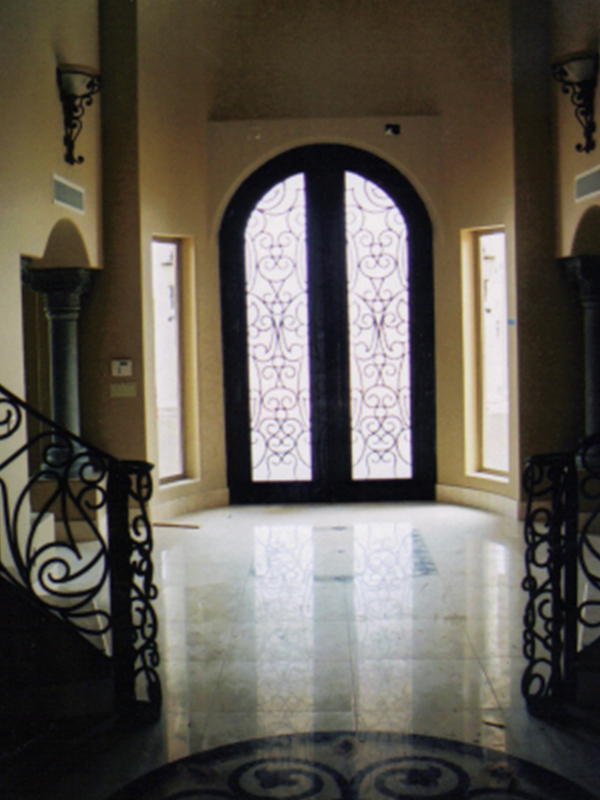 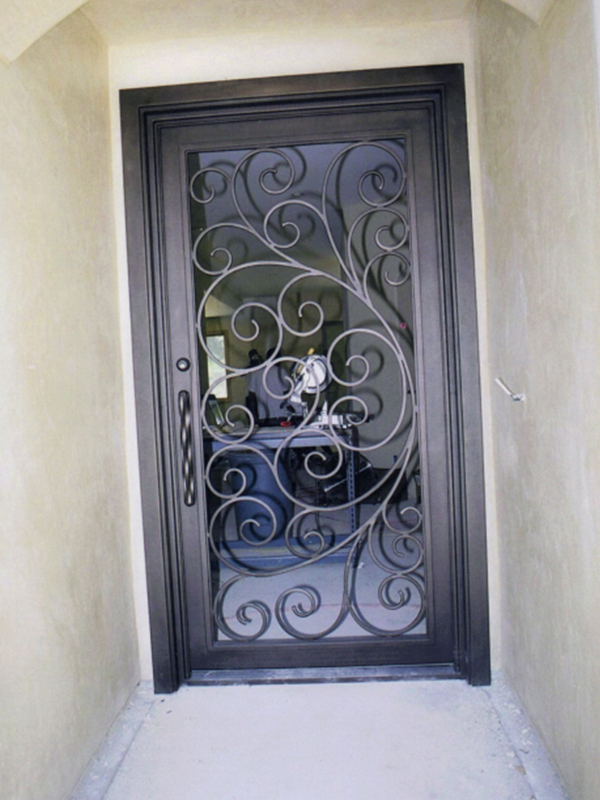 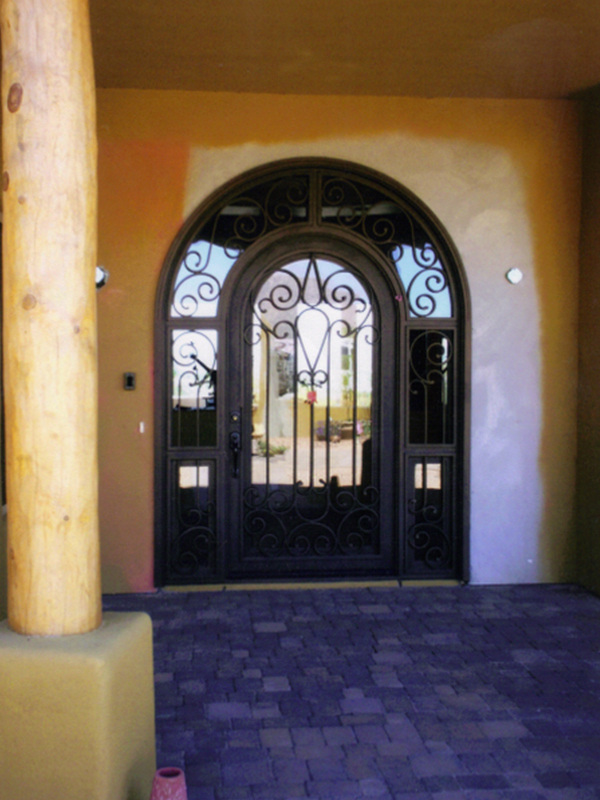 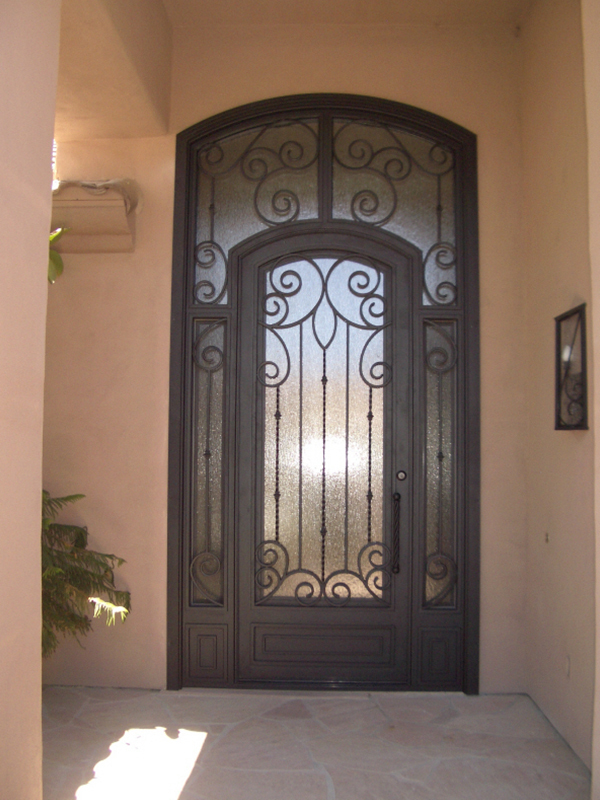 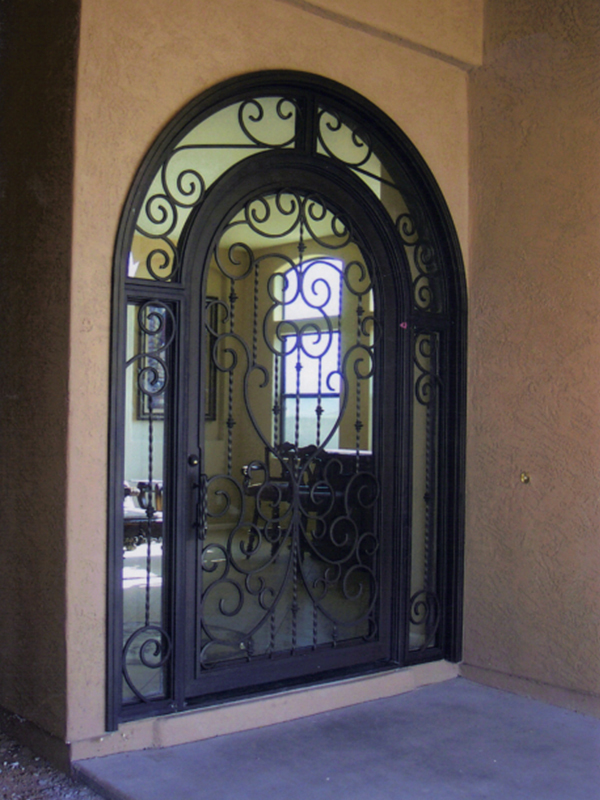 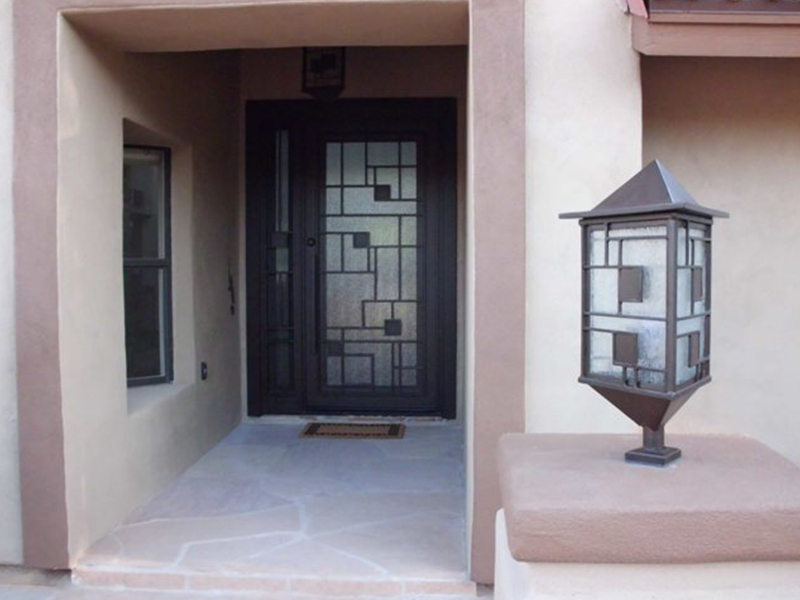 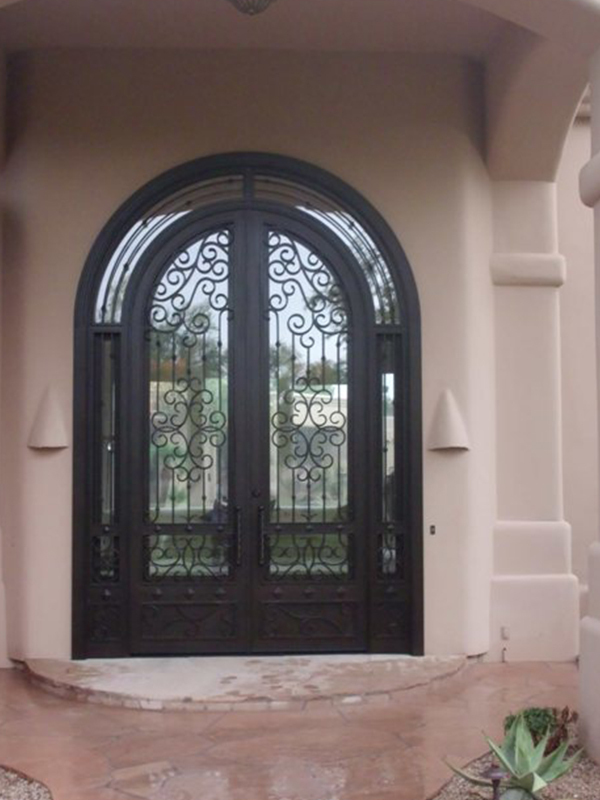 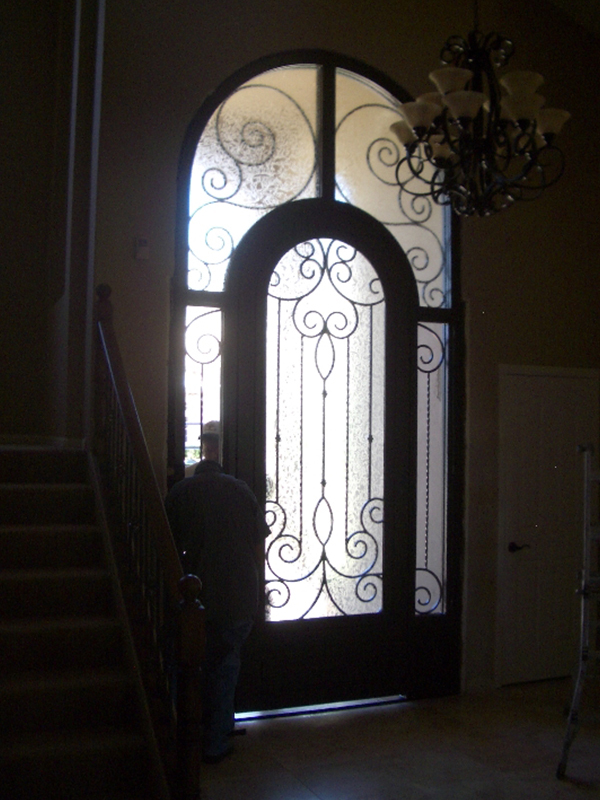 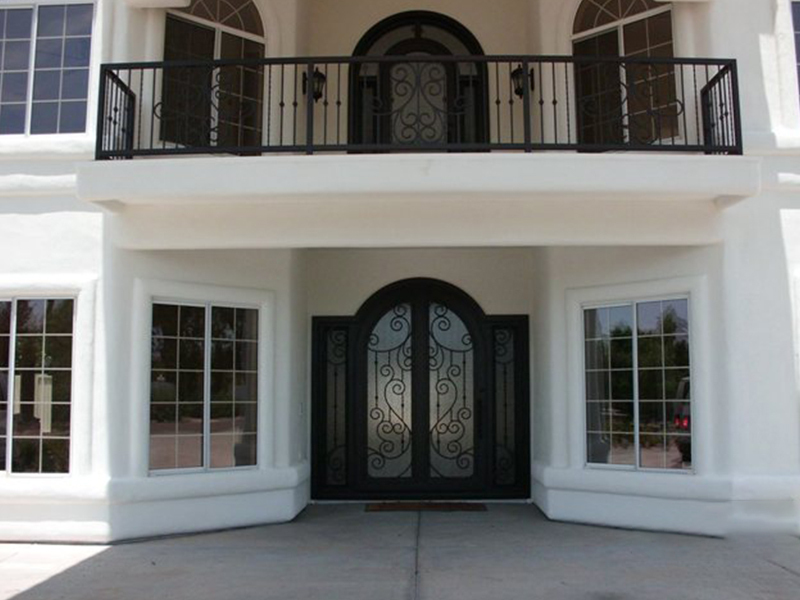 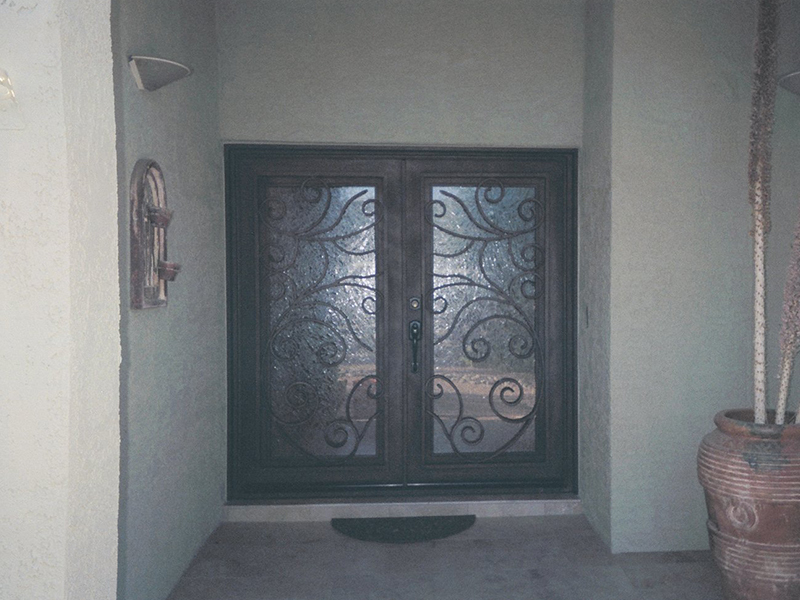 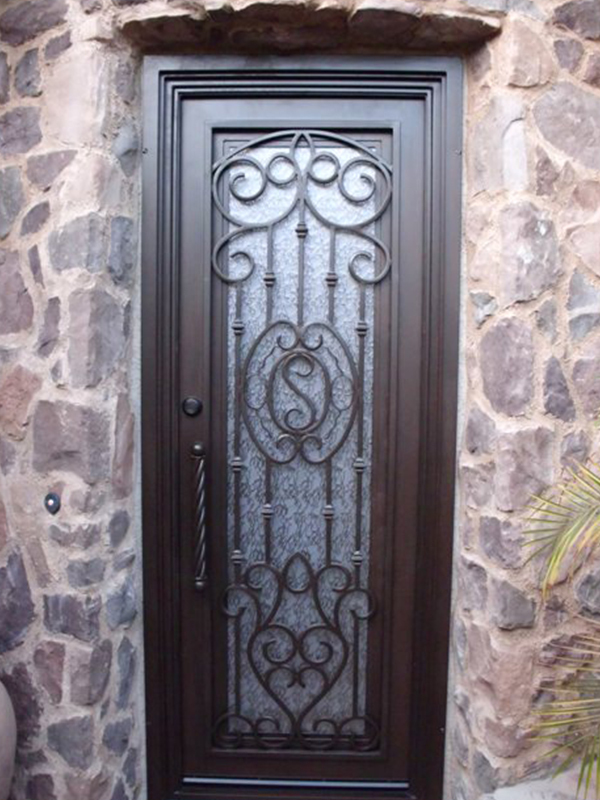 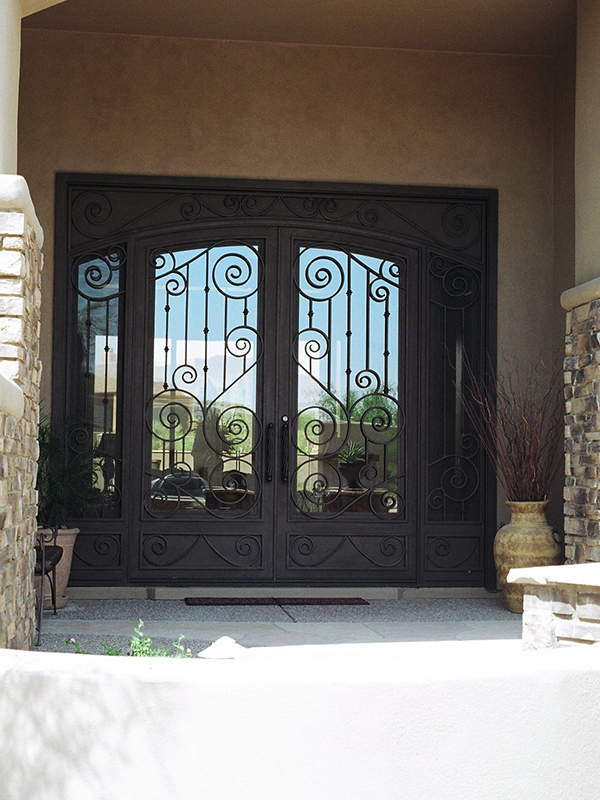 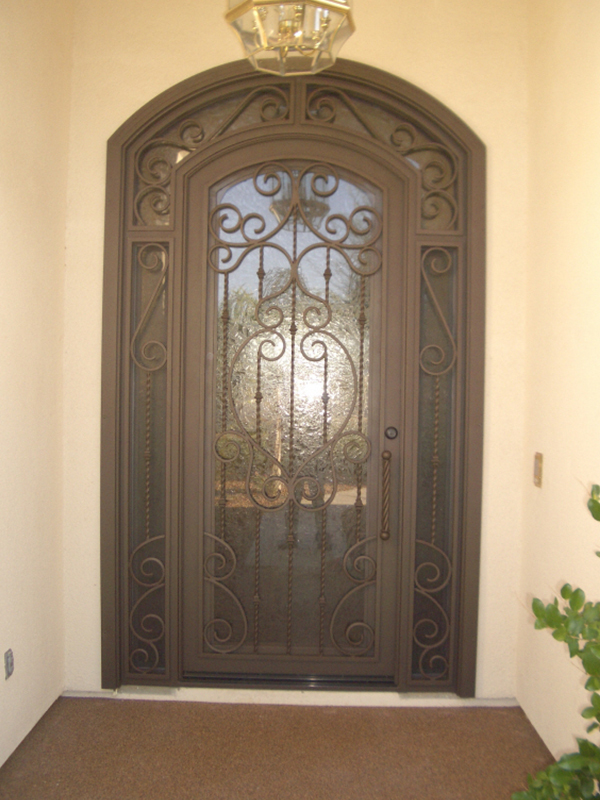 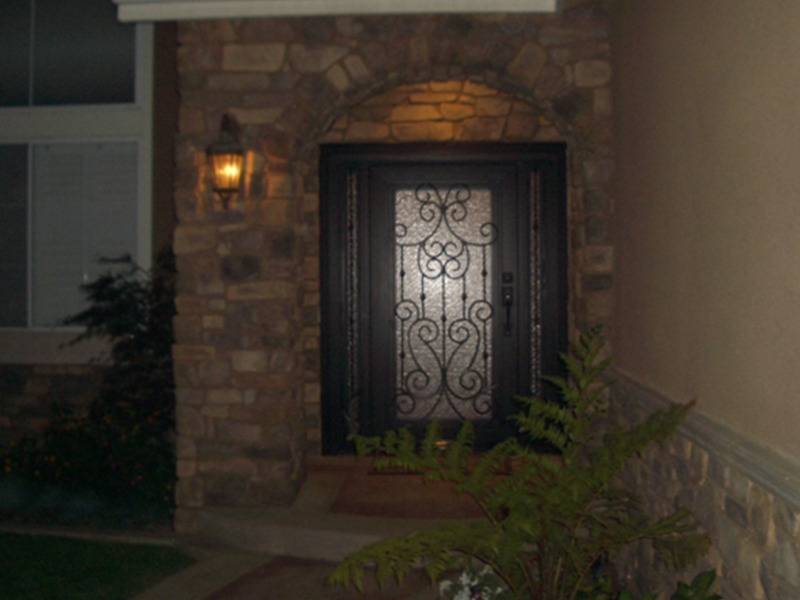 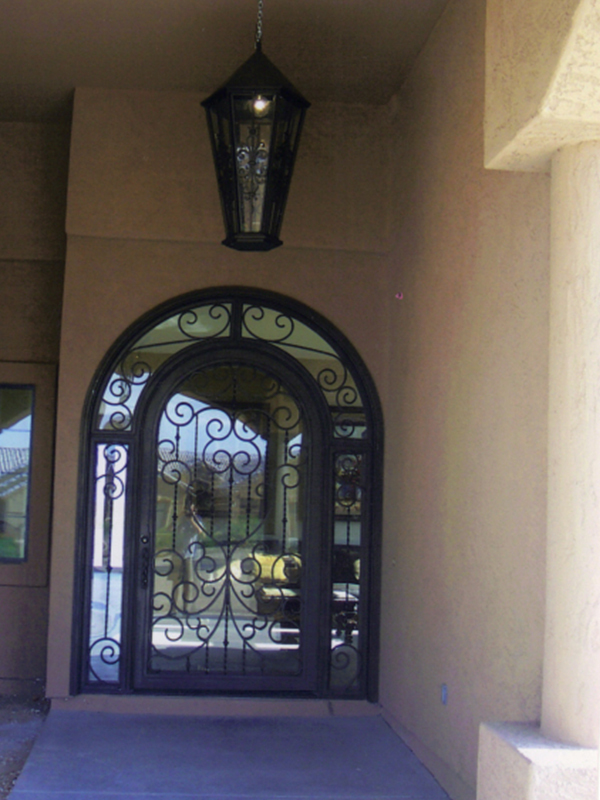 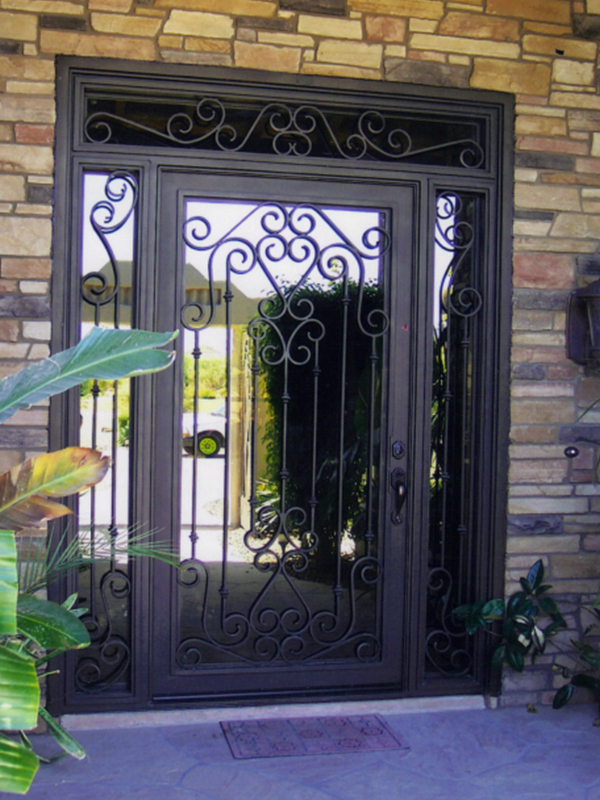 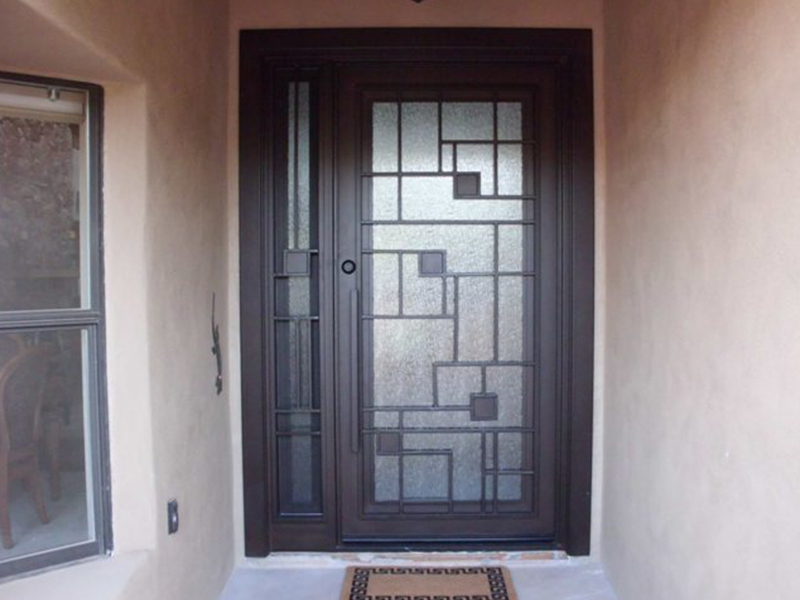 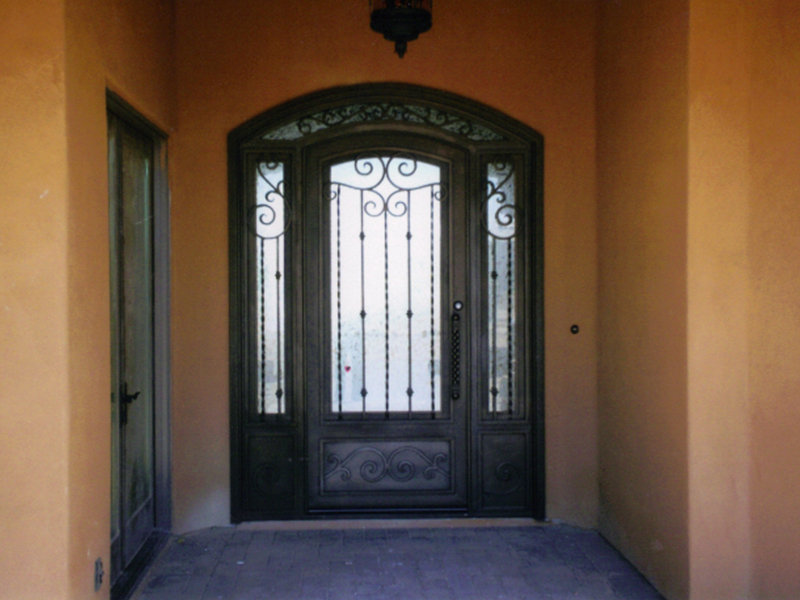 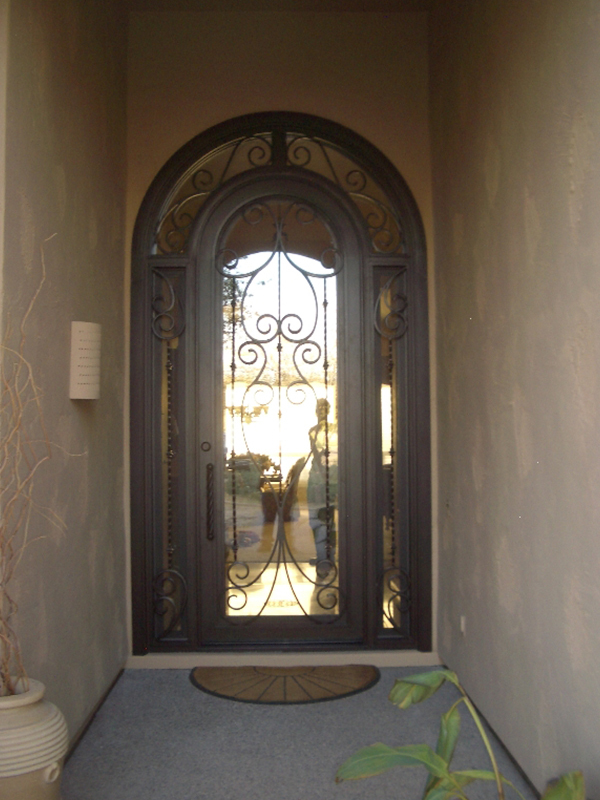 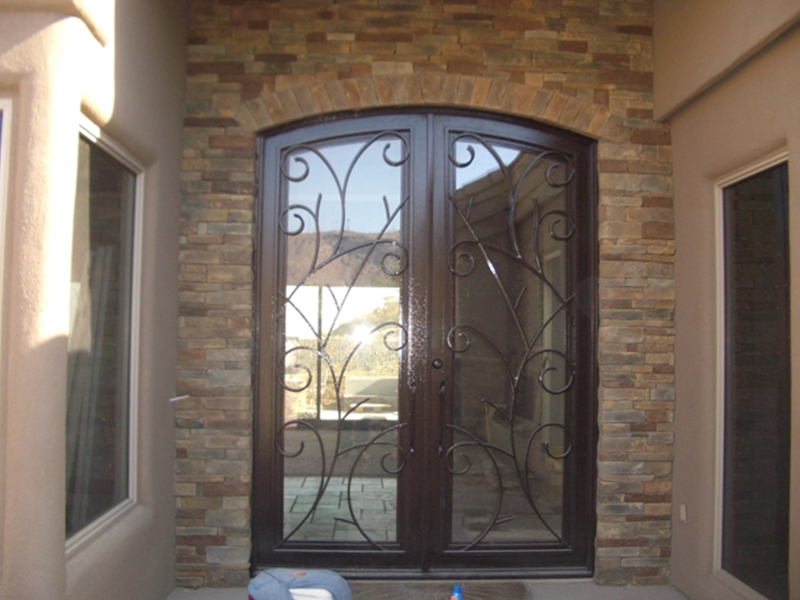 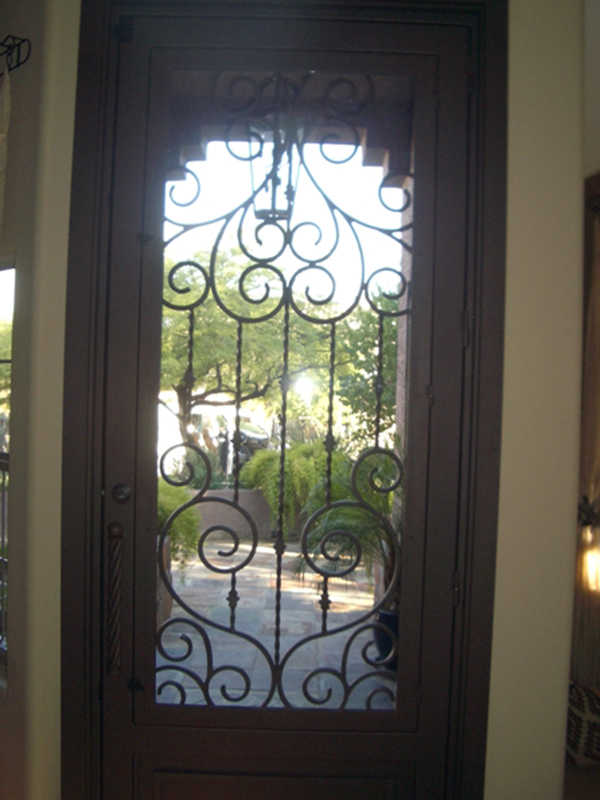 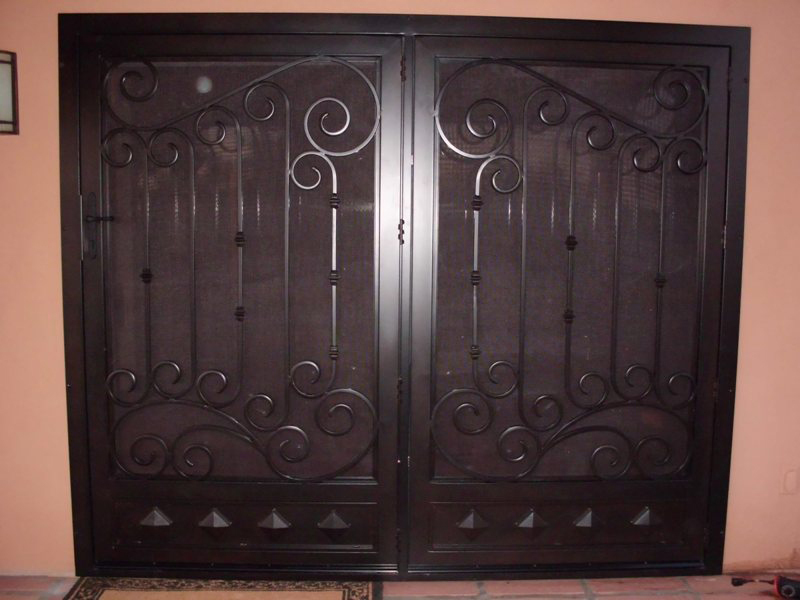 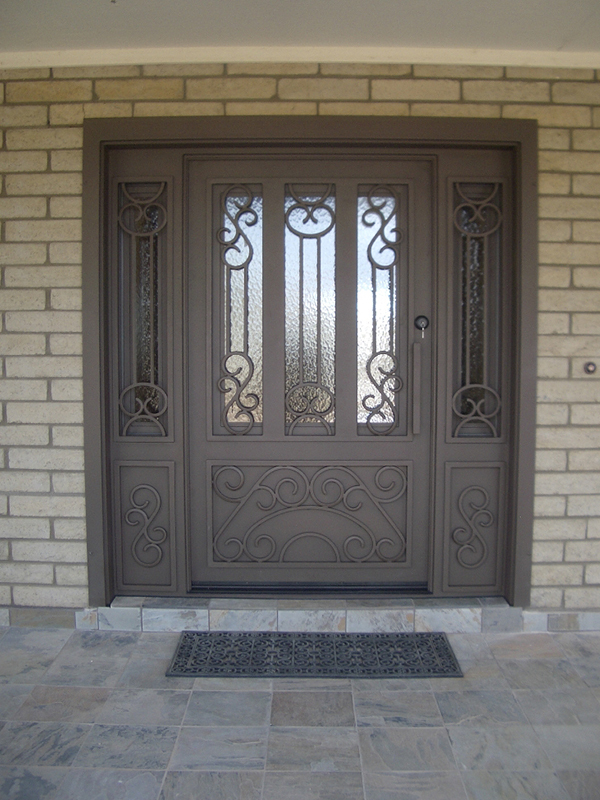 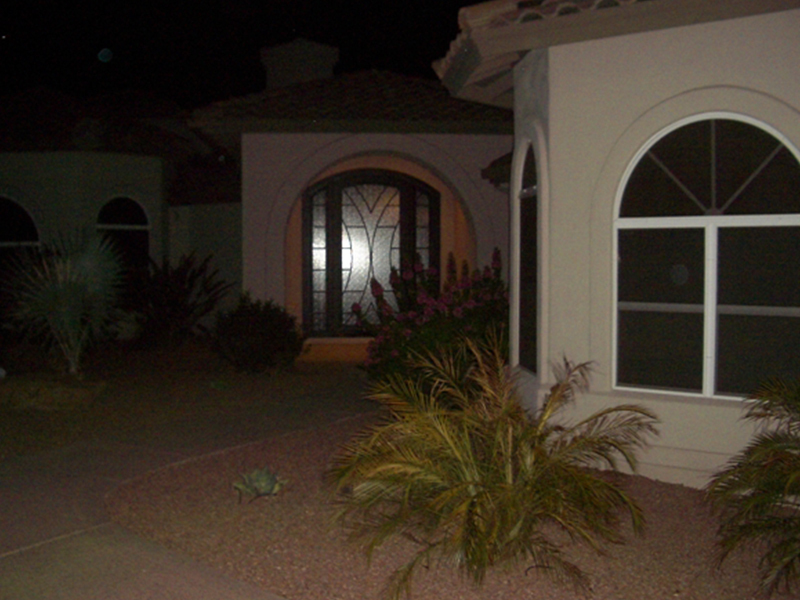 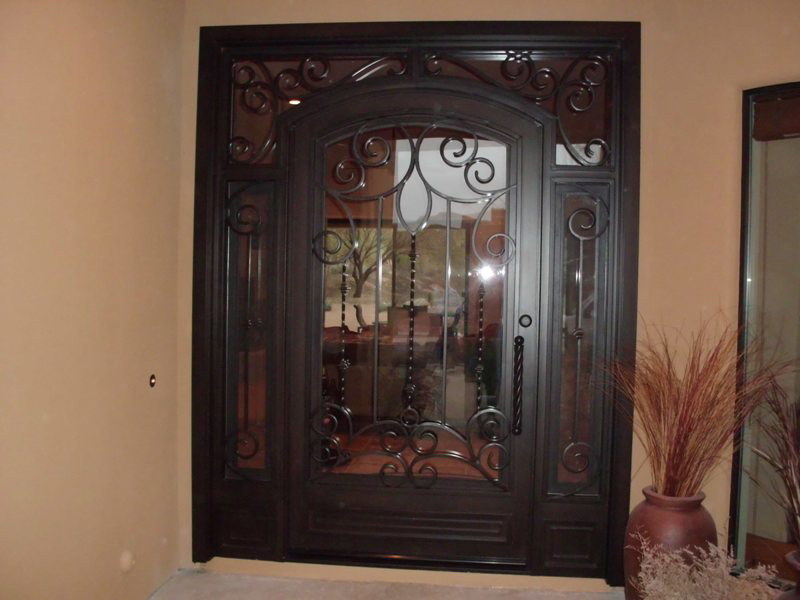 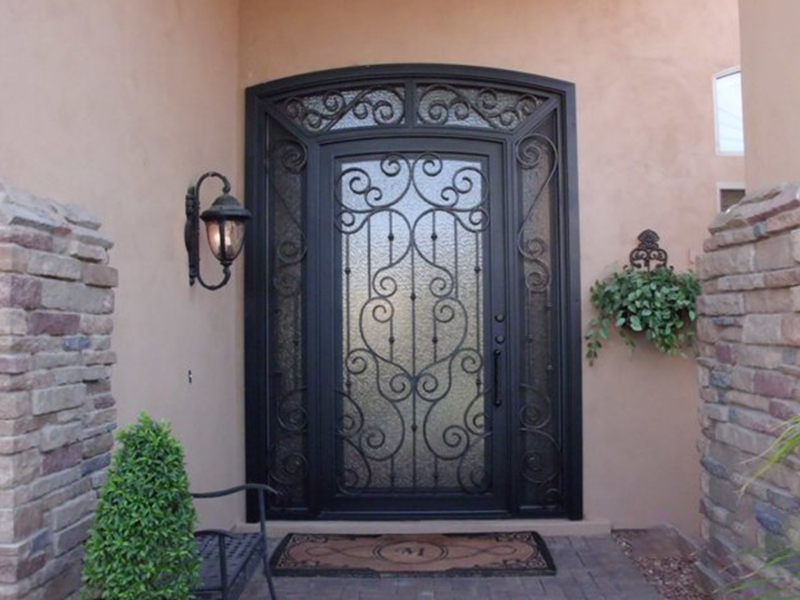 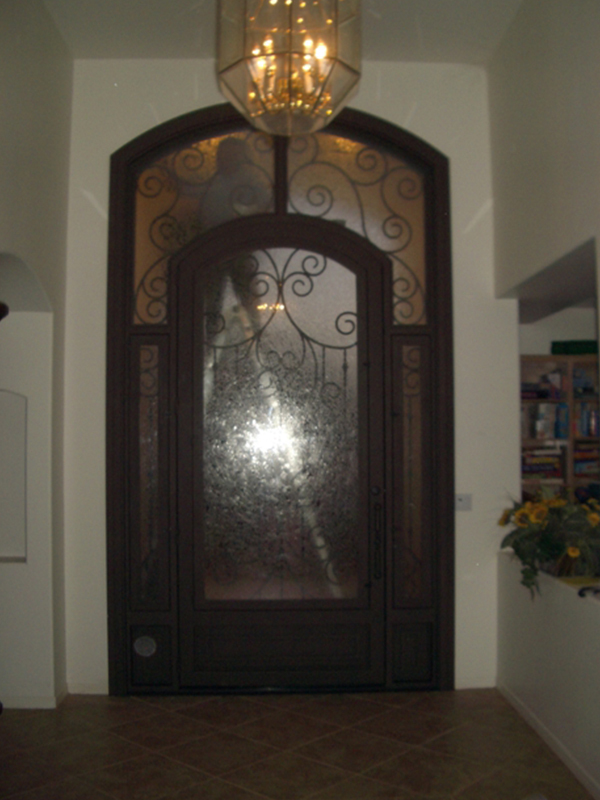 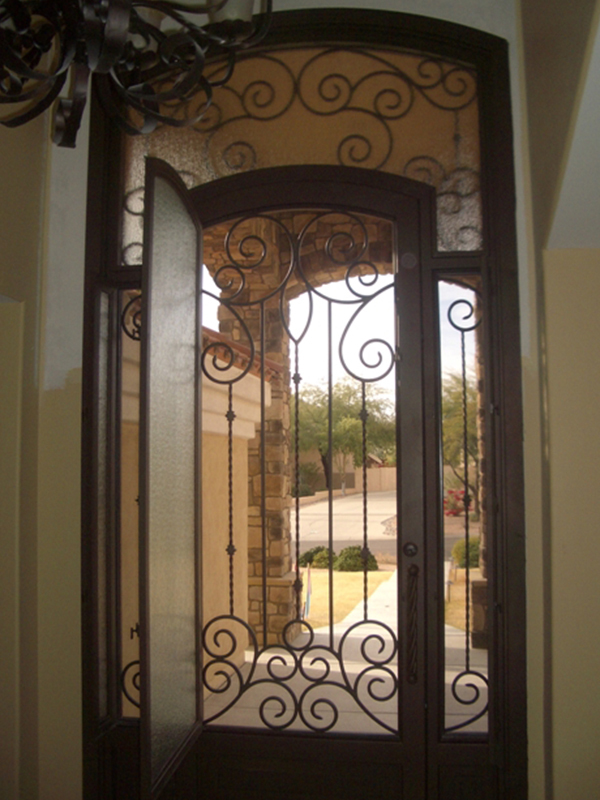 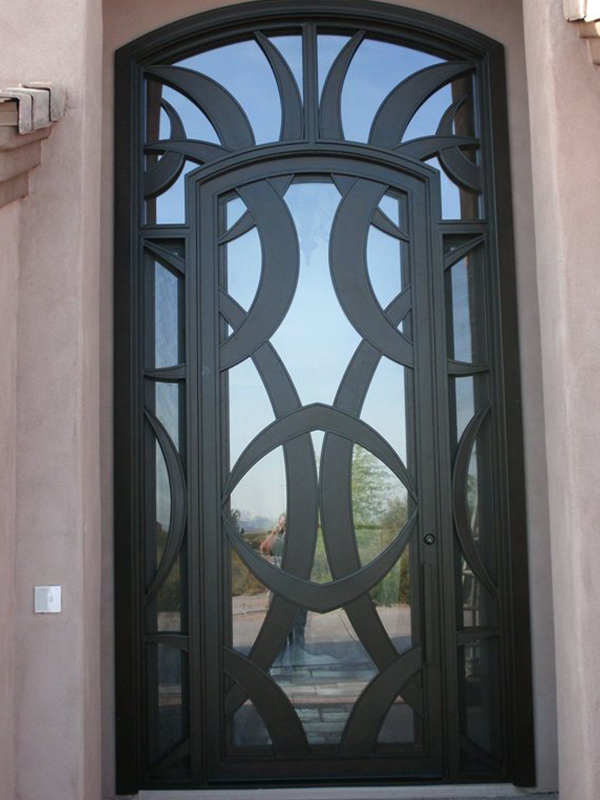 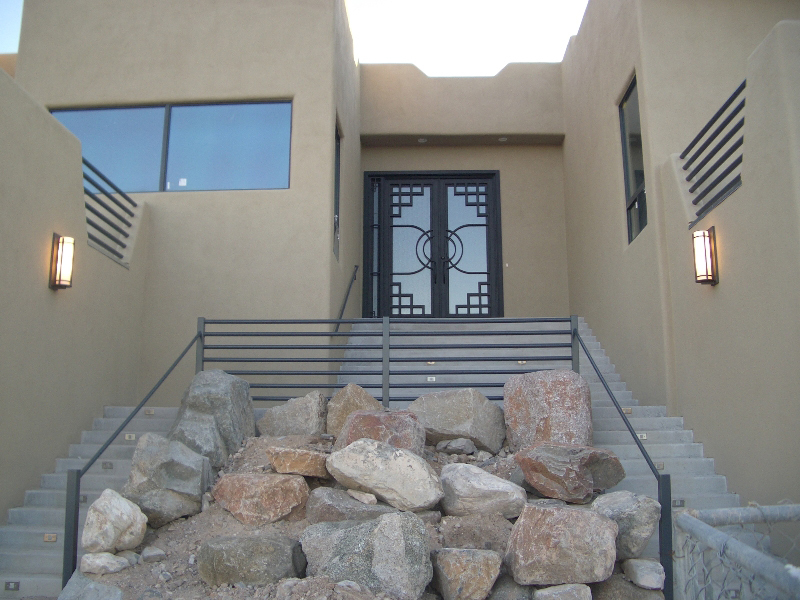 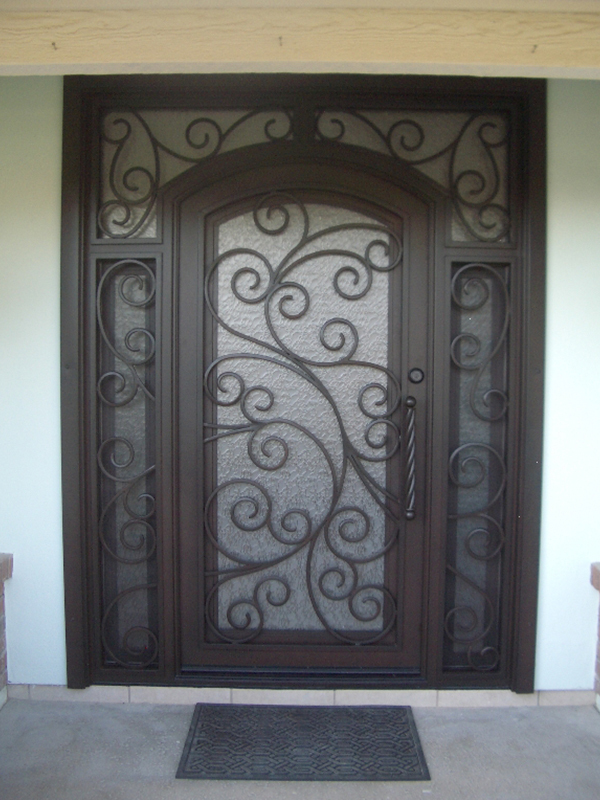 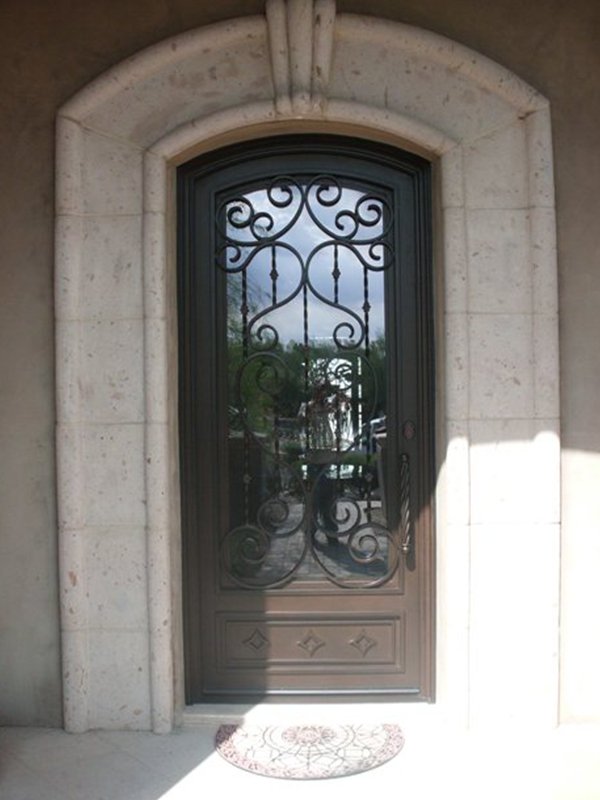 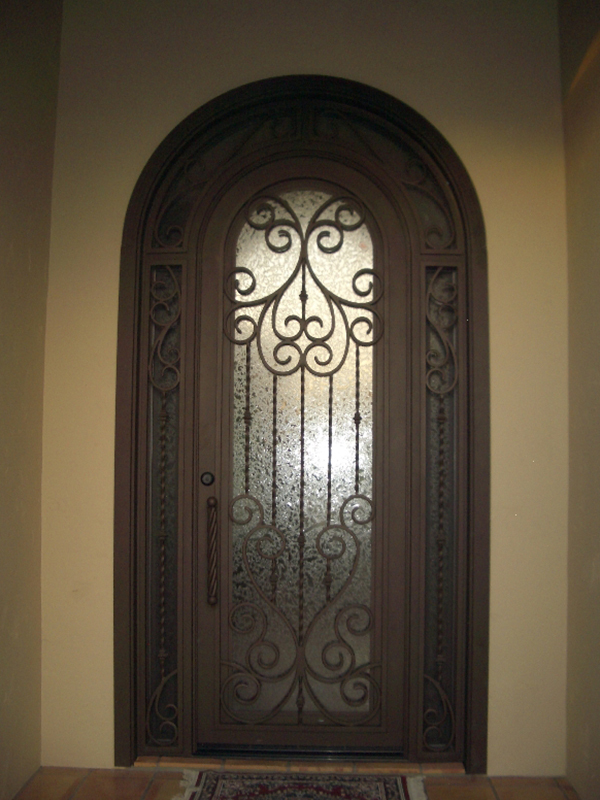 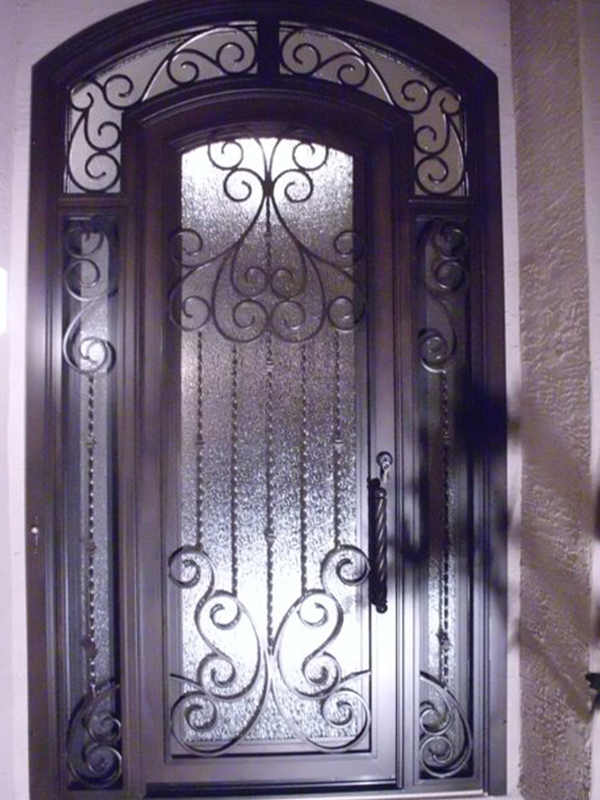 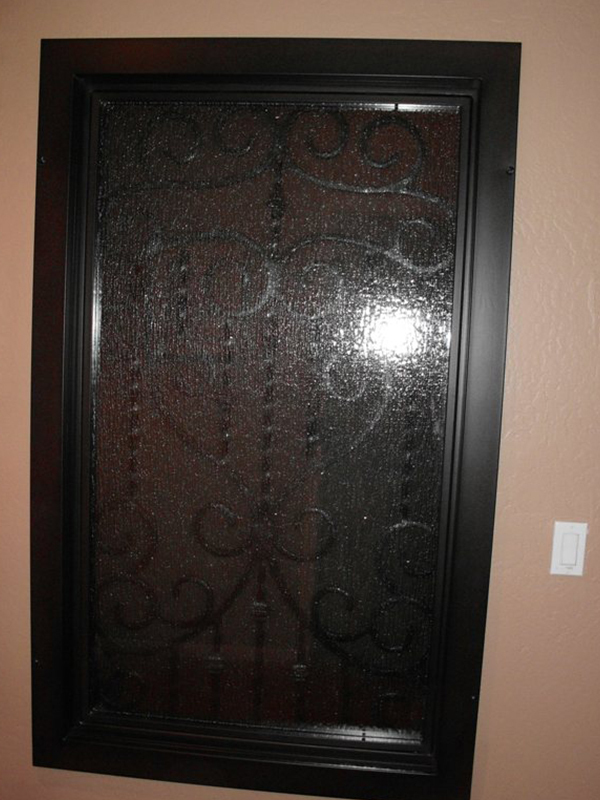 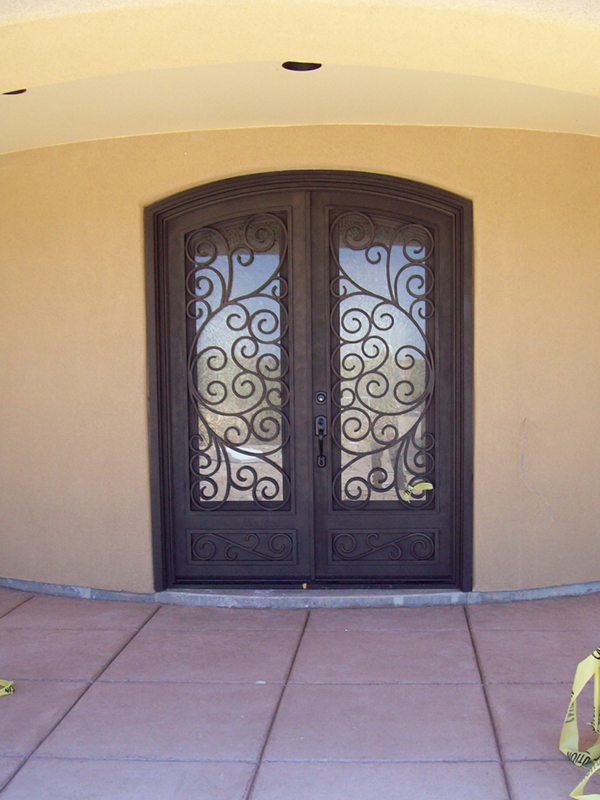 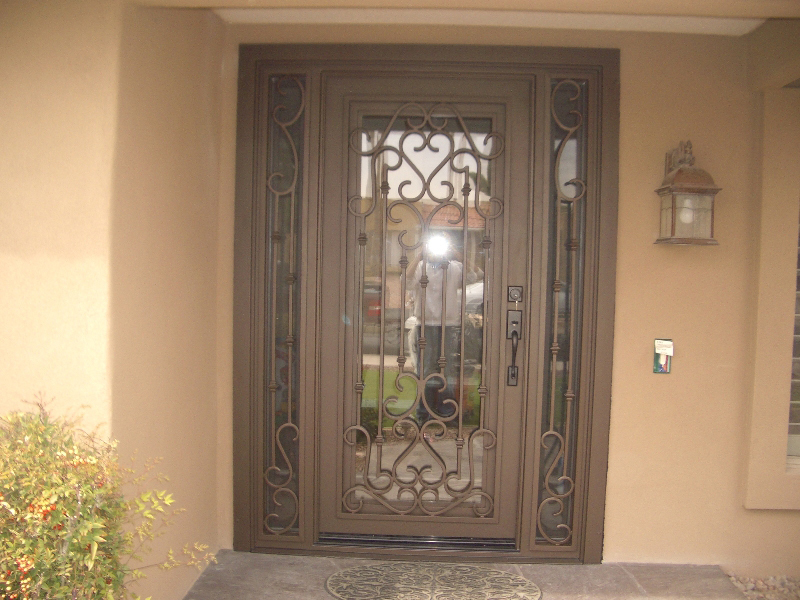 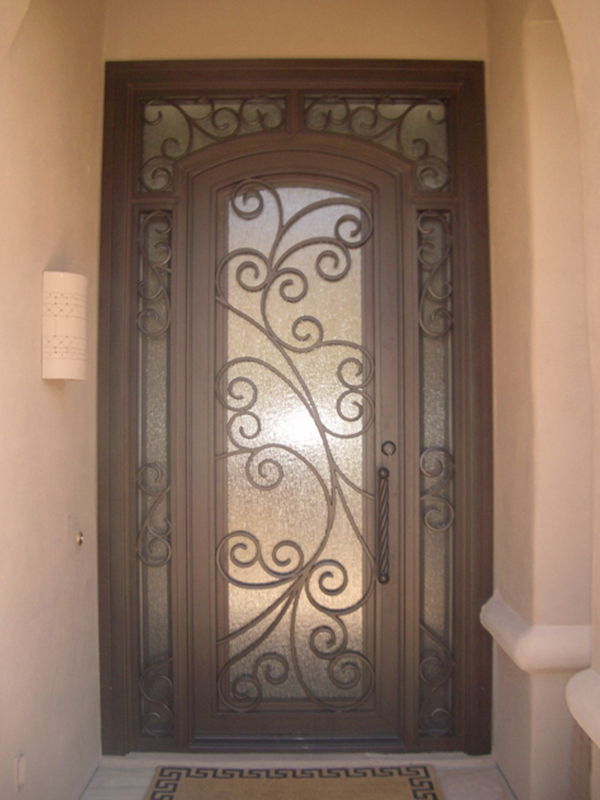 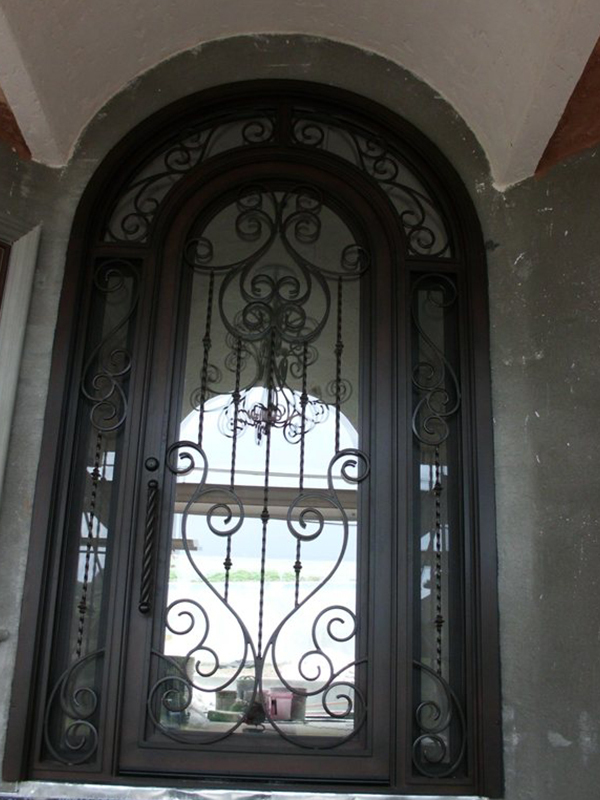 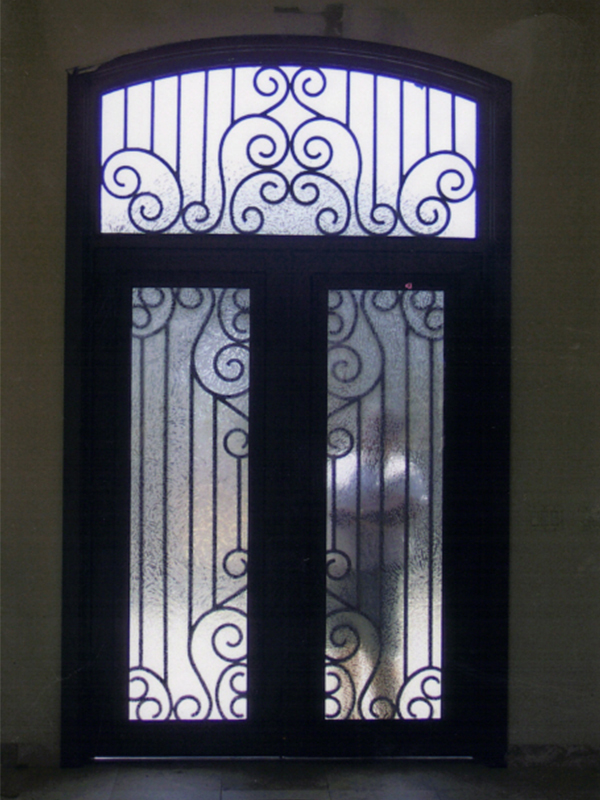 Landmark Iron is your premium source for entry doors in Arizona. 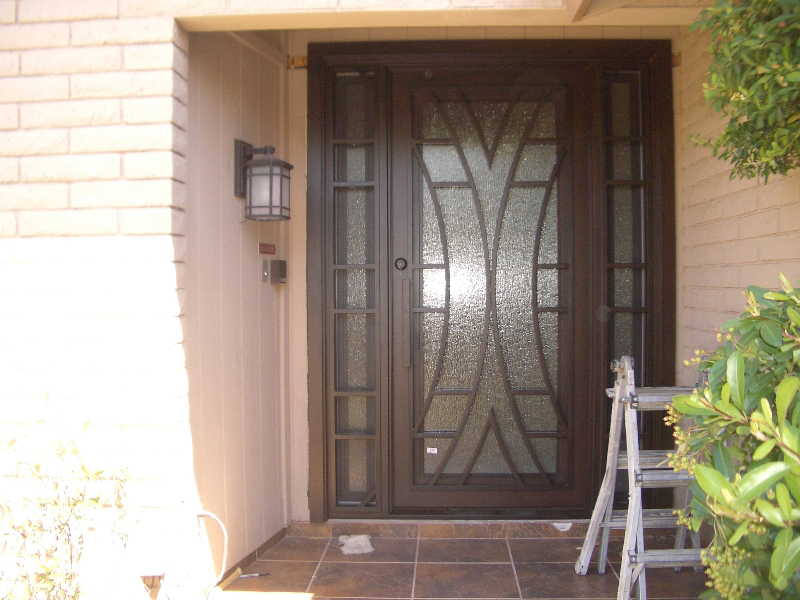 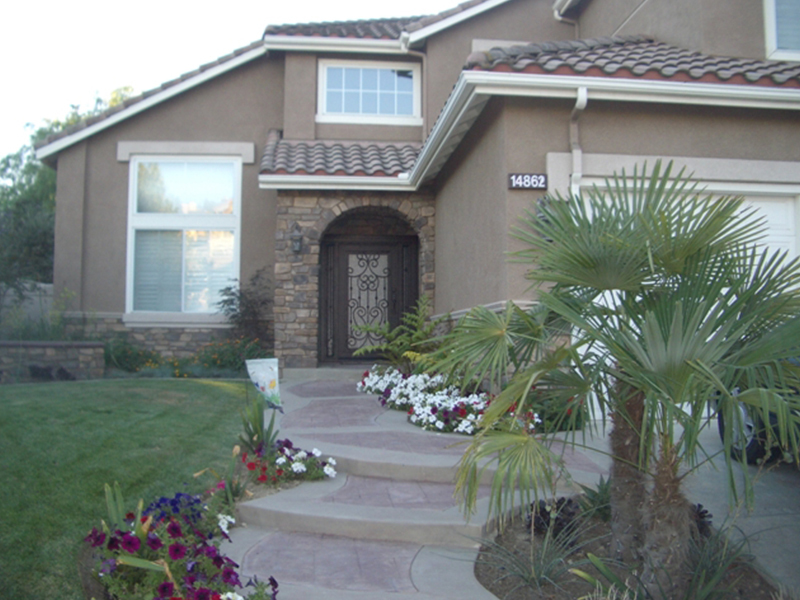 Remodels and door change-outs are a breeze with less hassle and easier installation. 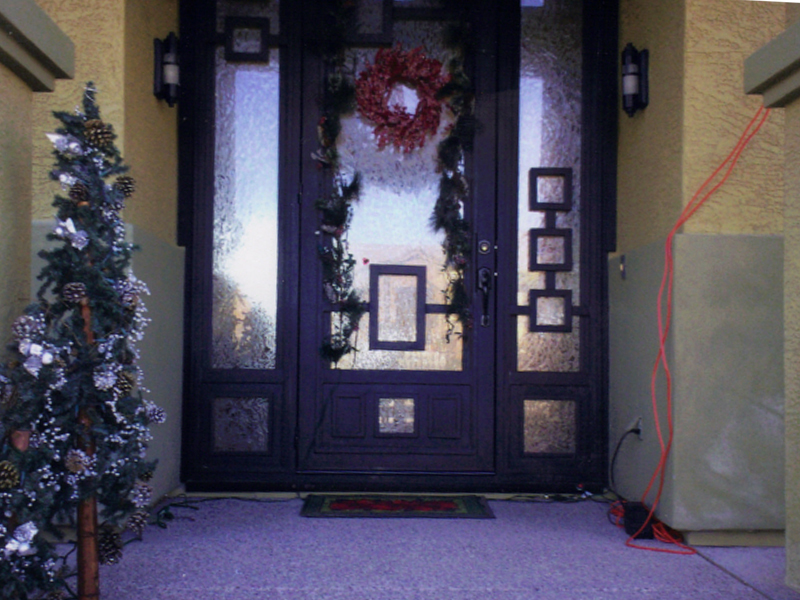 All can be done in a day. 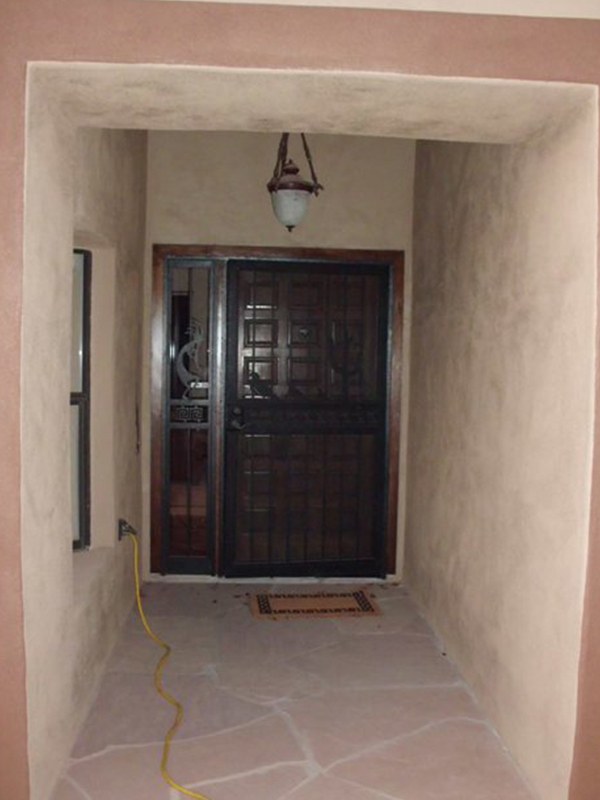 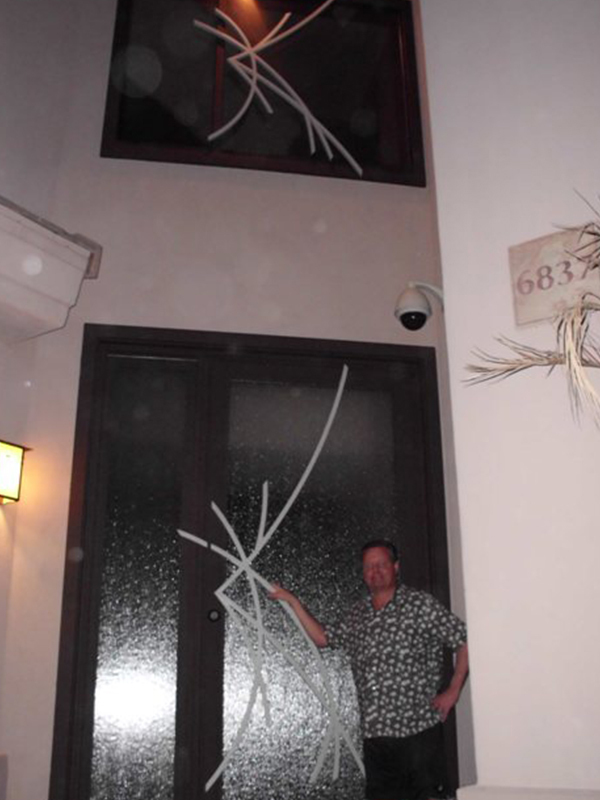 With no drywall or stucco repair nor is there any need to make any repair to the floor.